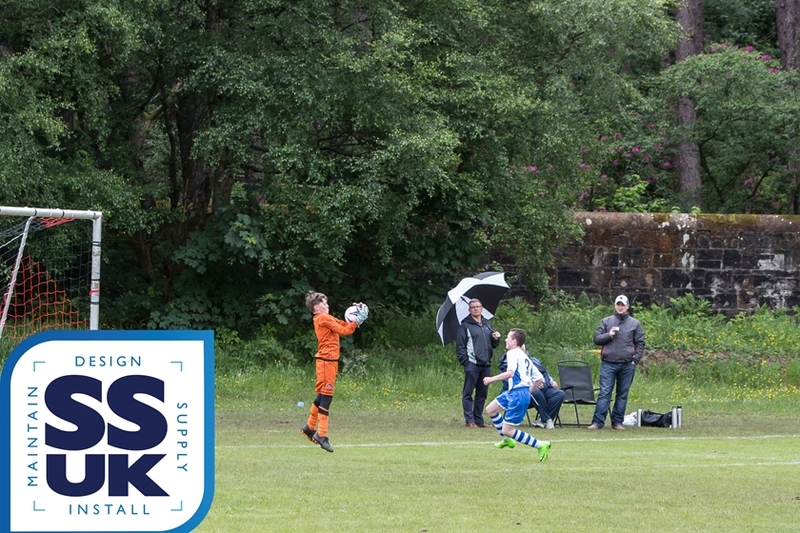 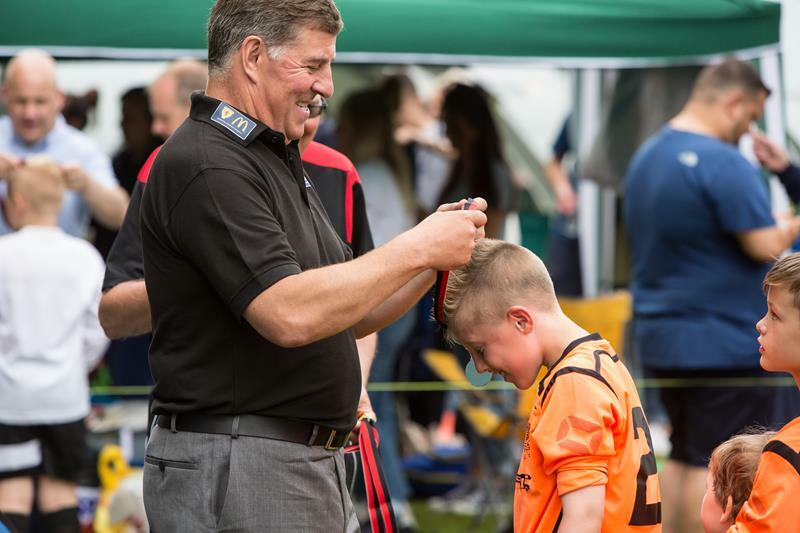 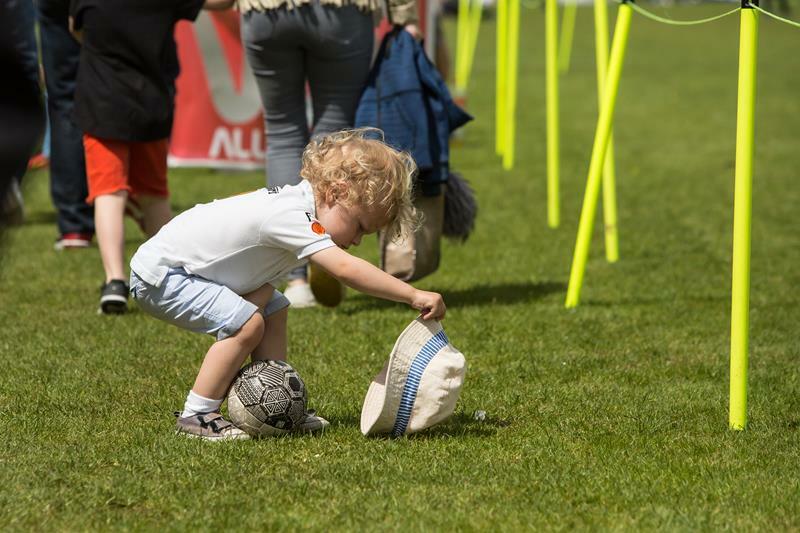 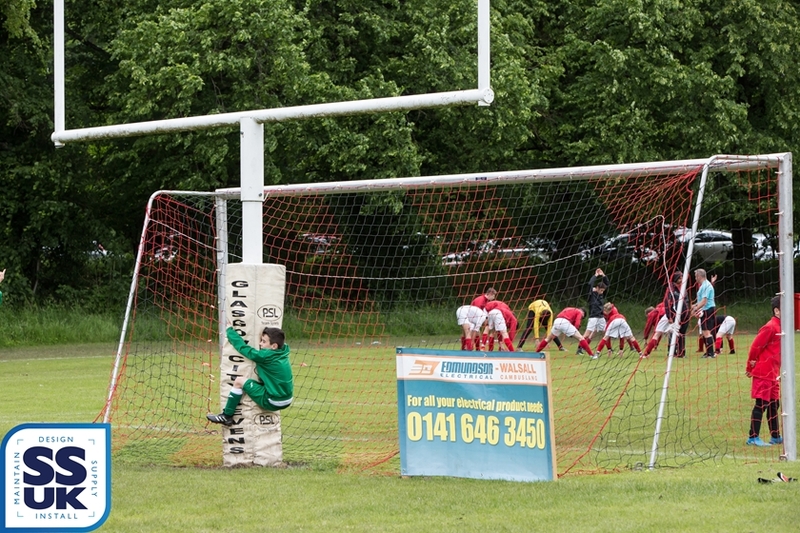 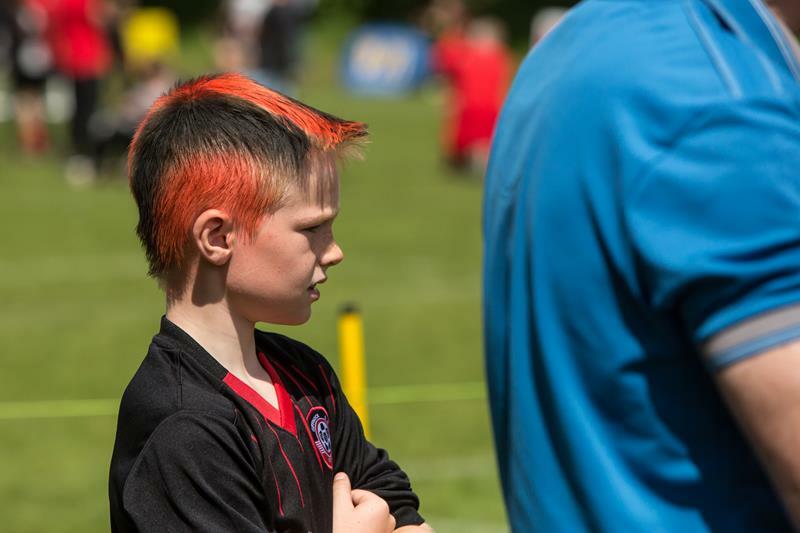 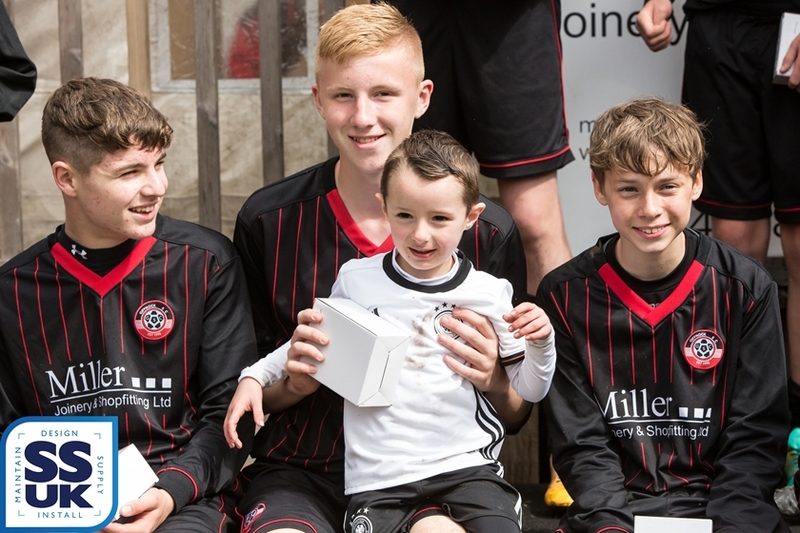 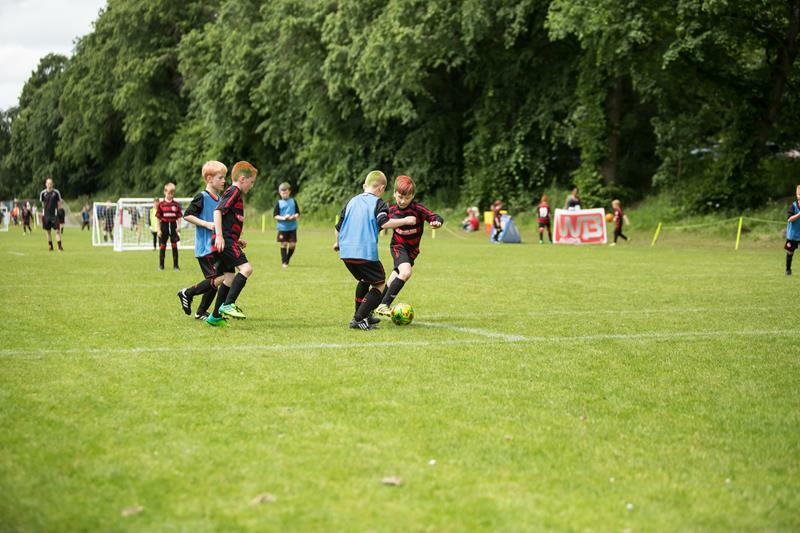 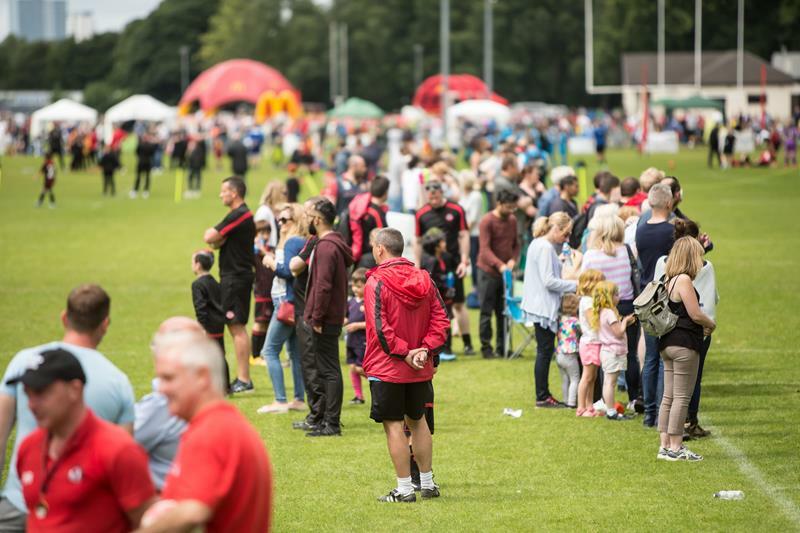 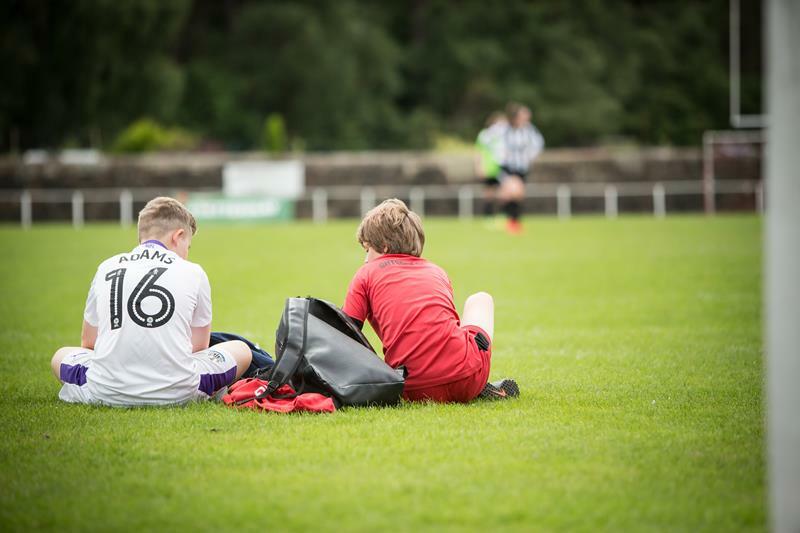 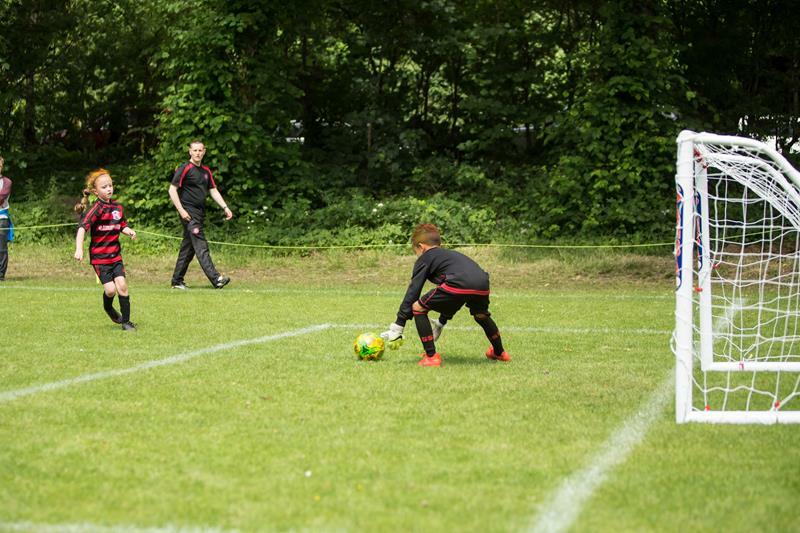 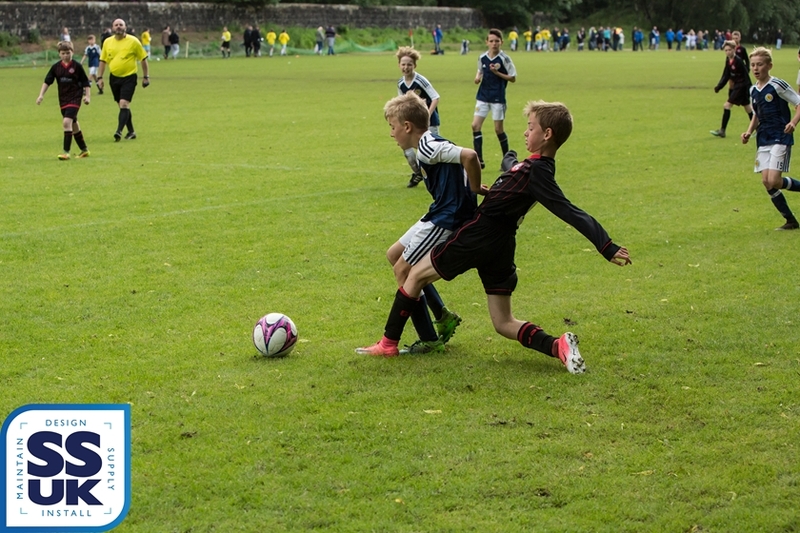 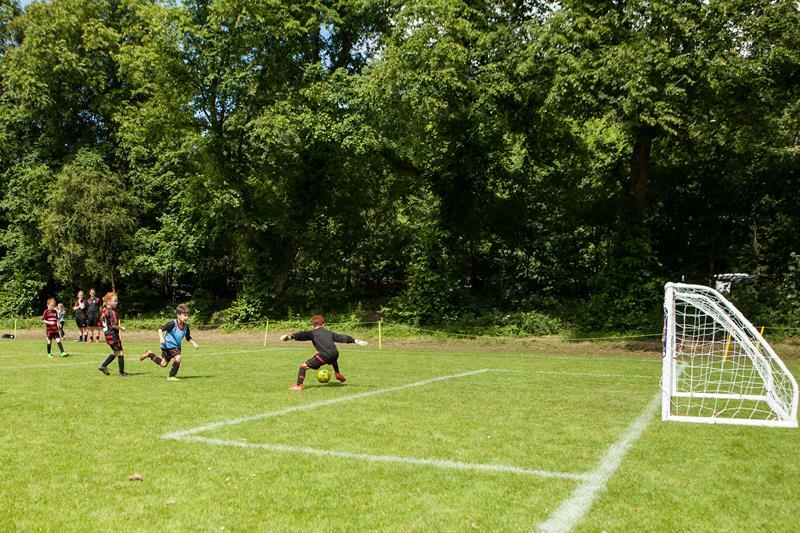 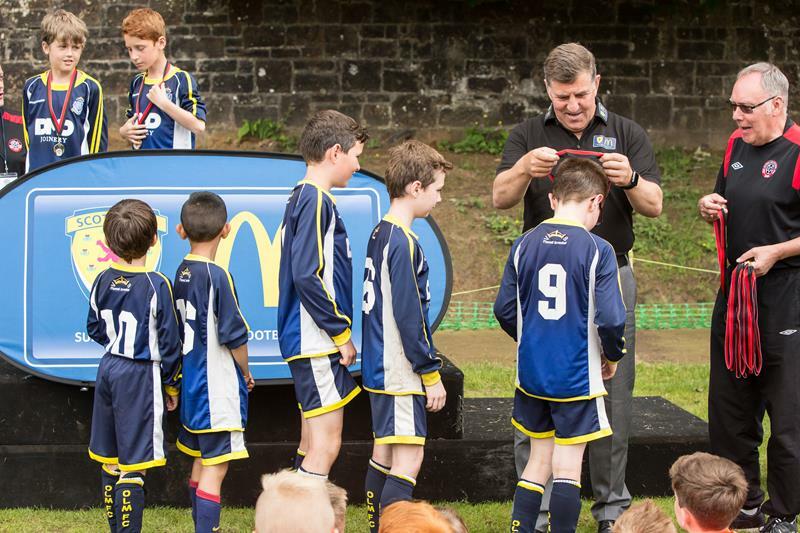 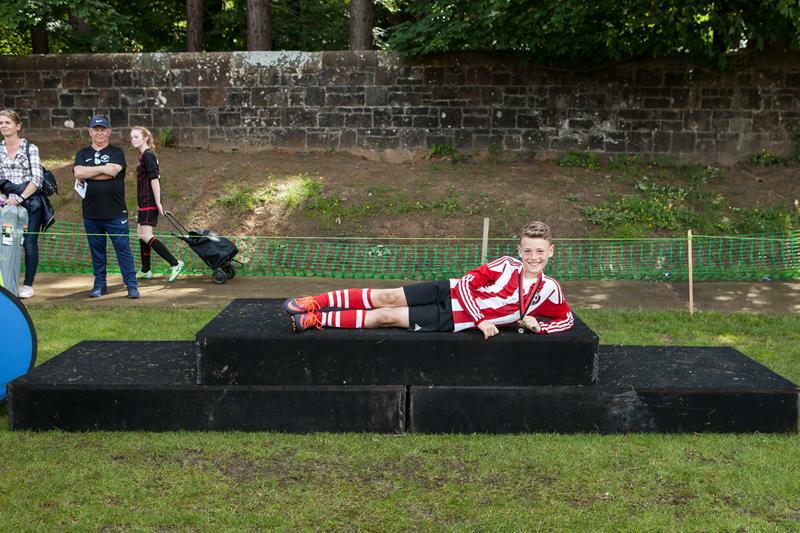 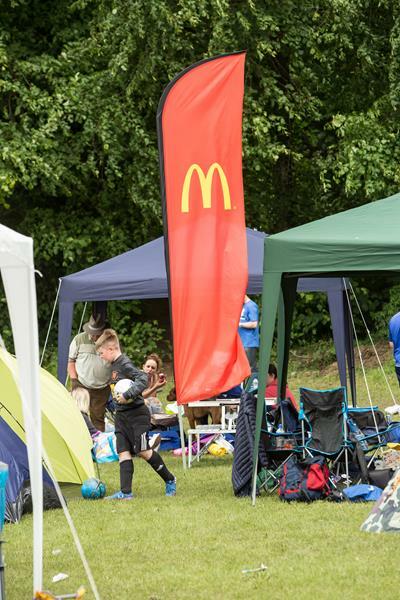 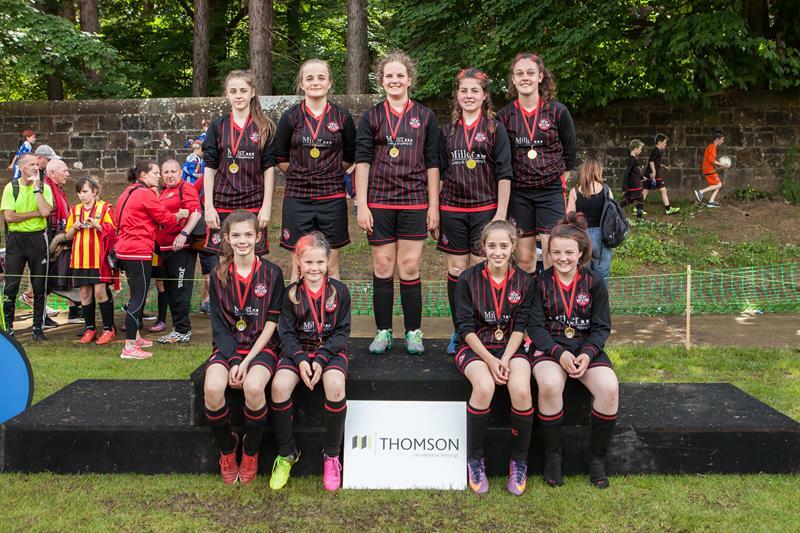 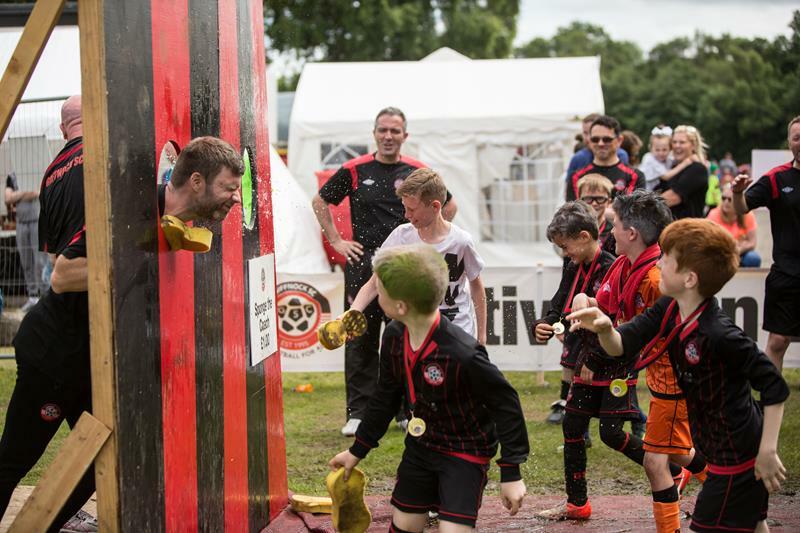 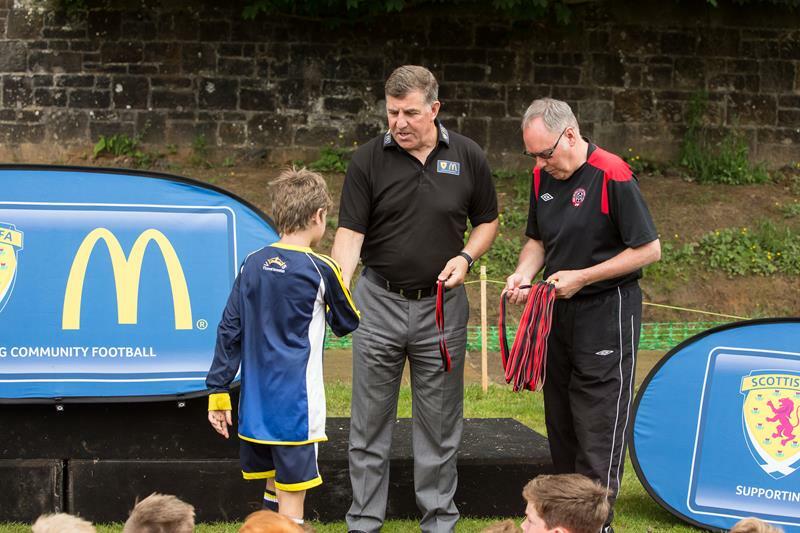 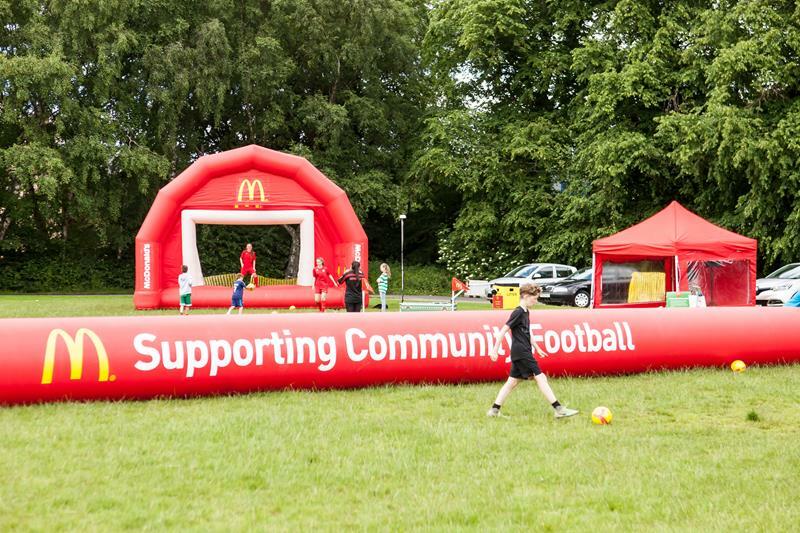 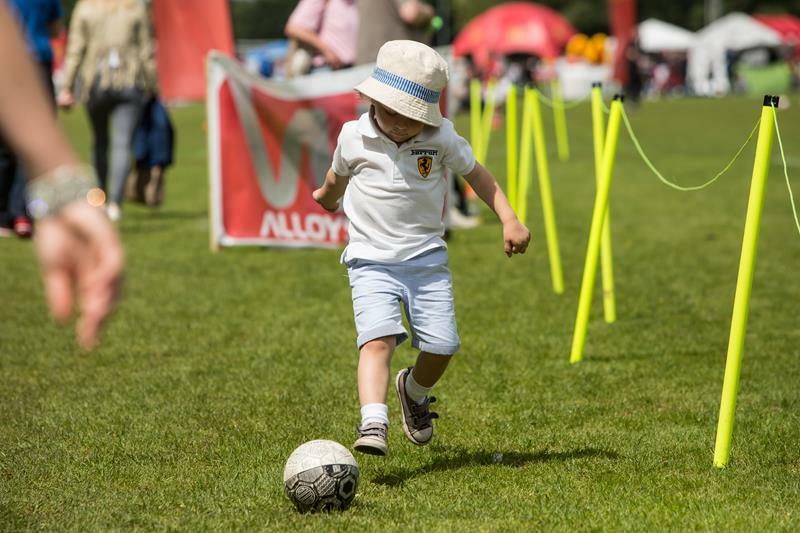 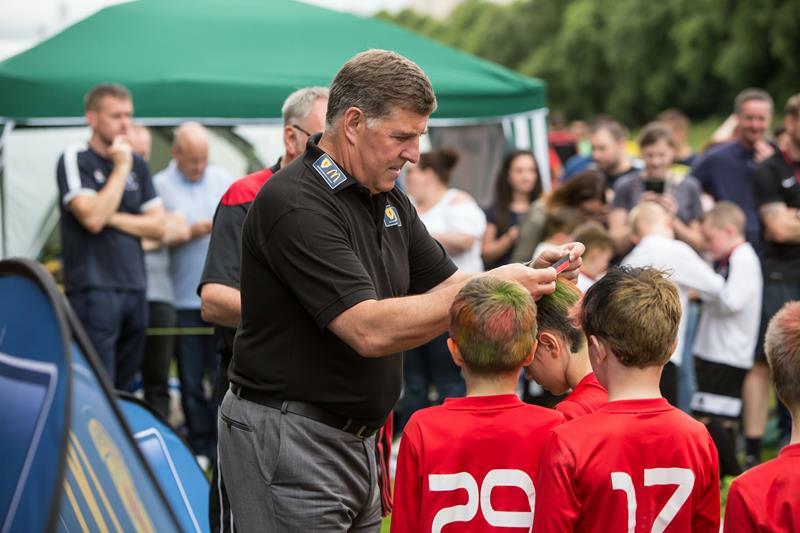 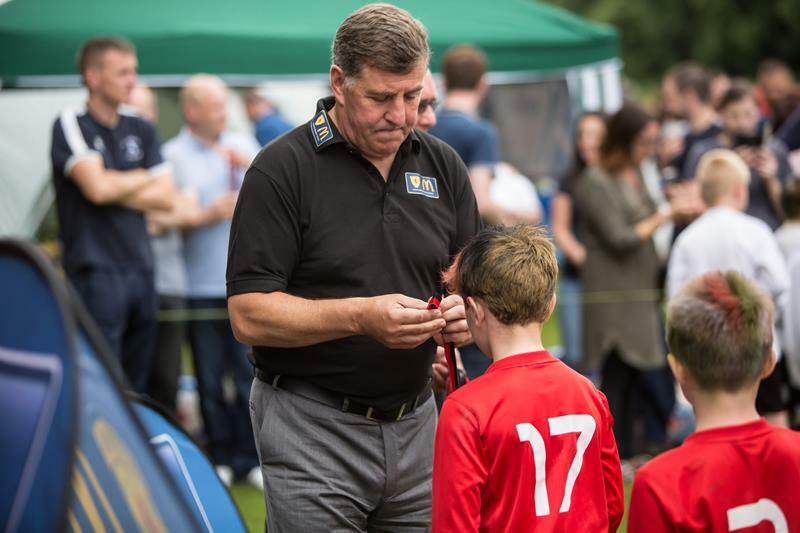 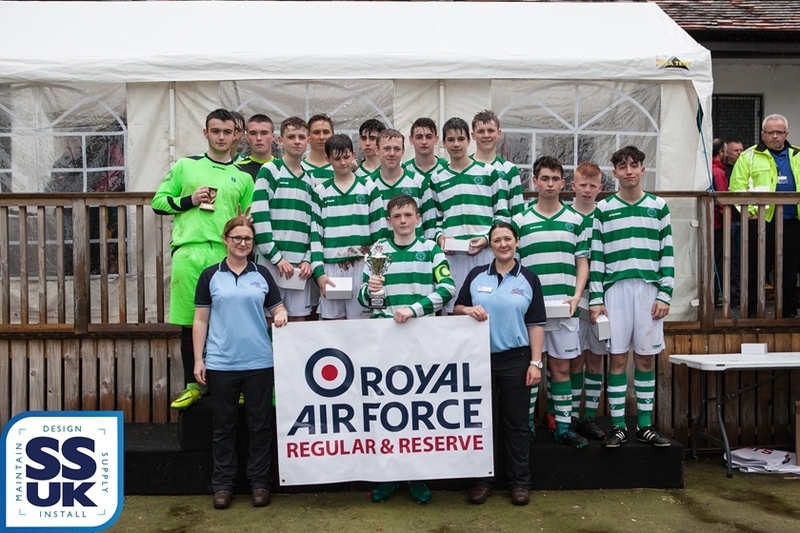 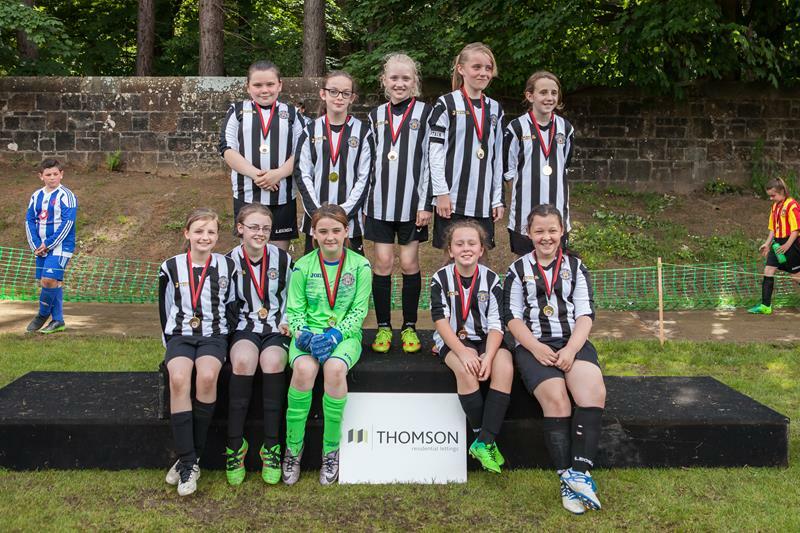 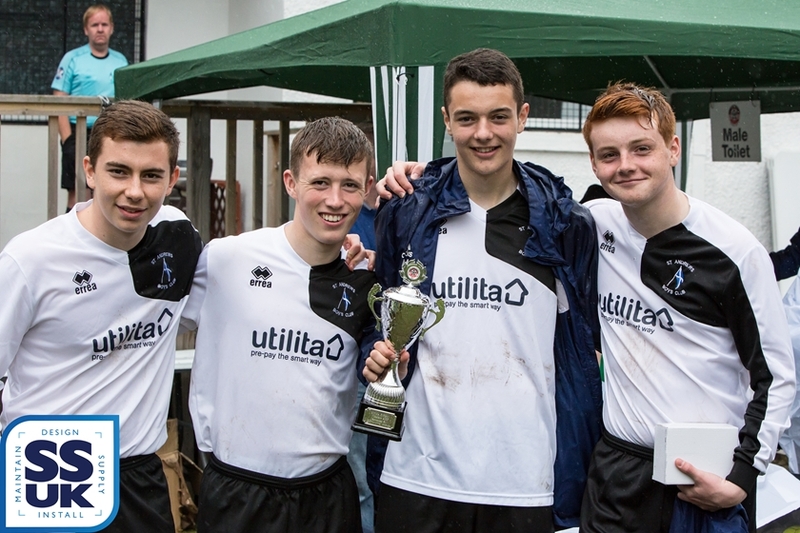 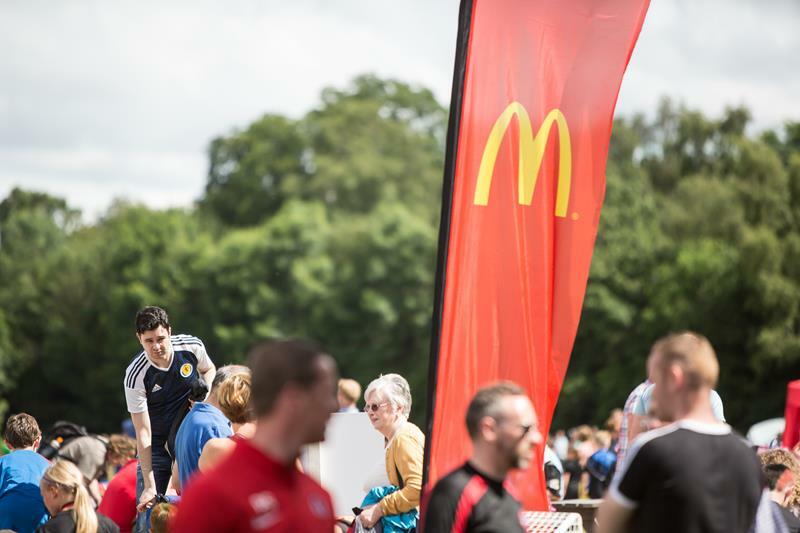 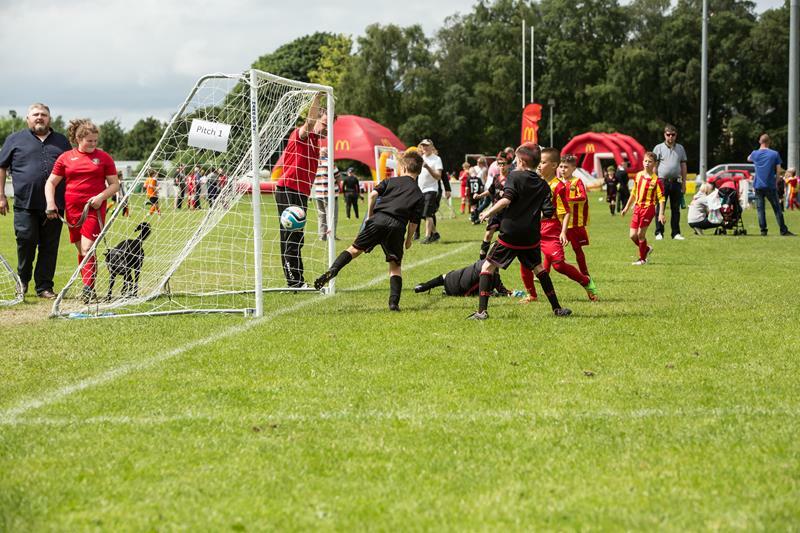 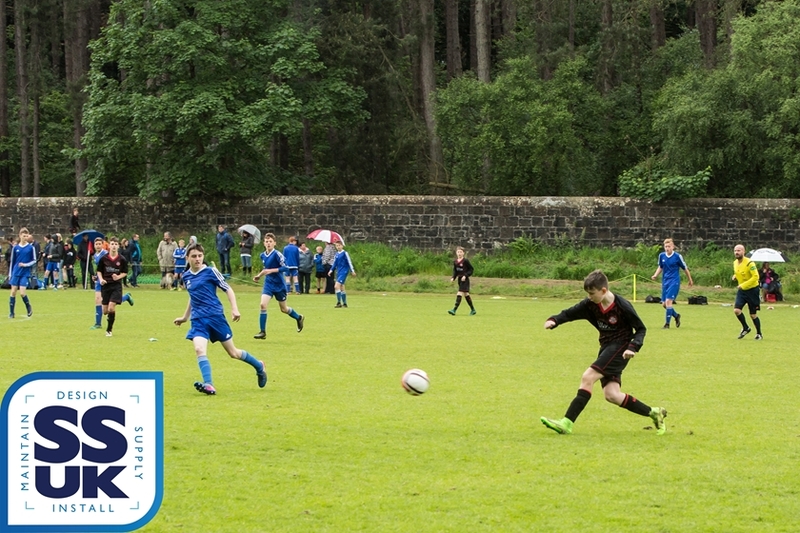 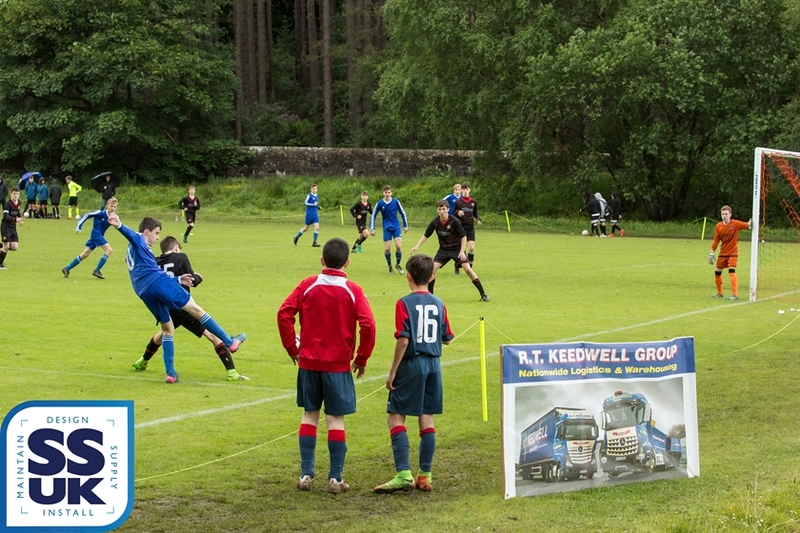 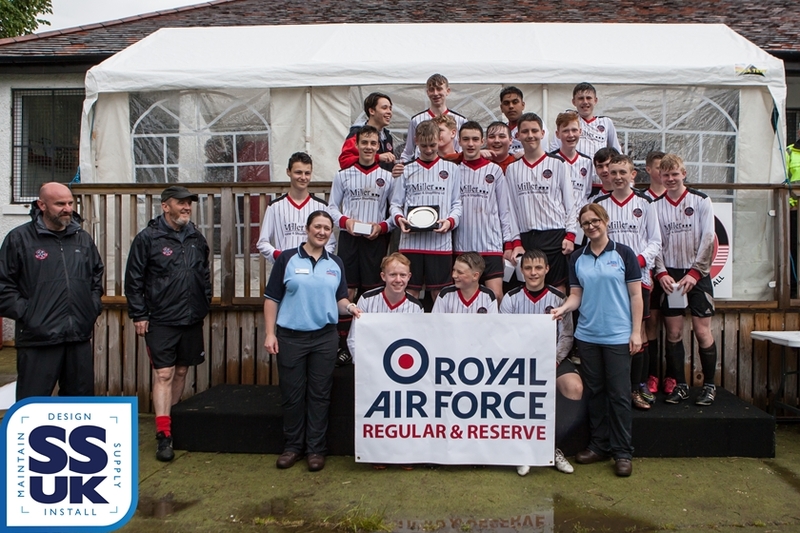 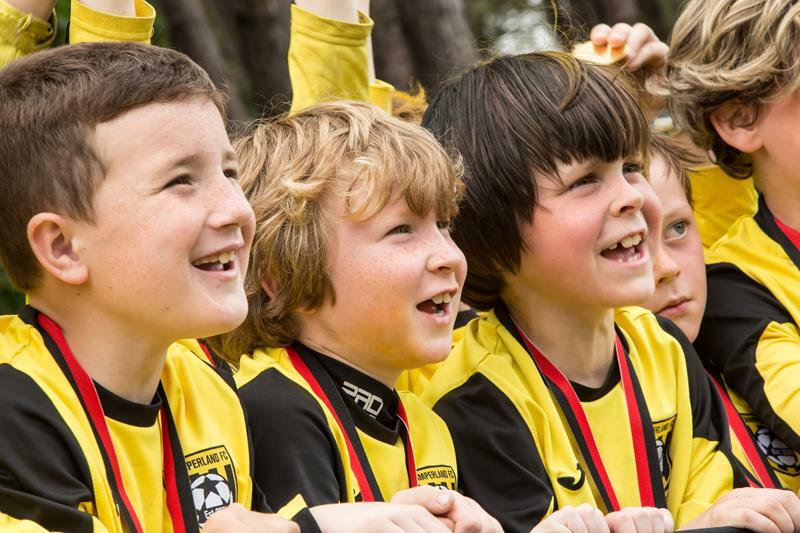 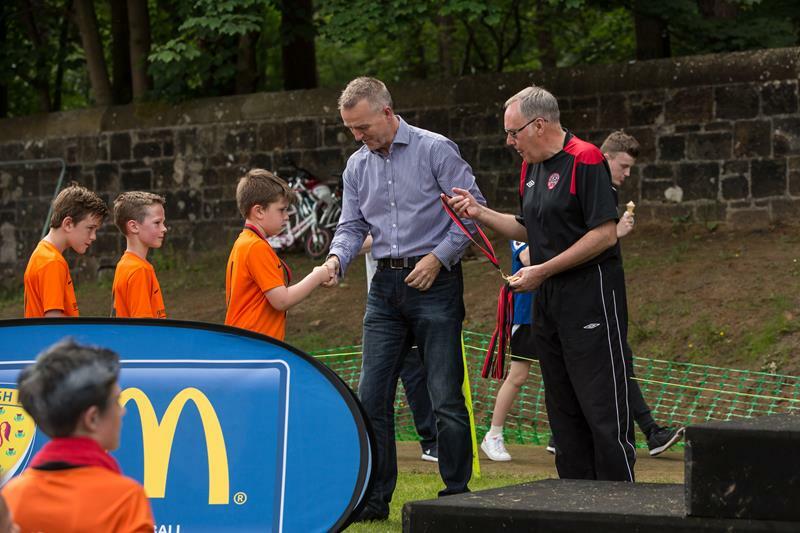 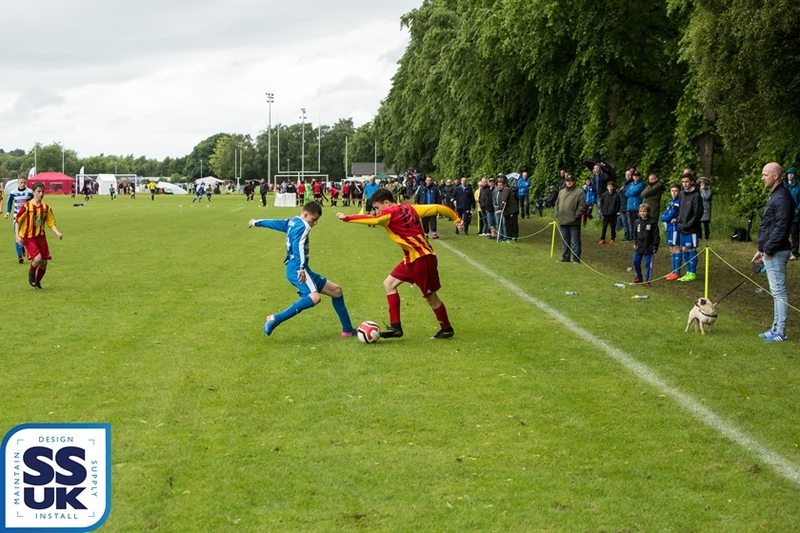 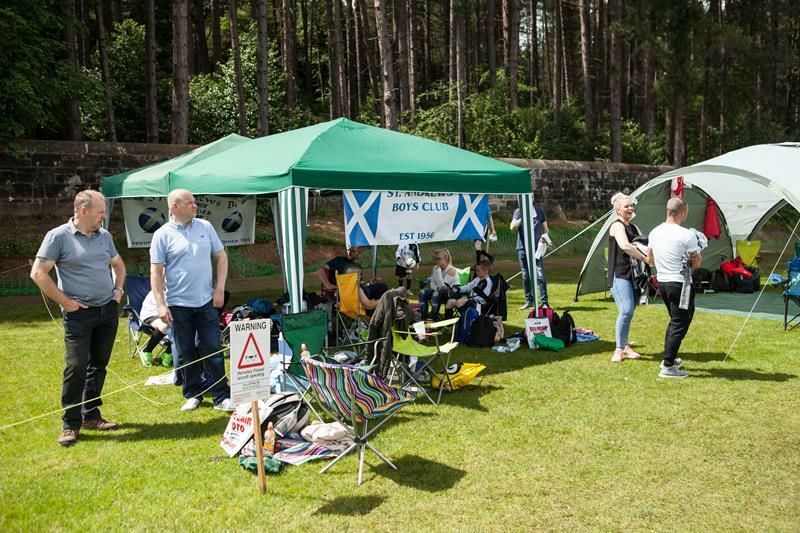 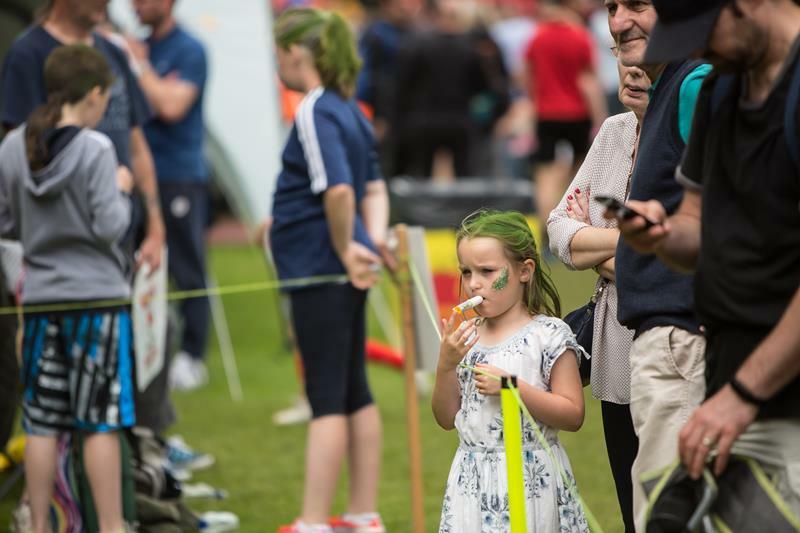 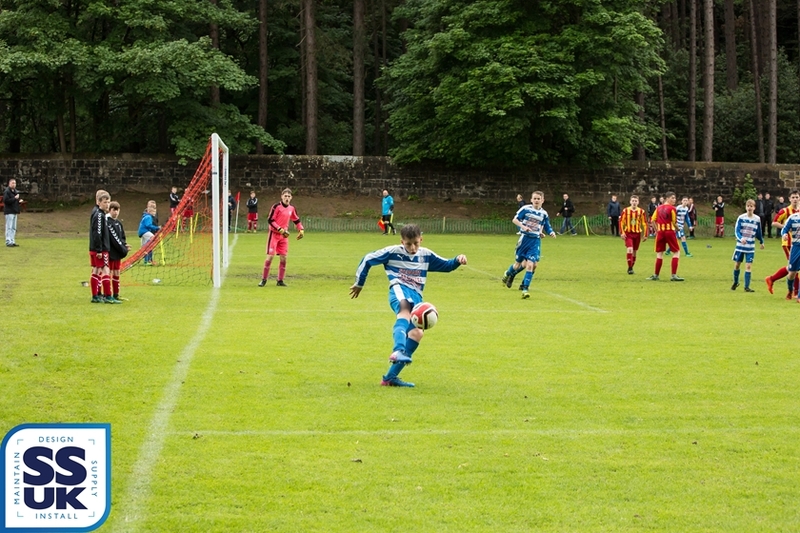 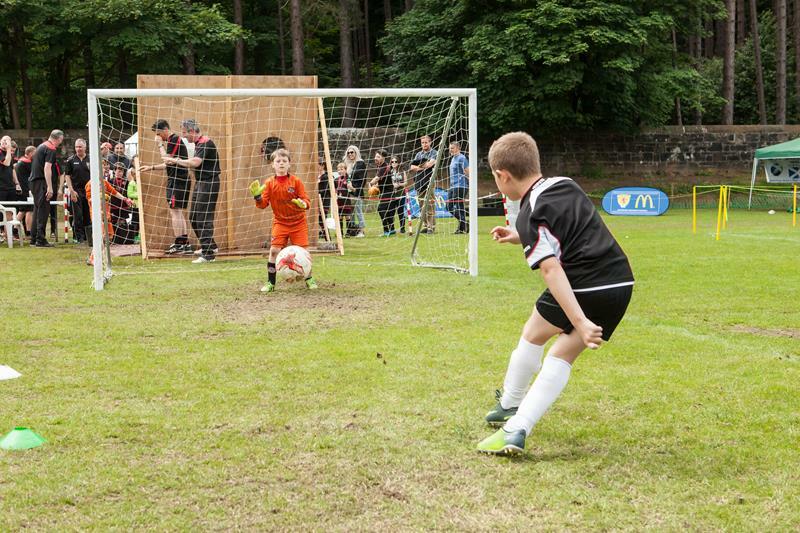 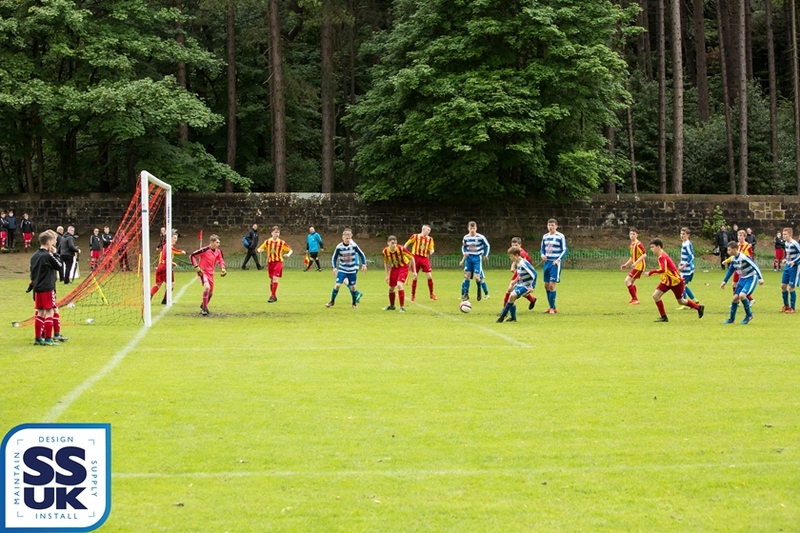 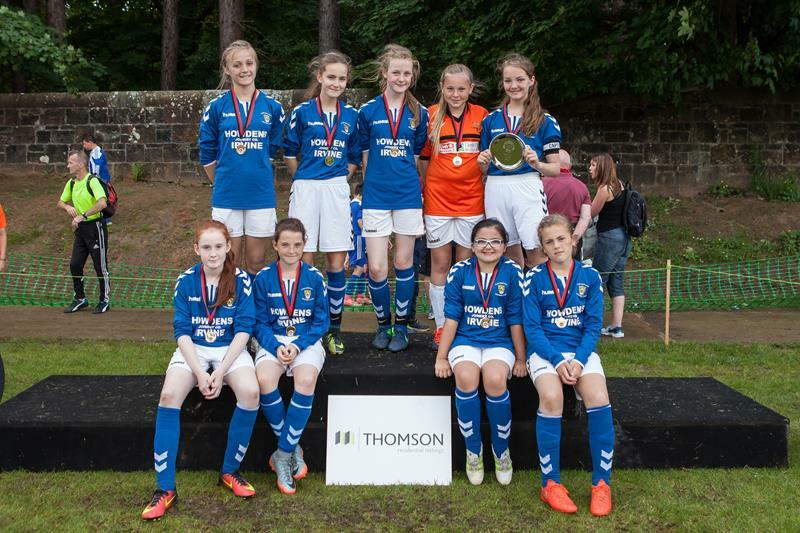 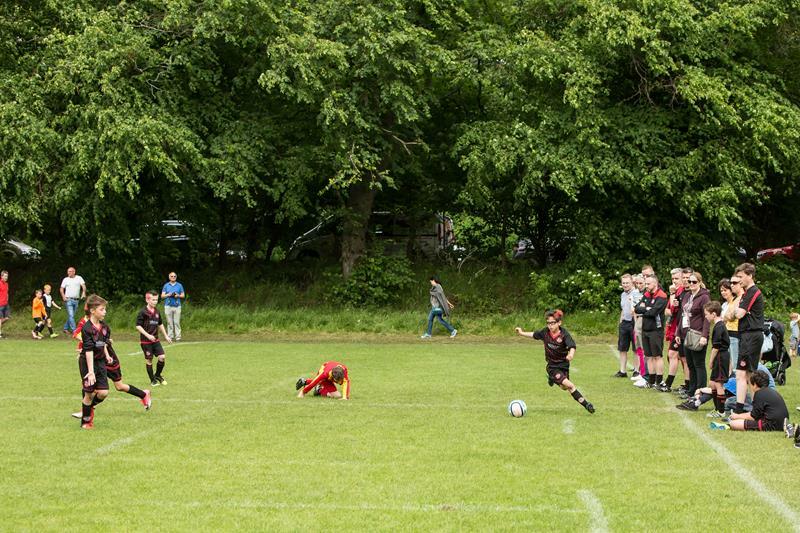 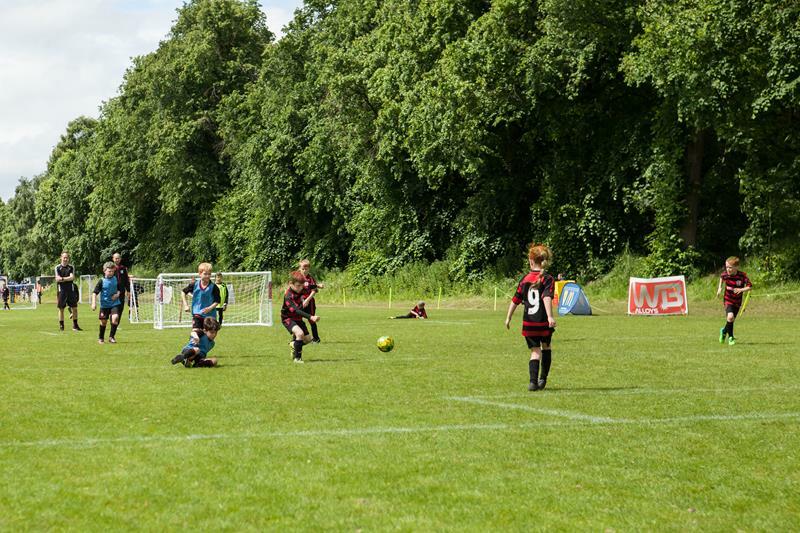 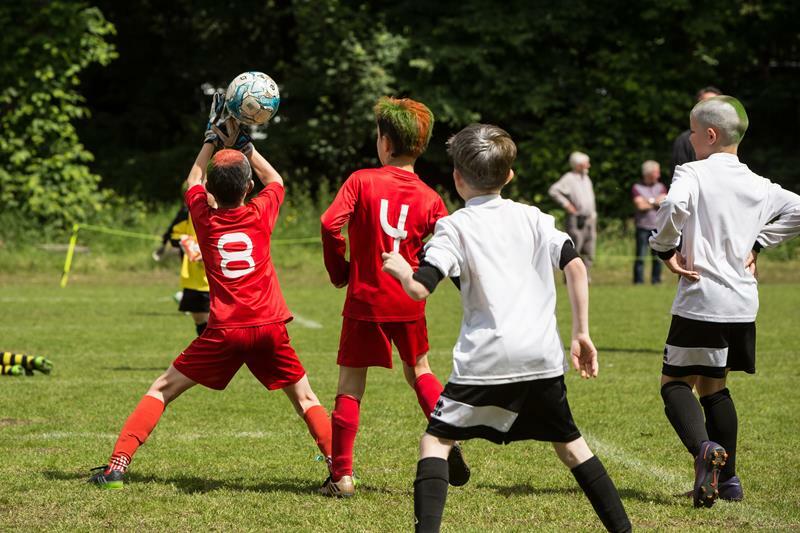 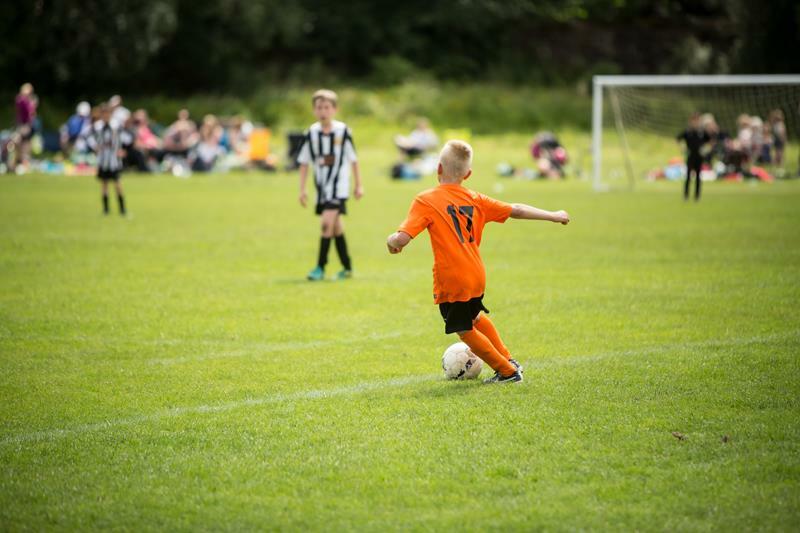 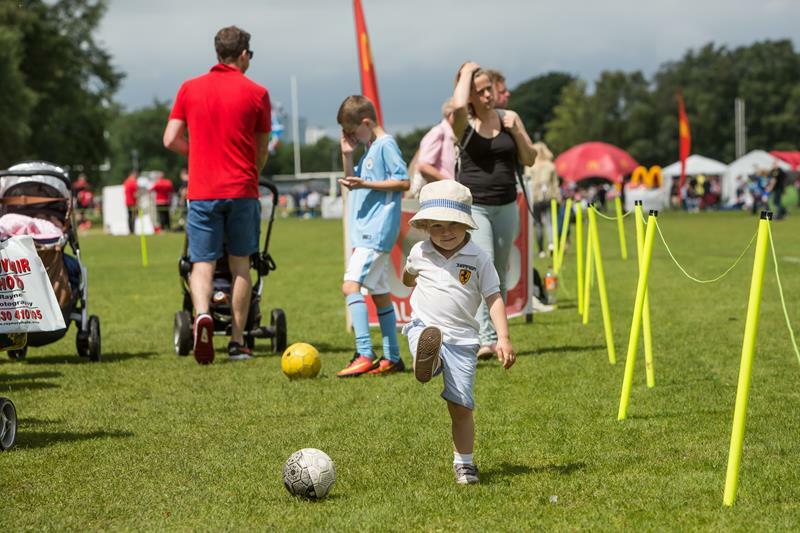 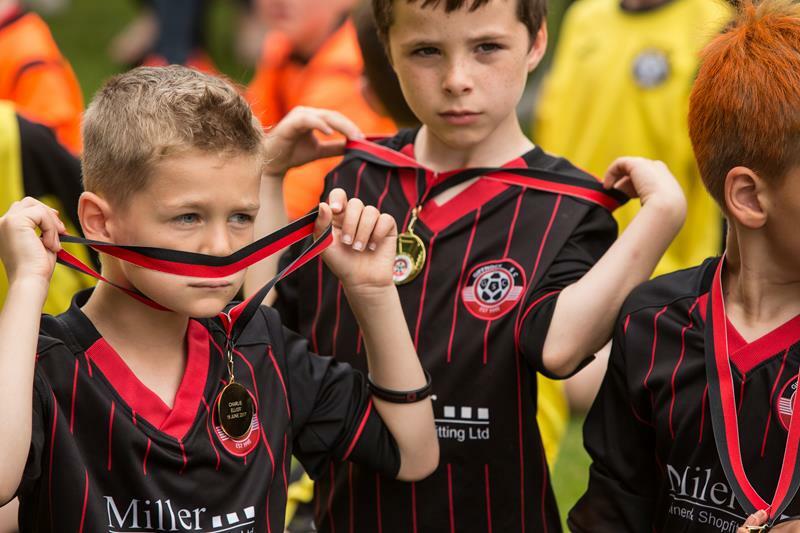 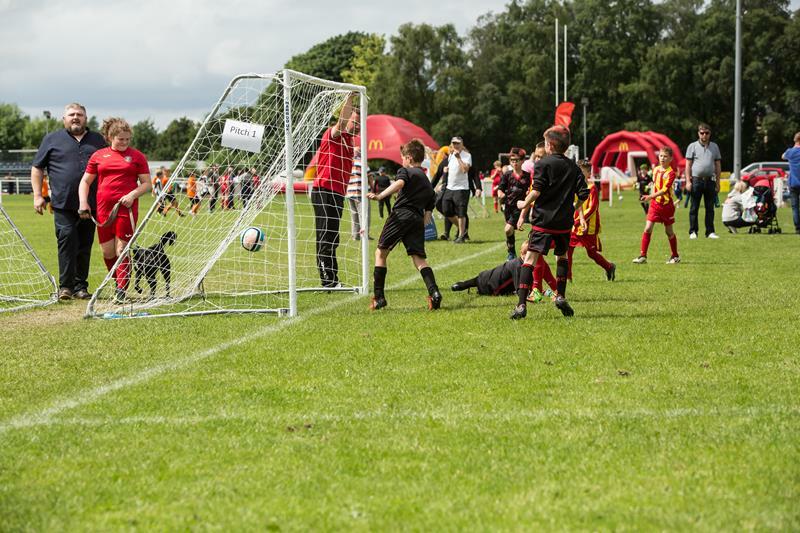 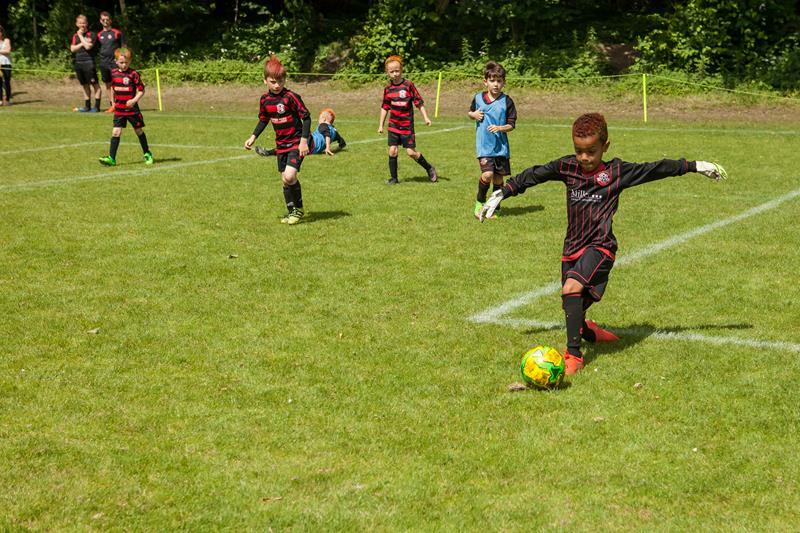 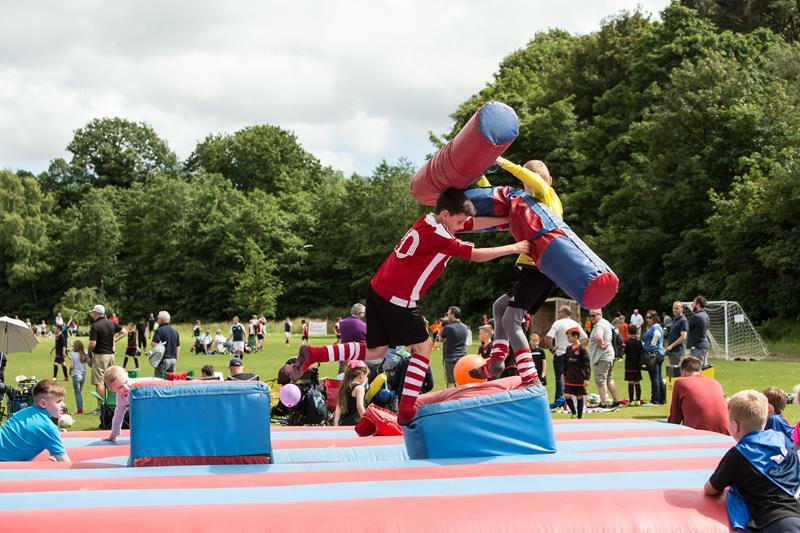 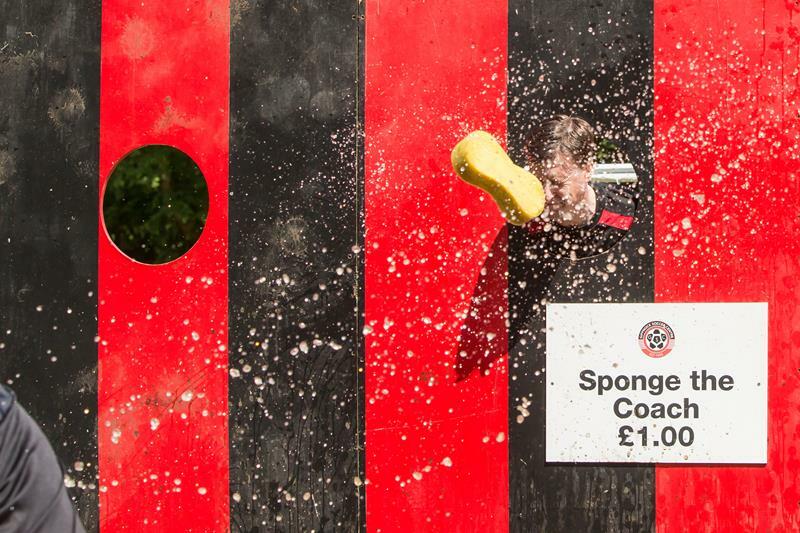 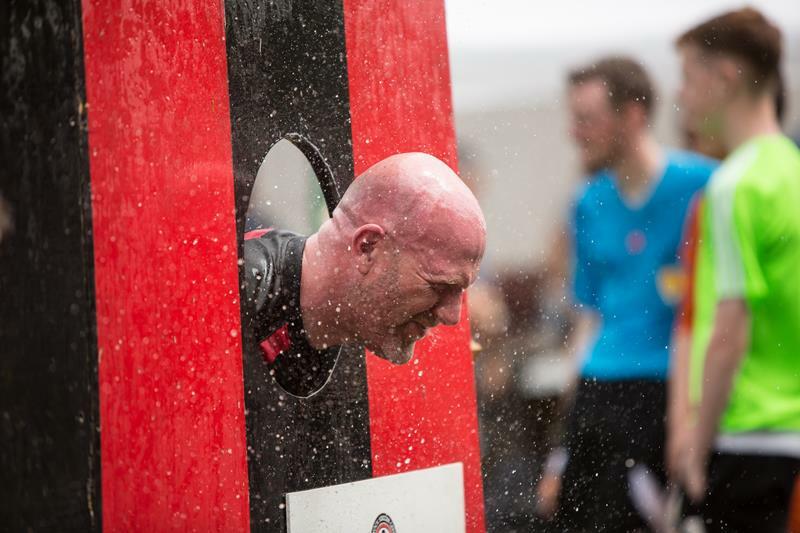 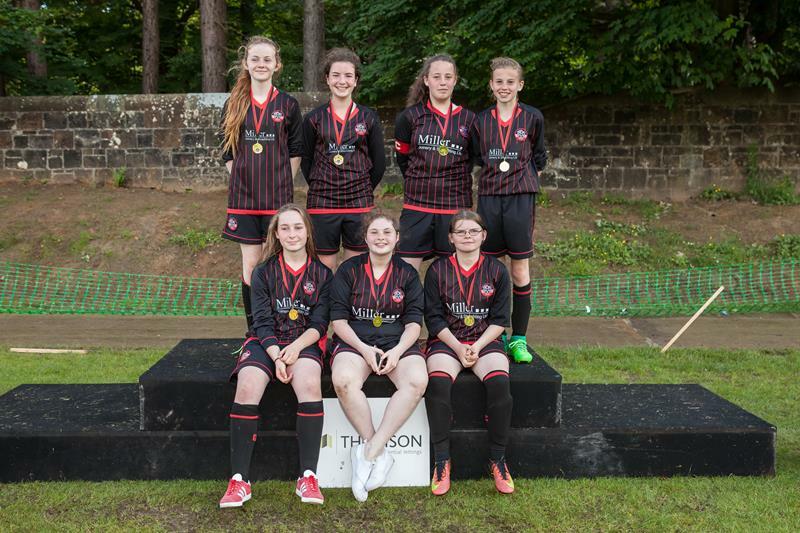 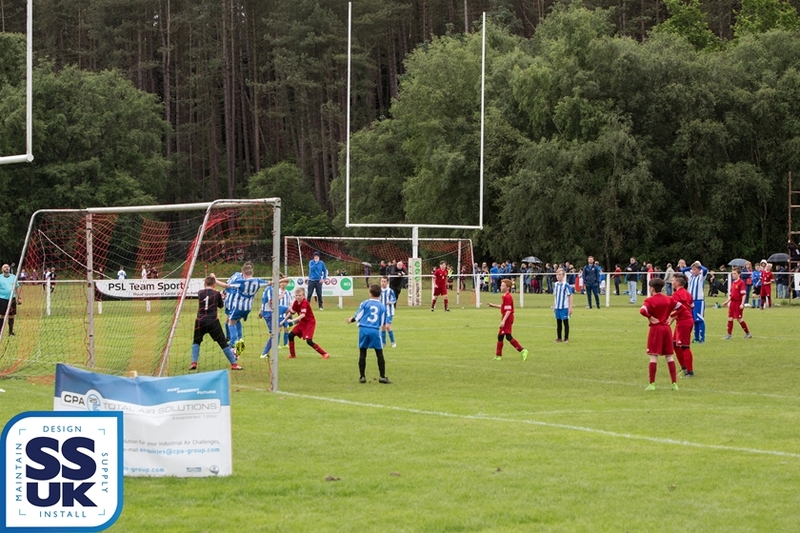 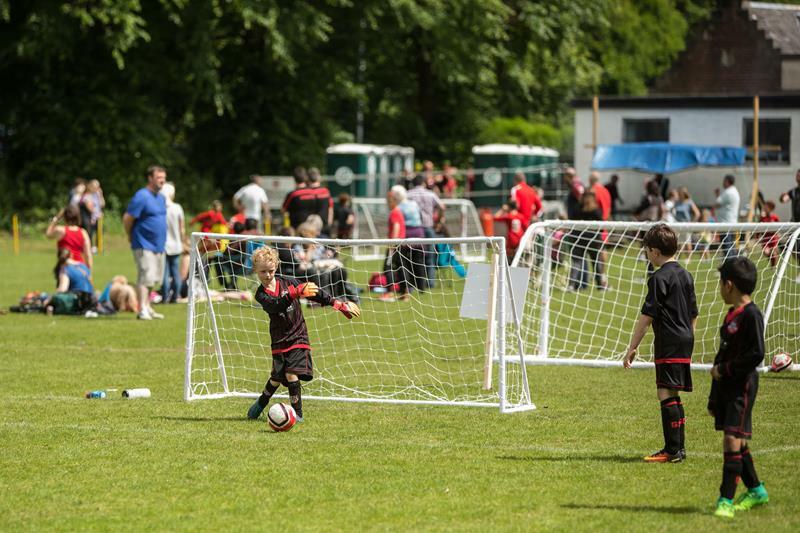 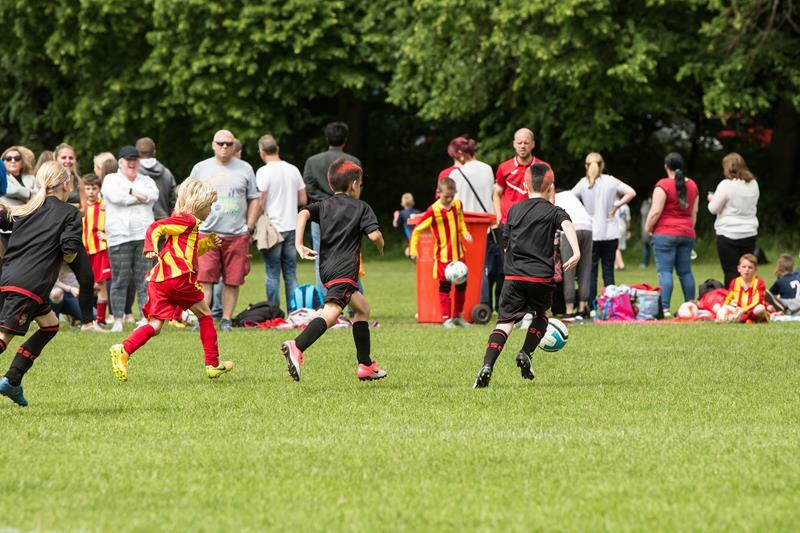 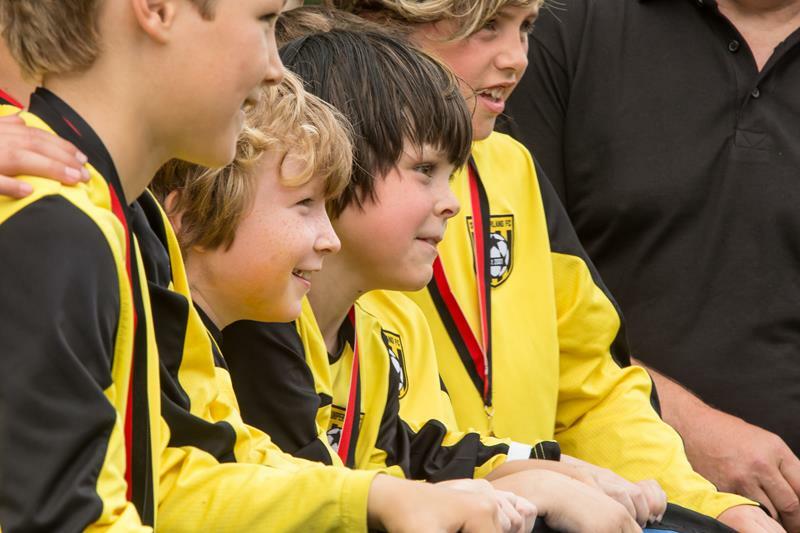 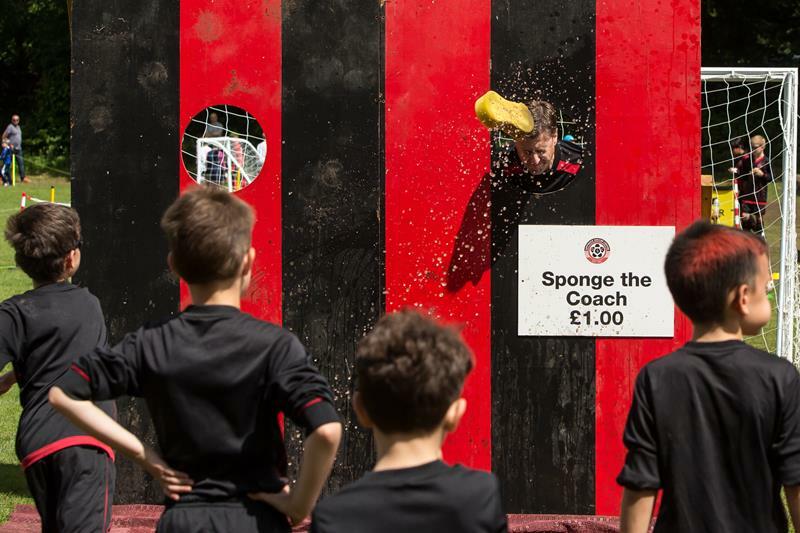 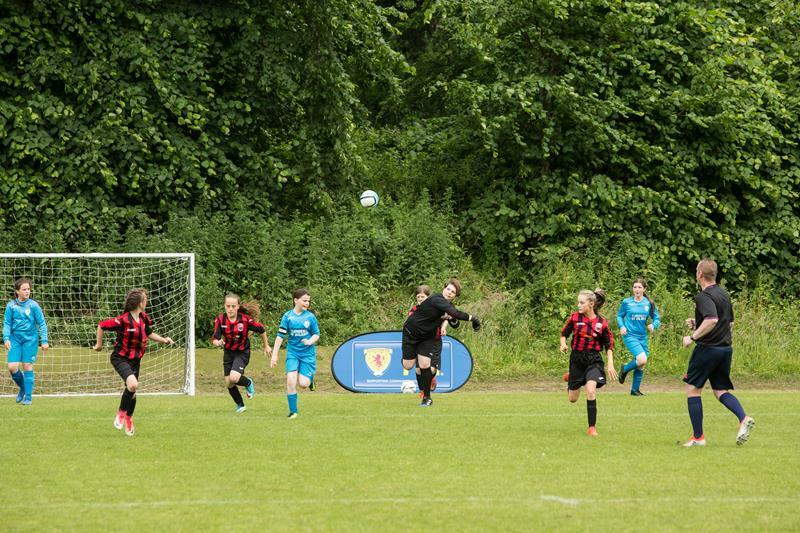 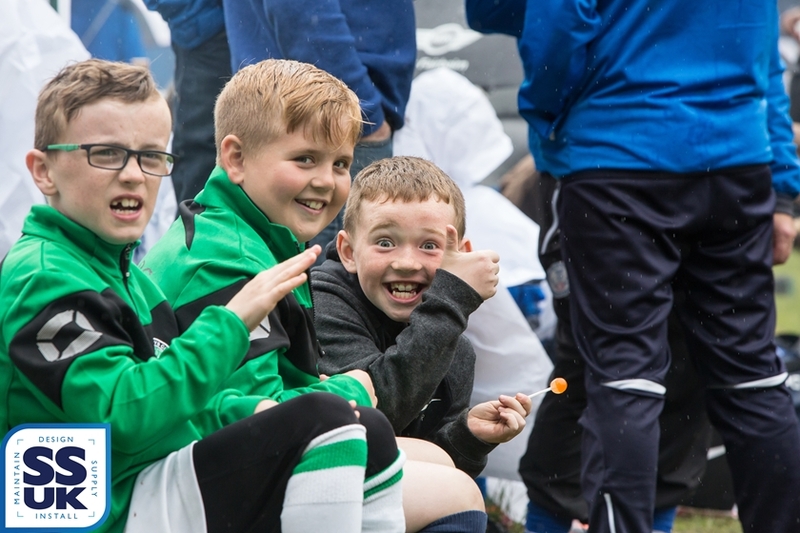 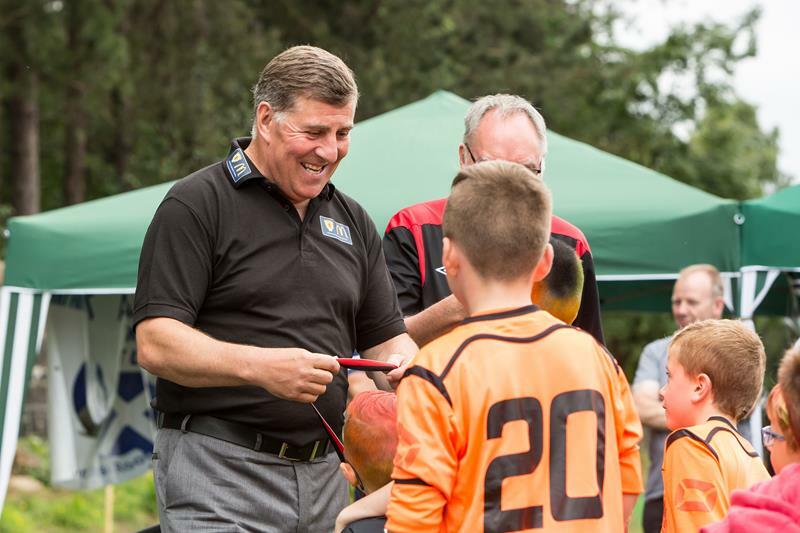 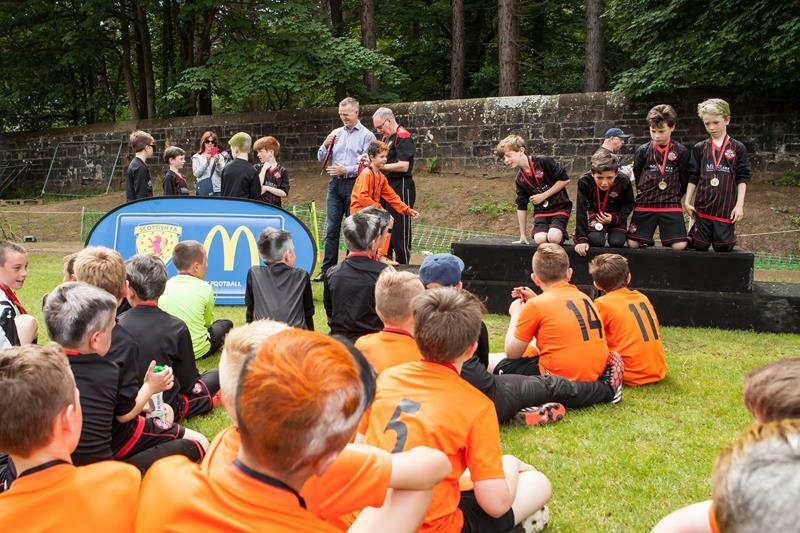 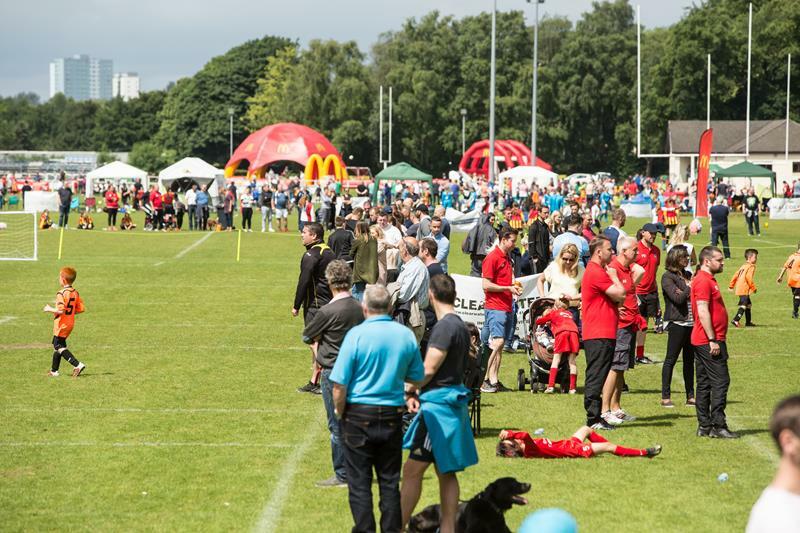 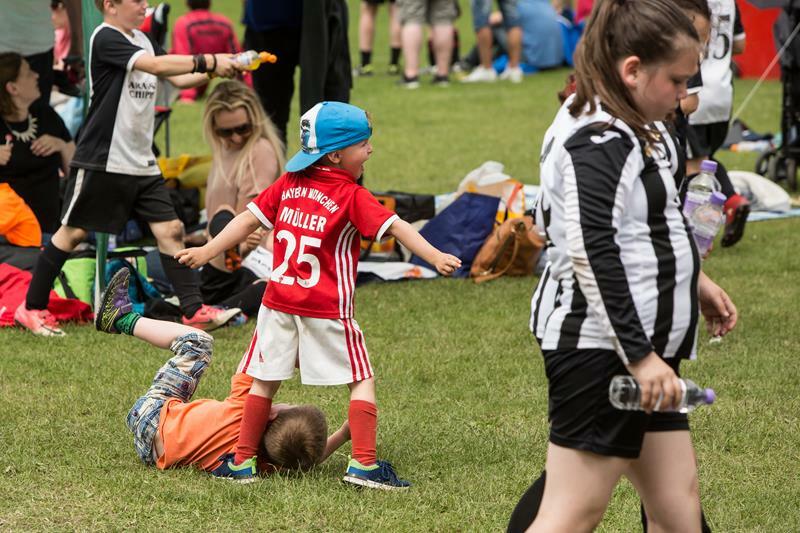 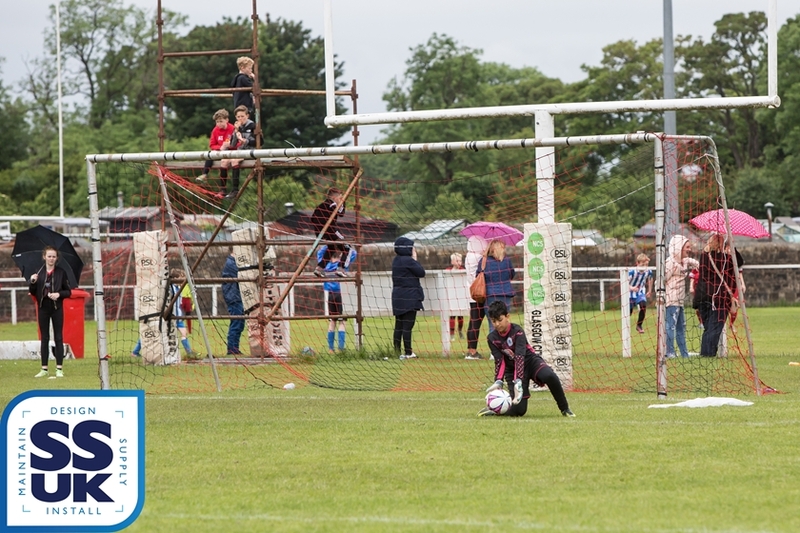 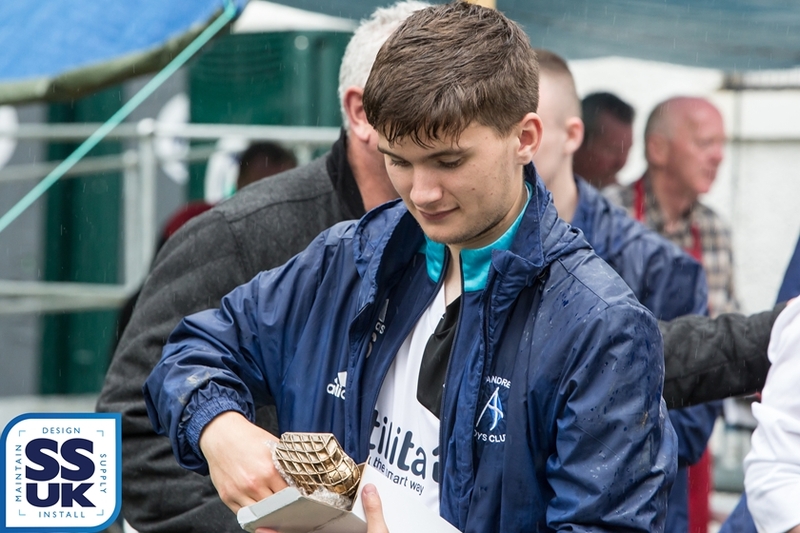 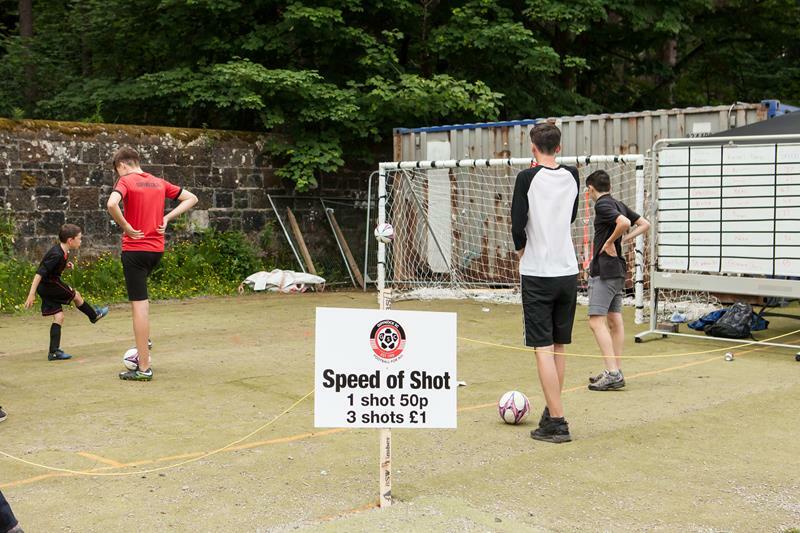 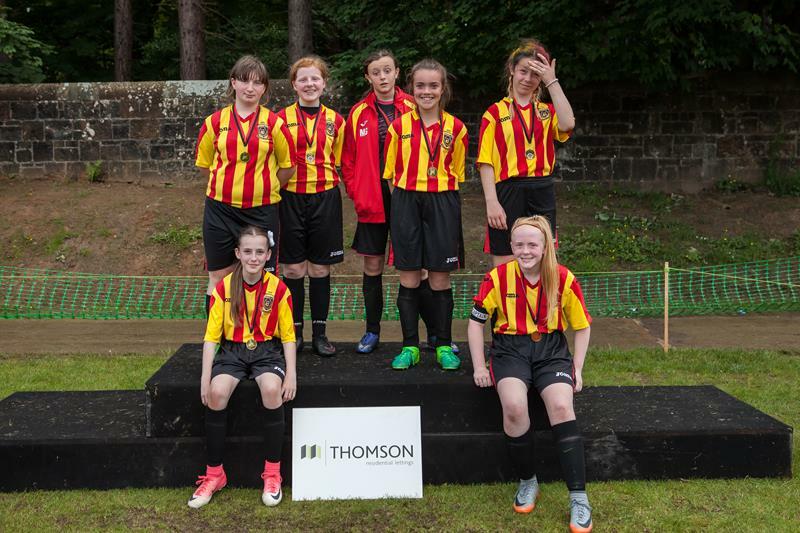 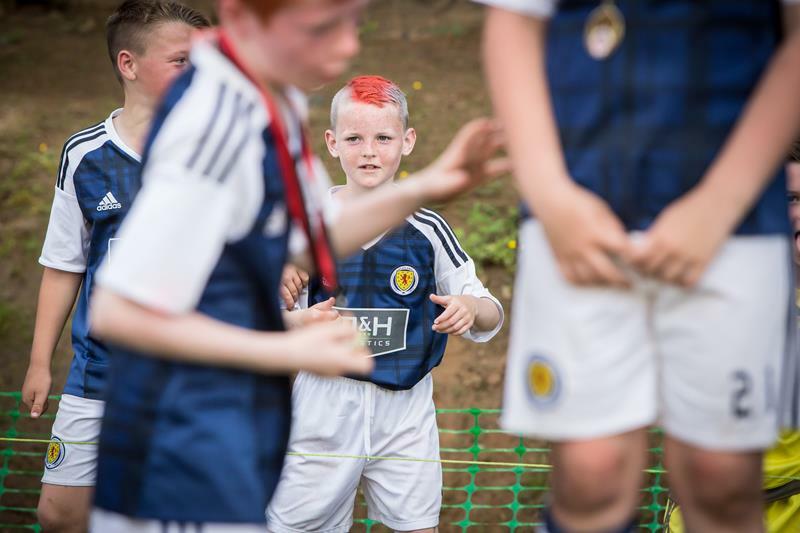 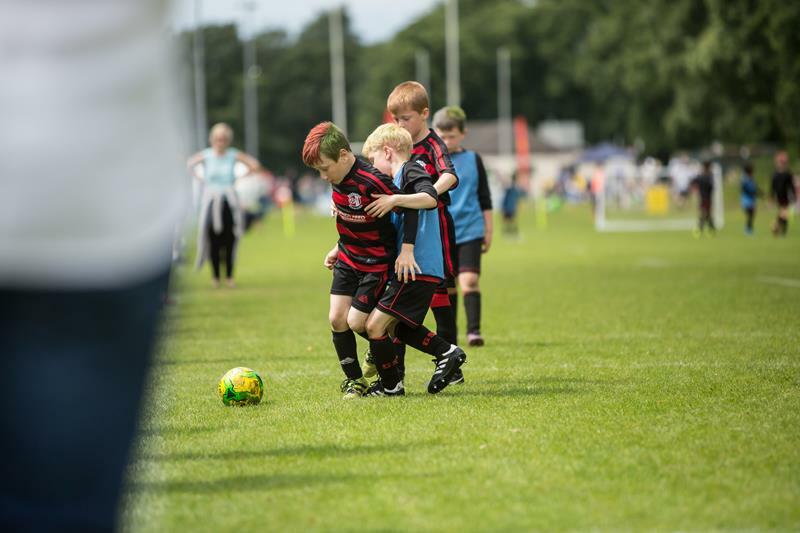 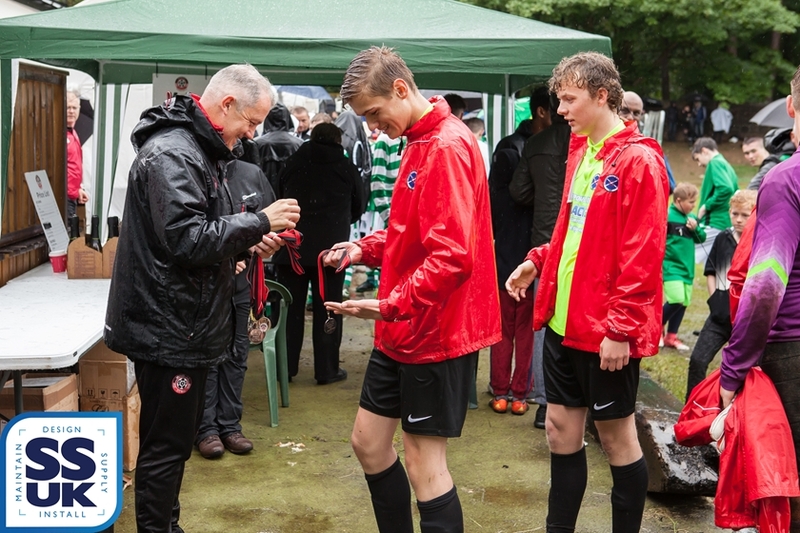 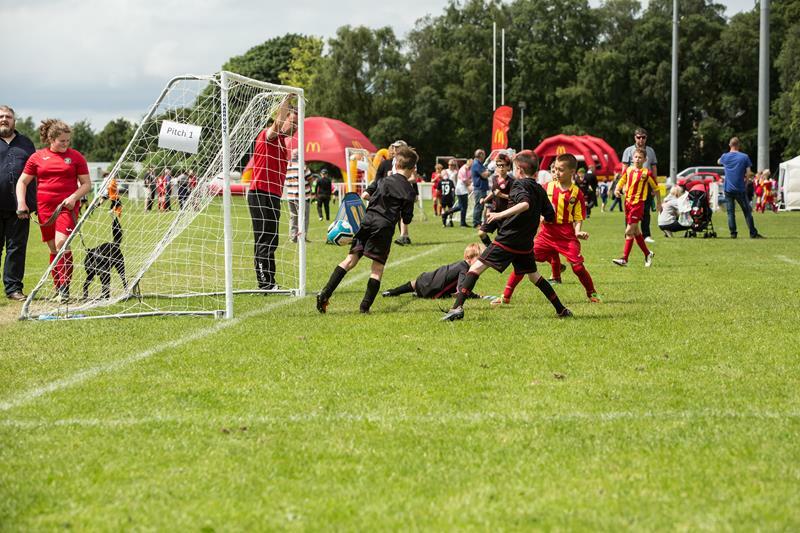 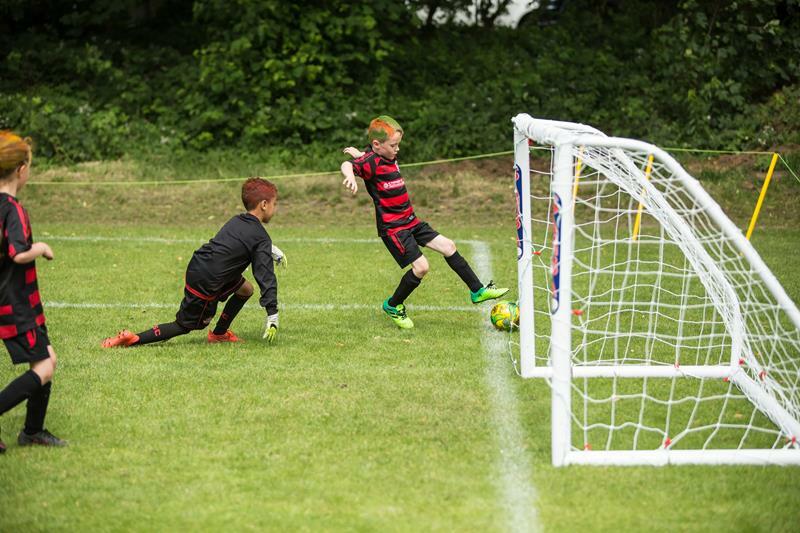 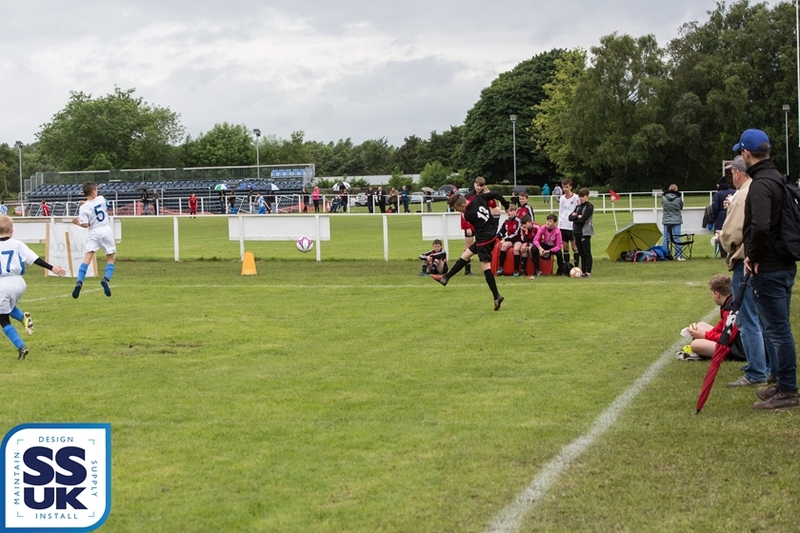 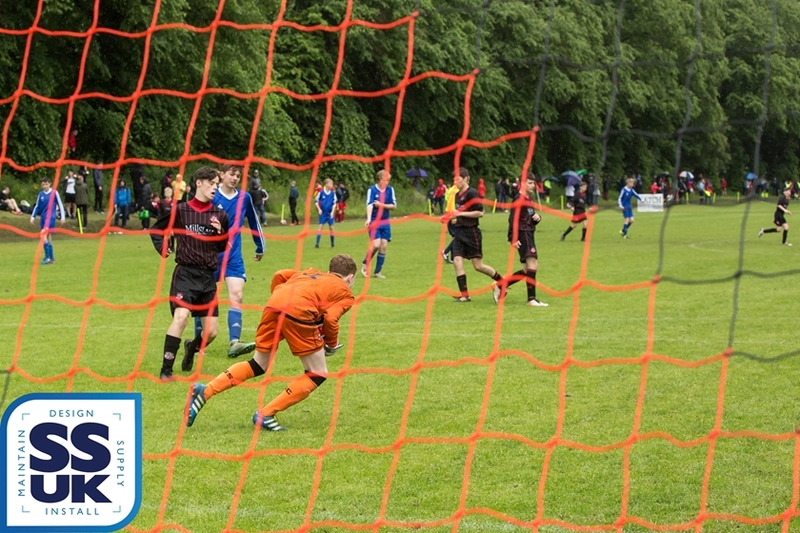 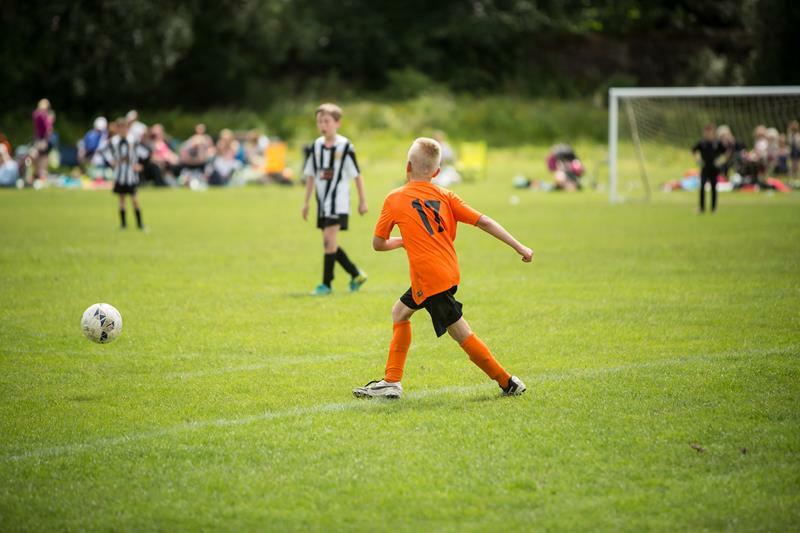 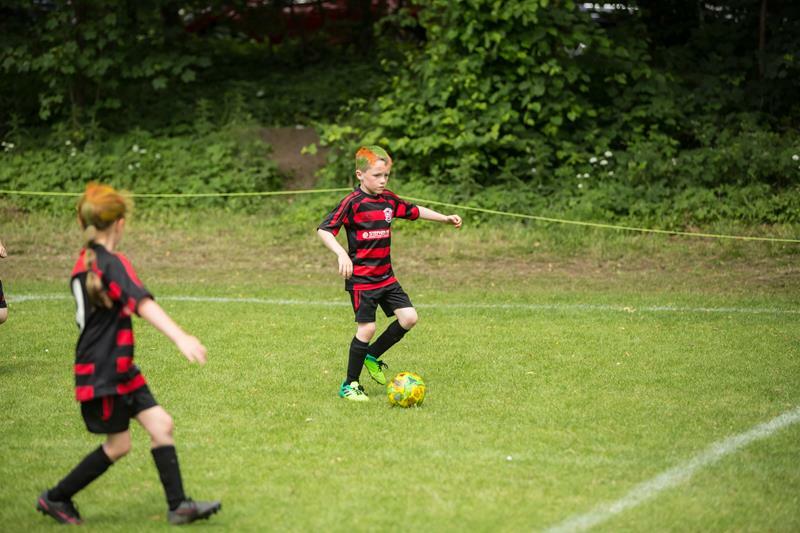 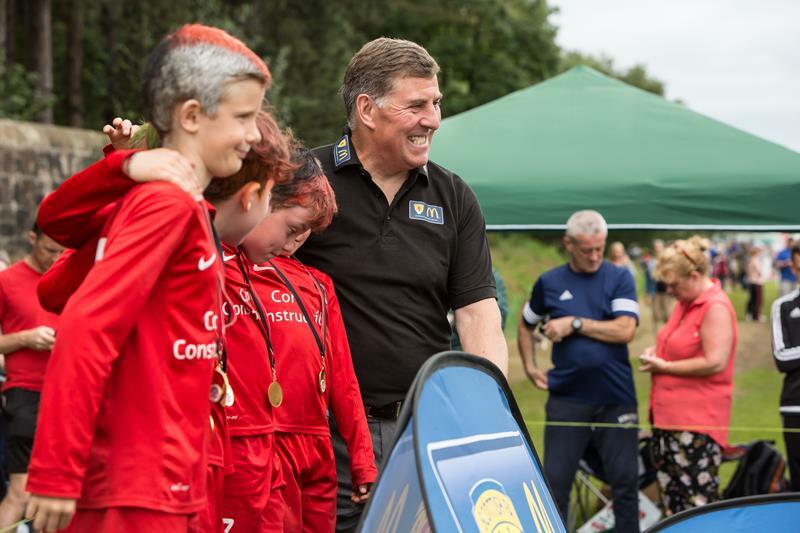 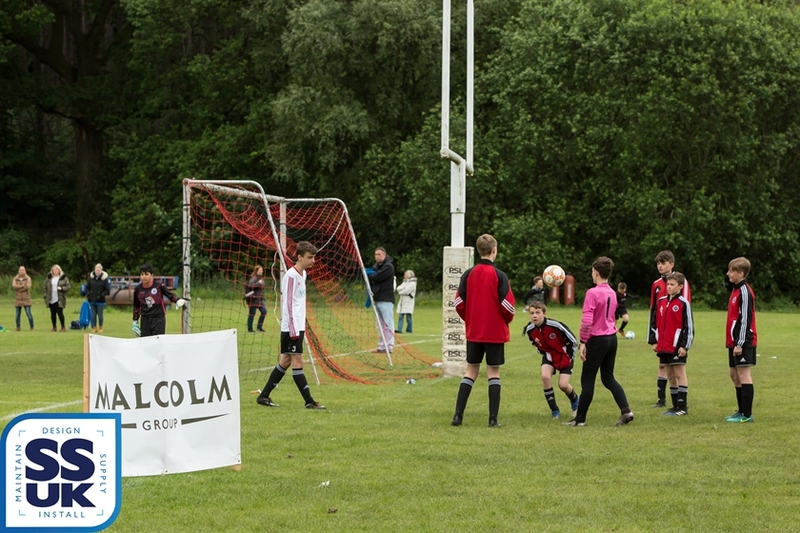 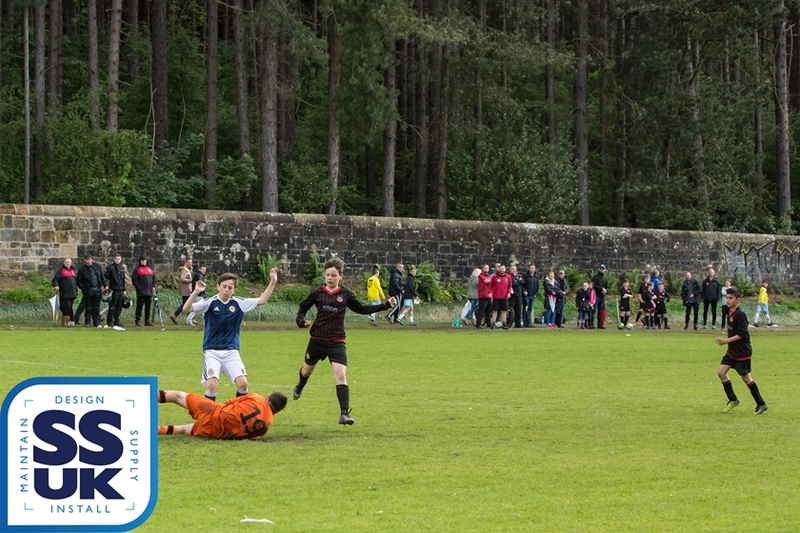 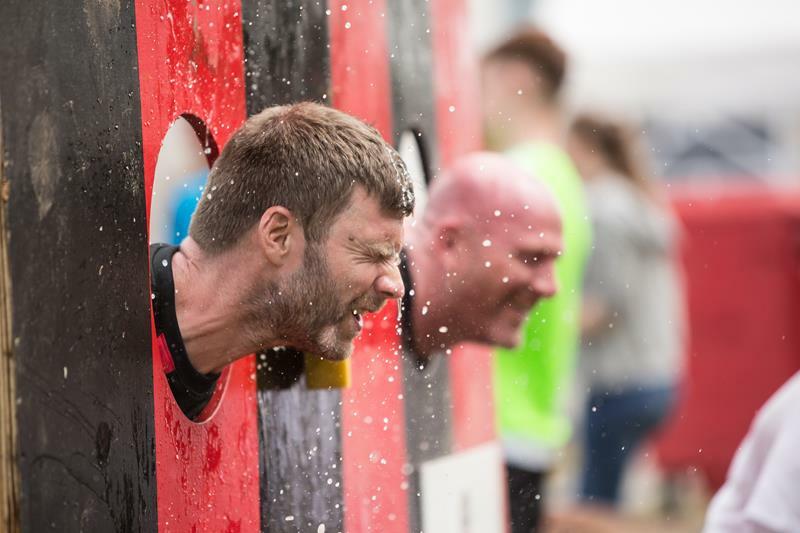 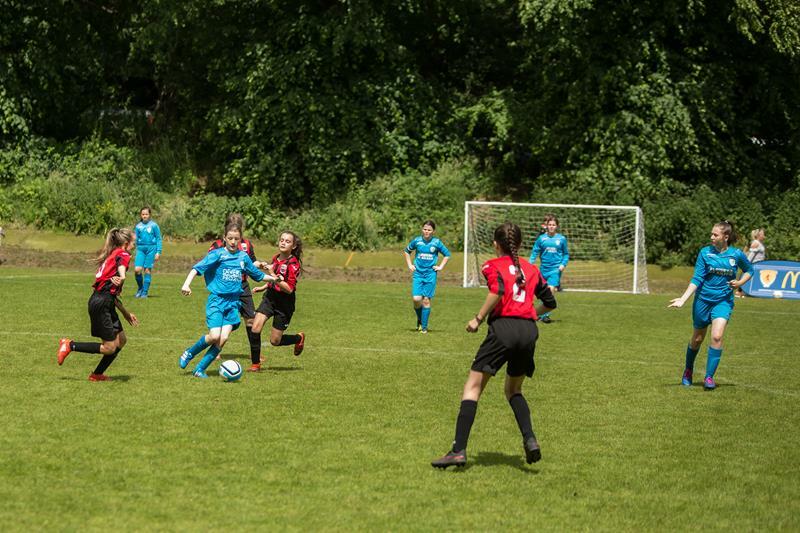 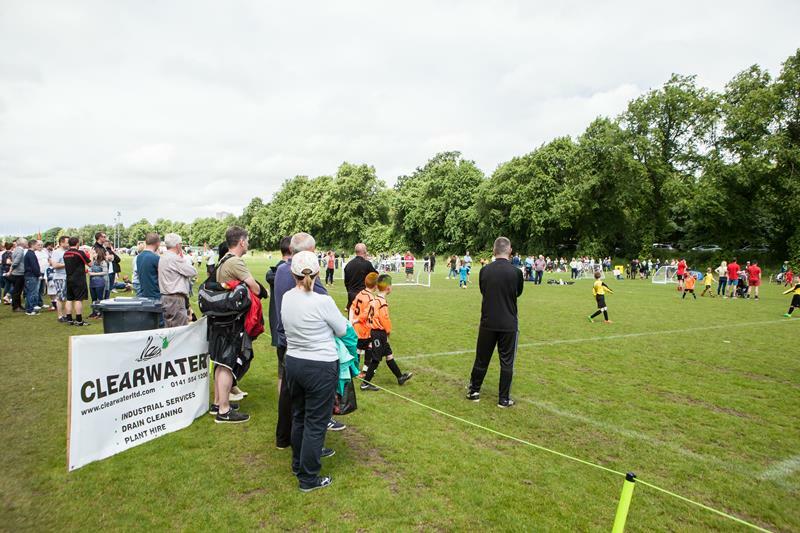 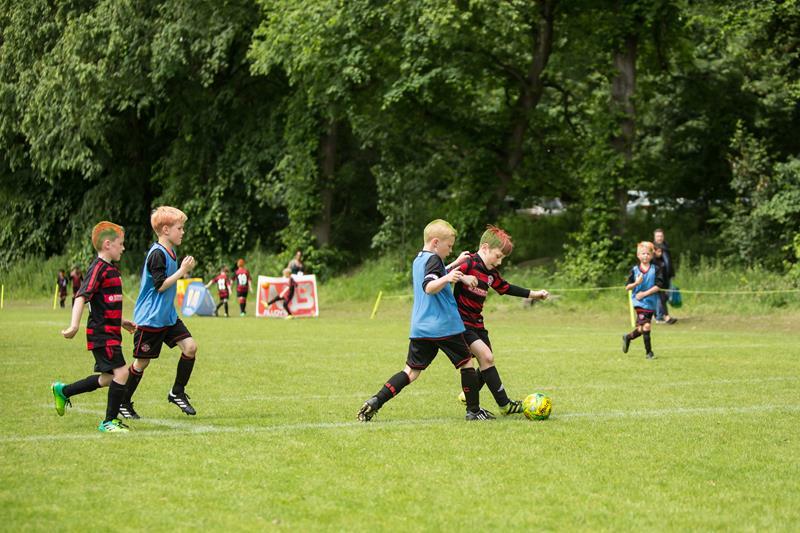 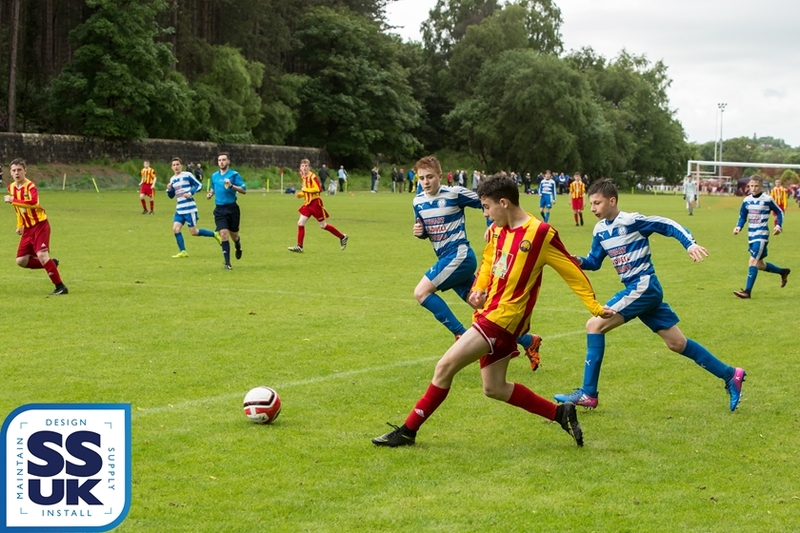 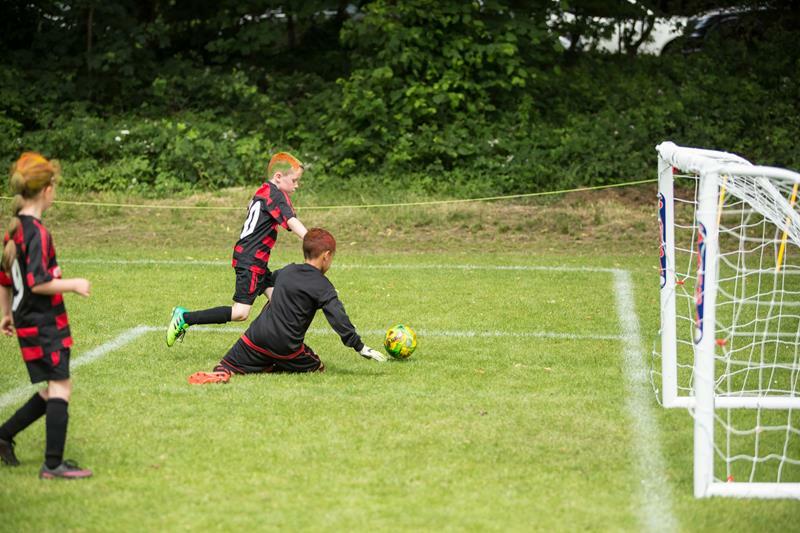 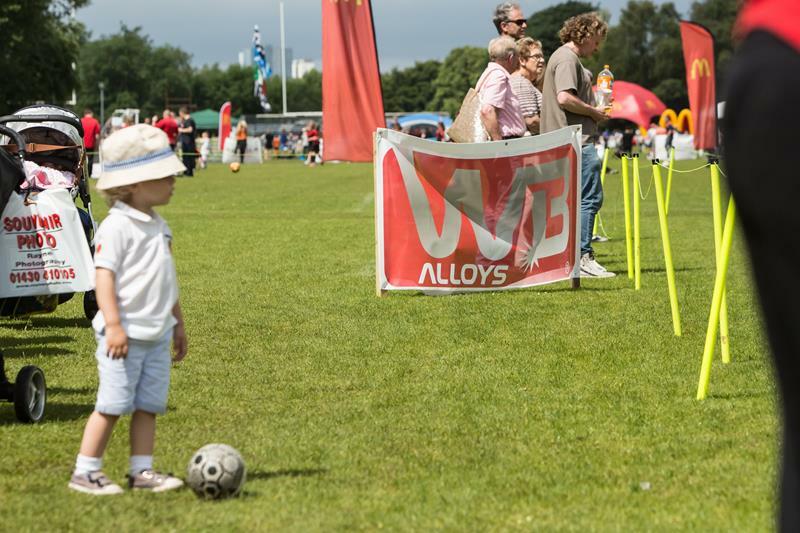 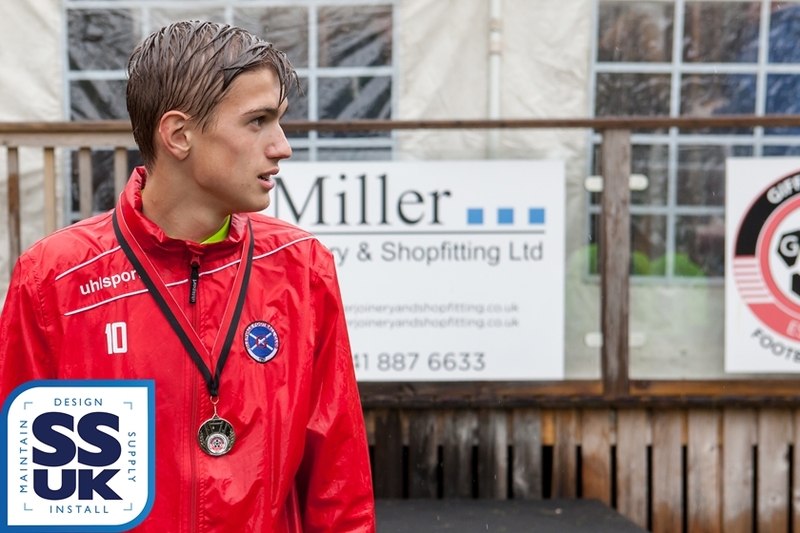 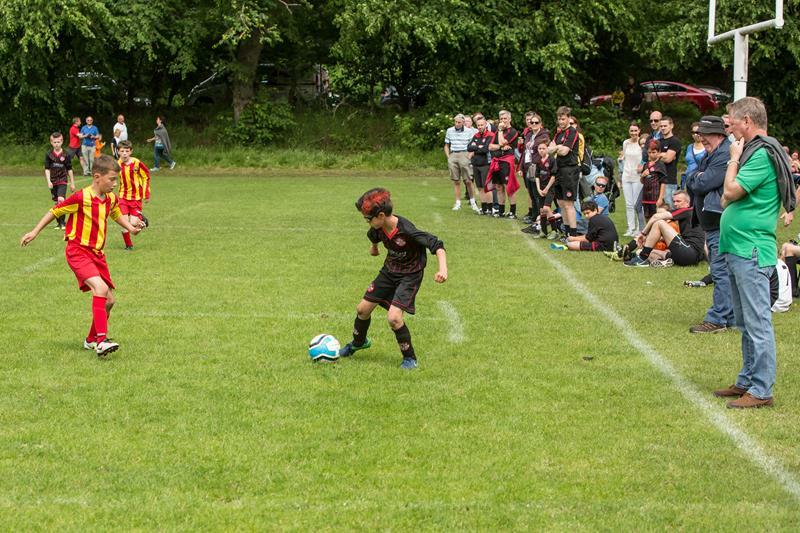 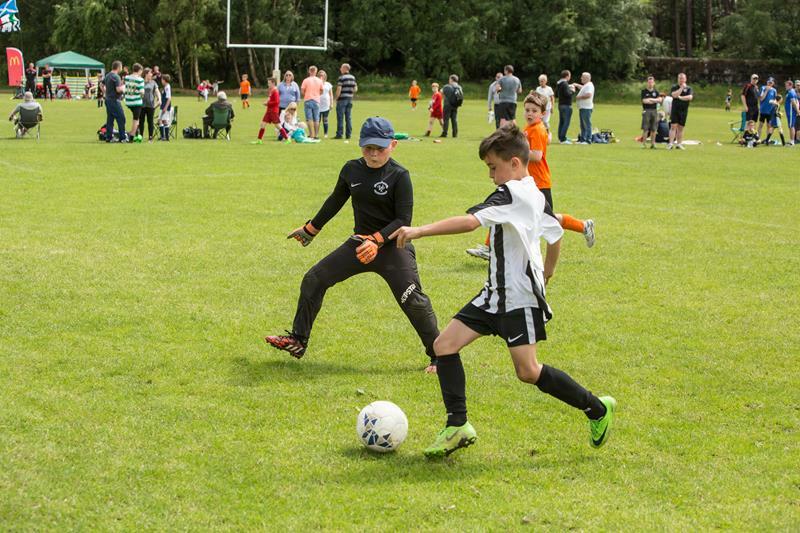 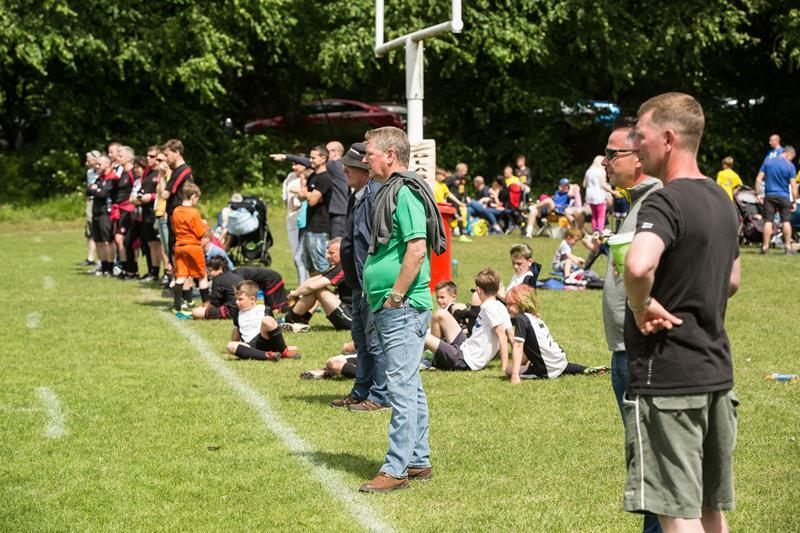 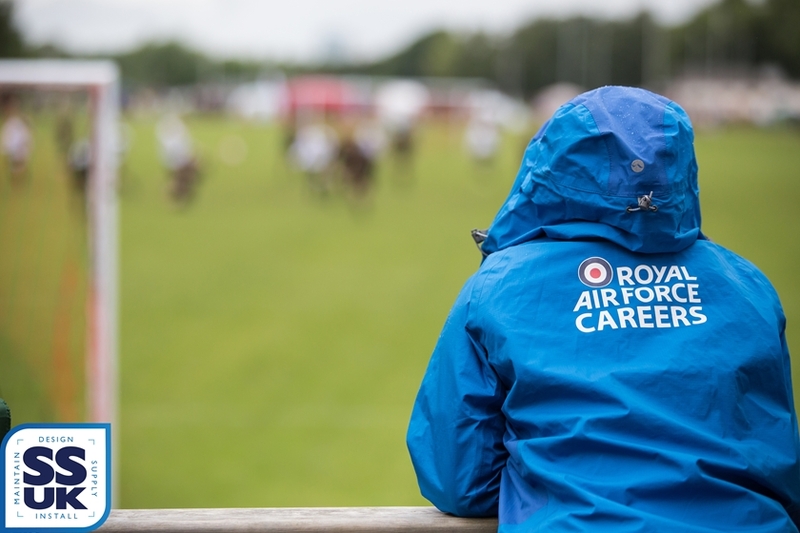 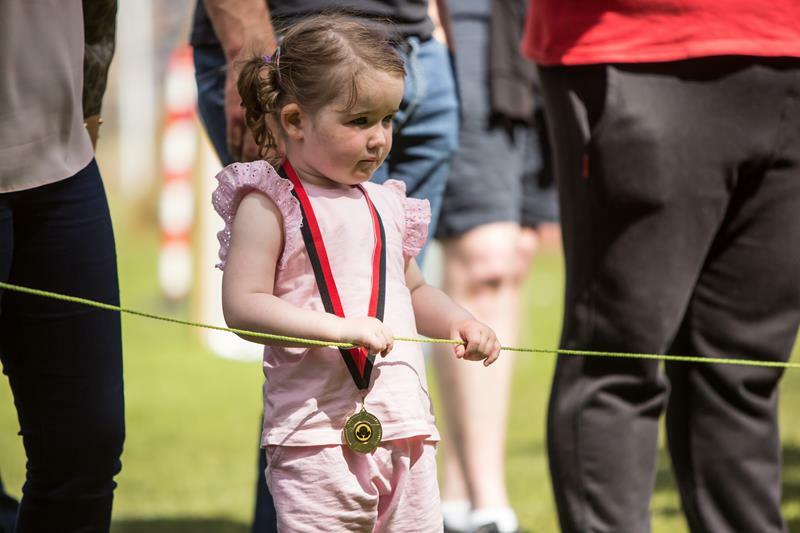 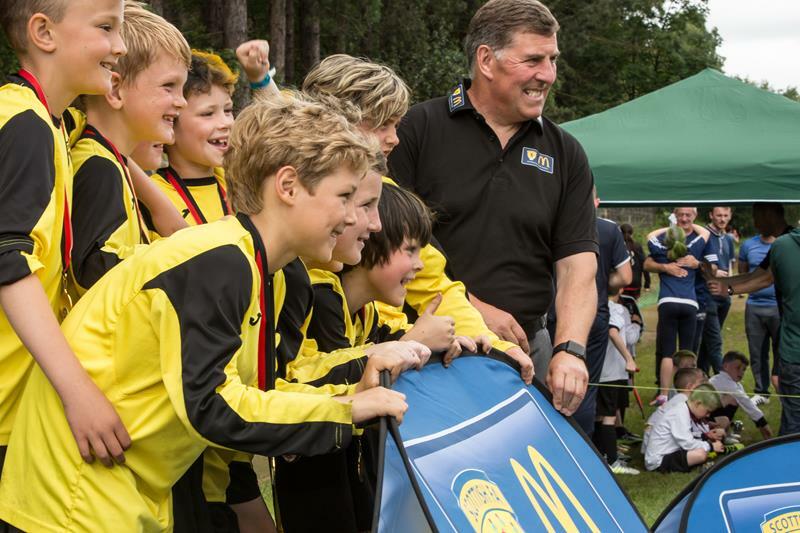 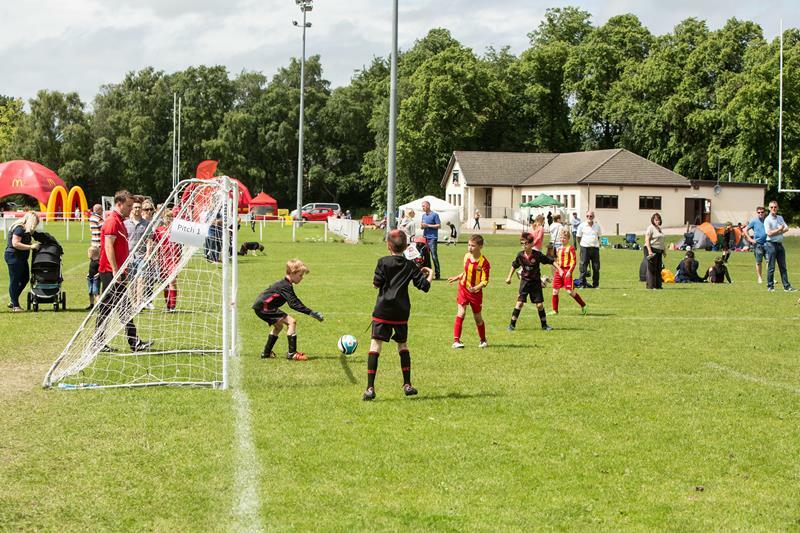 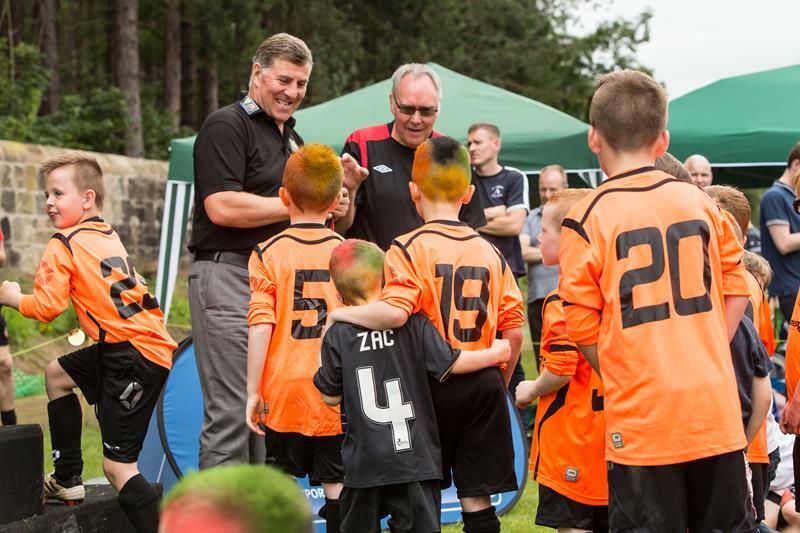 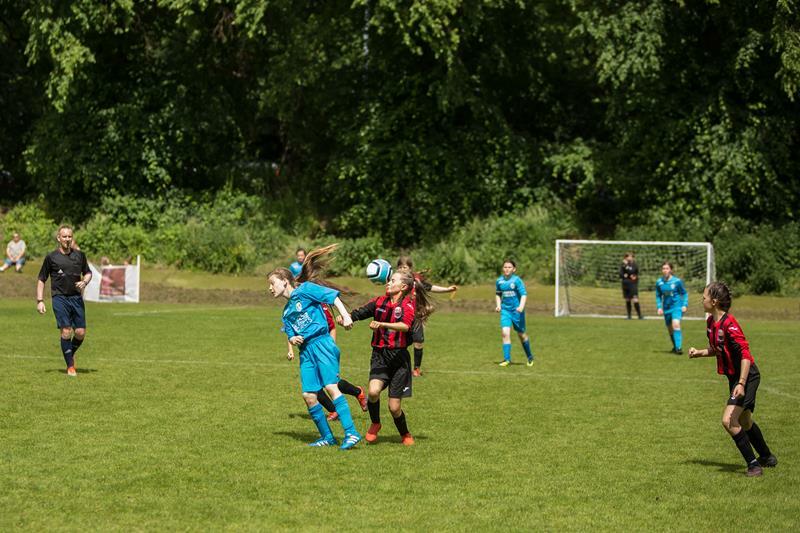 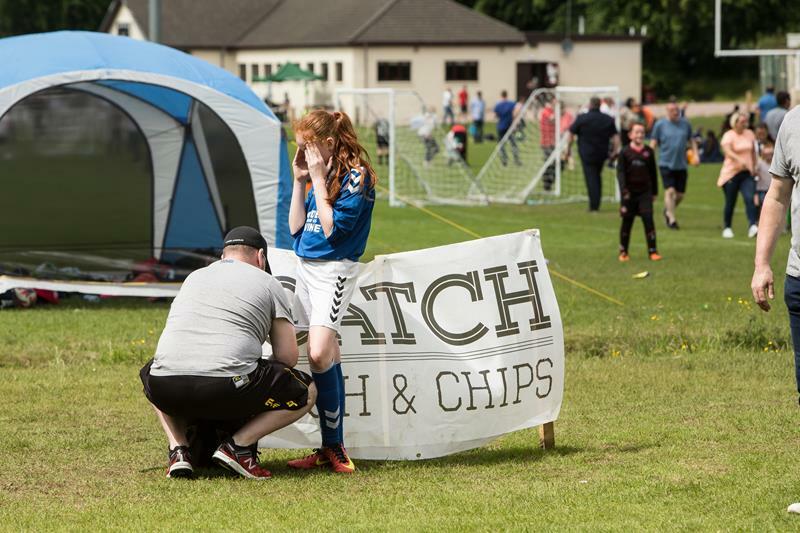 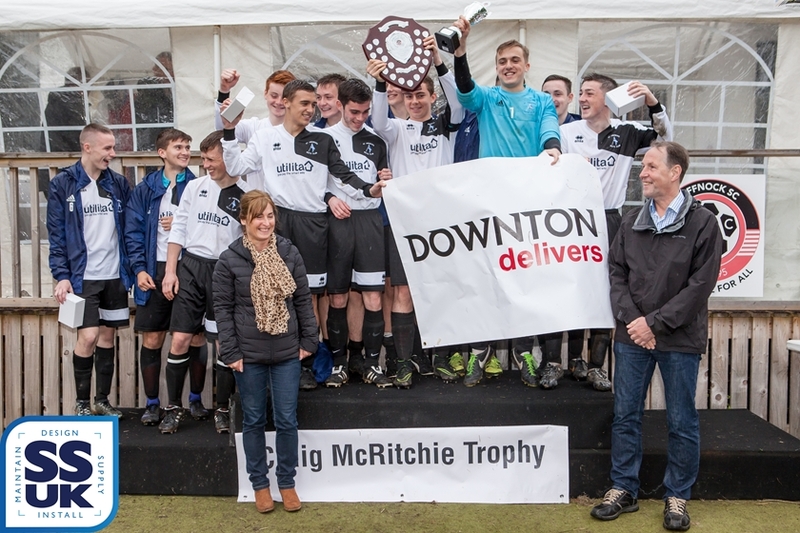 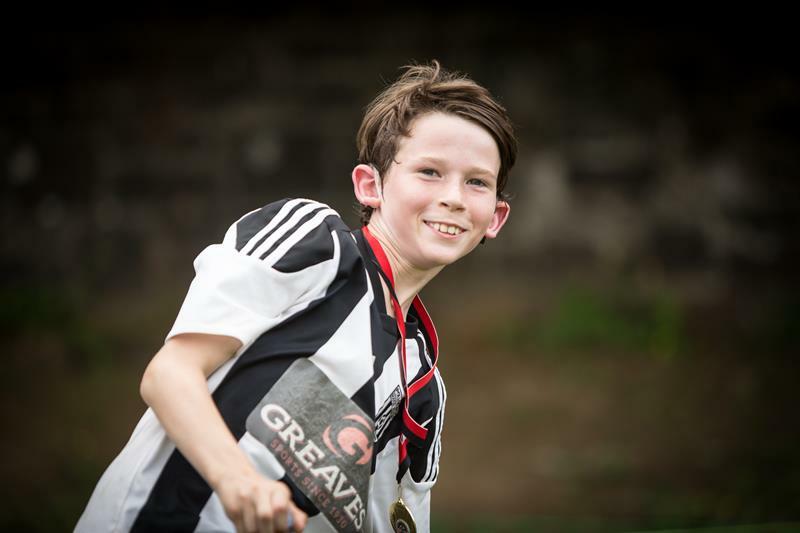 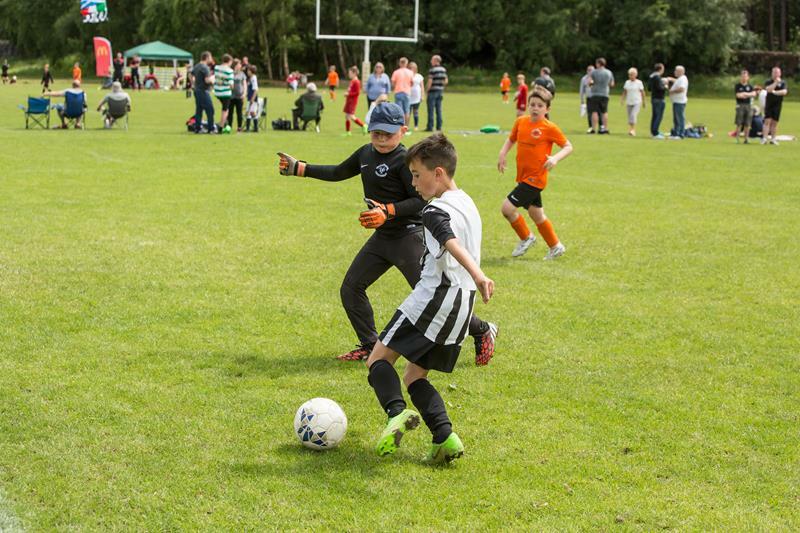 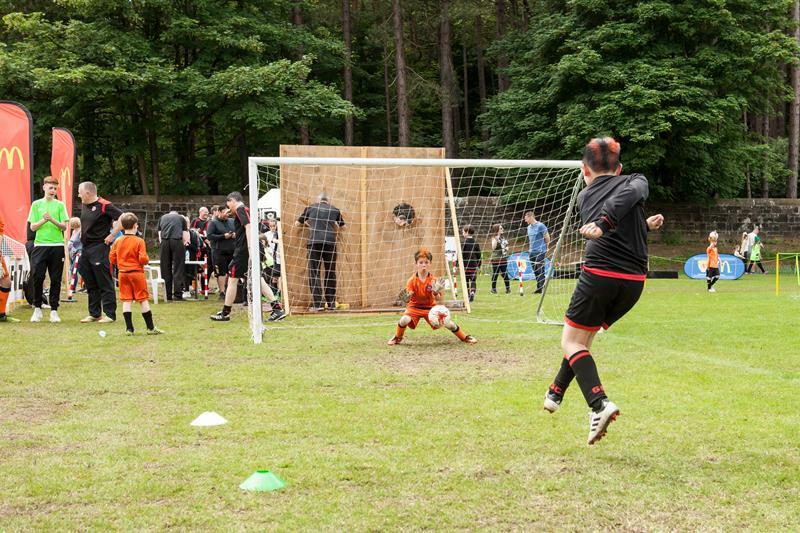 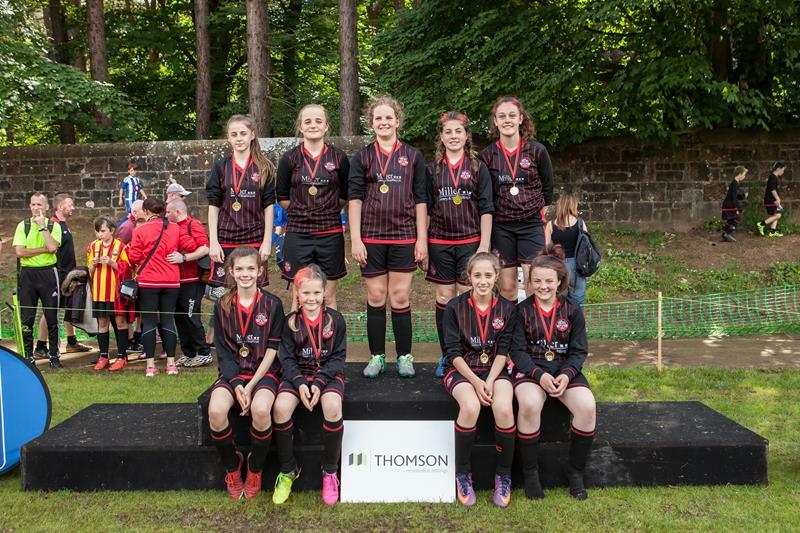 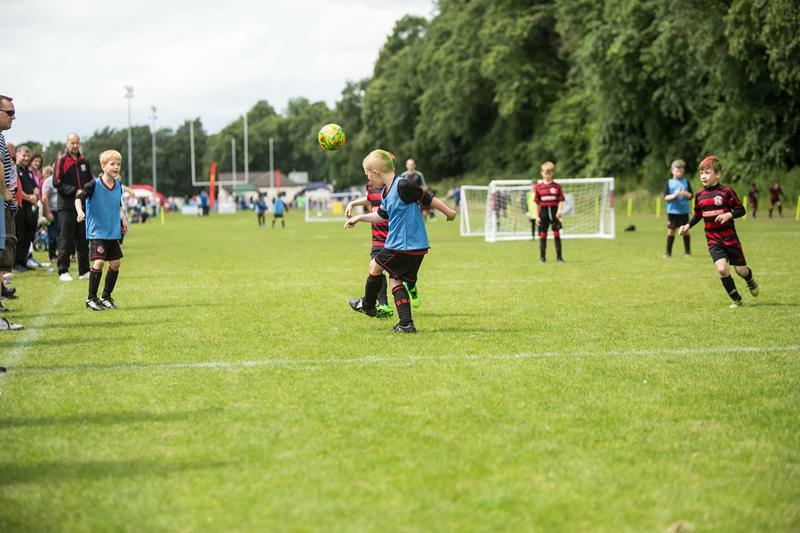 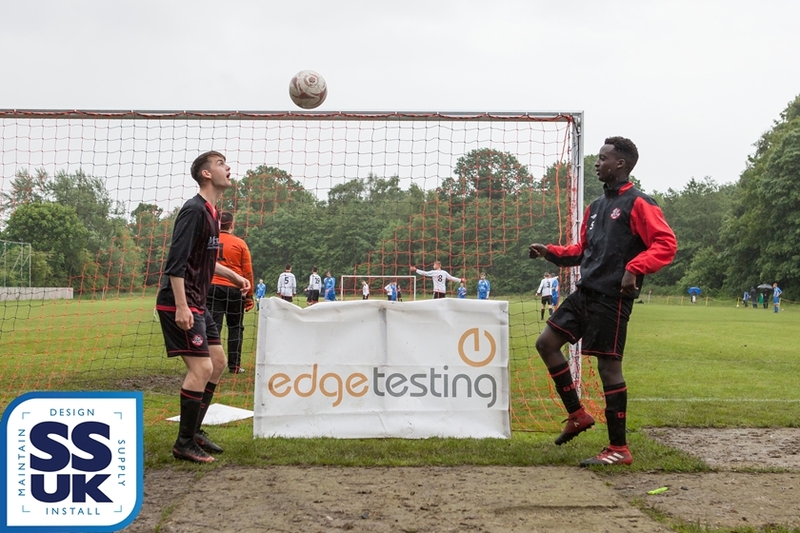 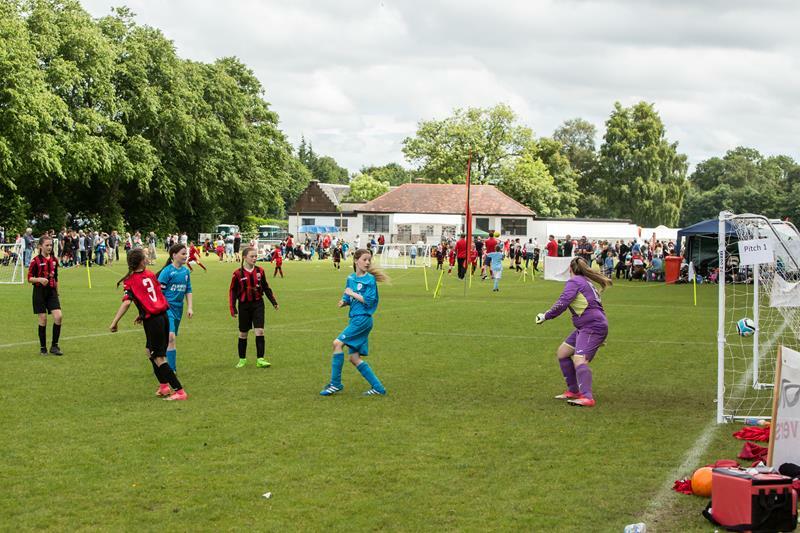 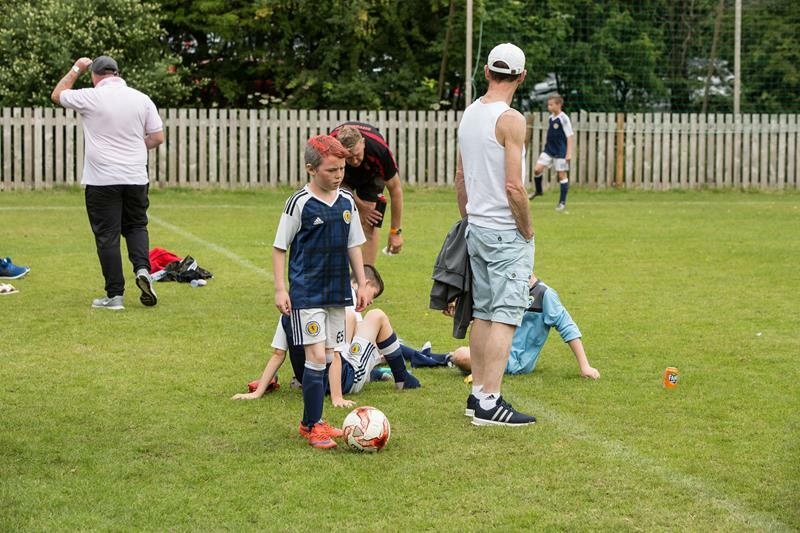 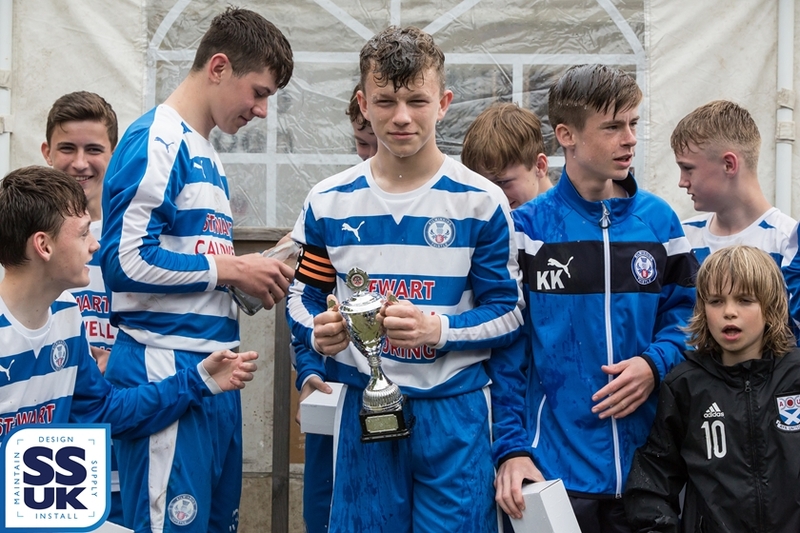 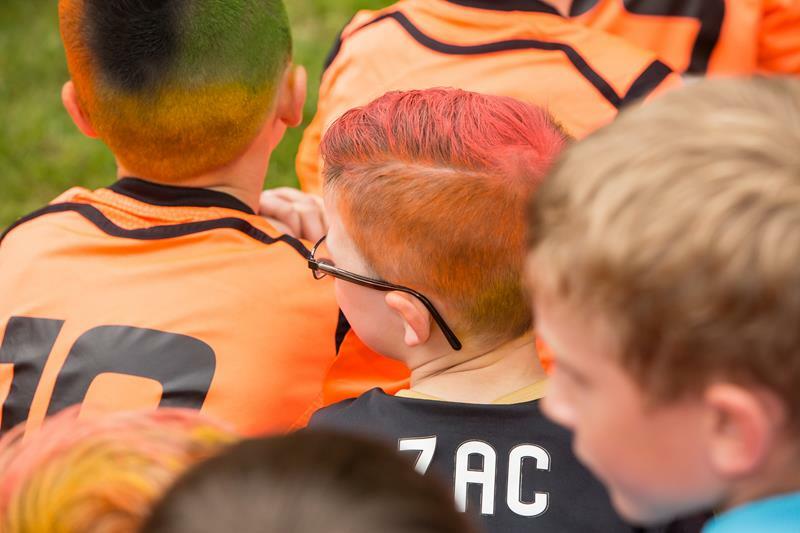 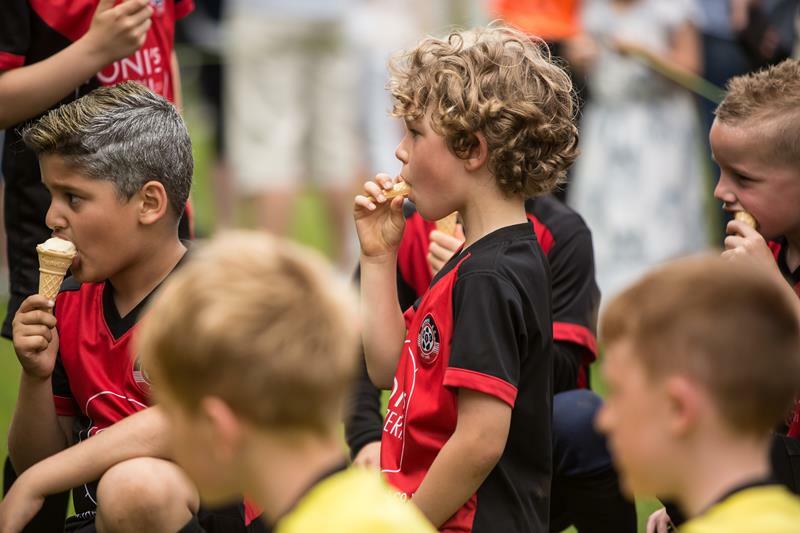 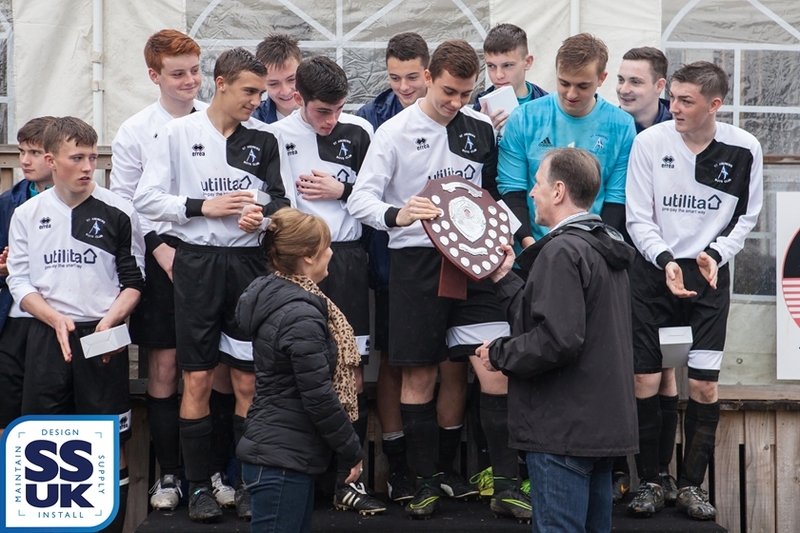 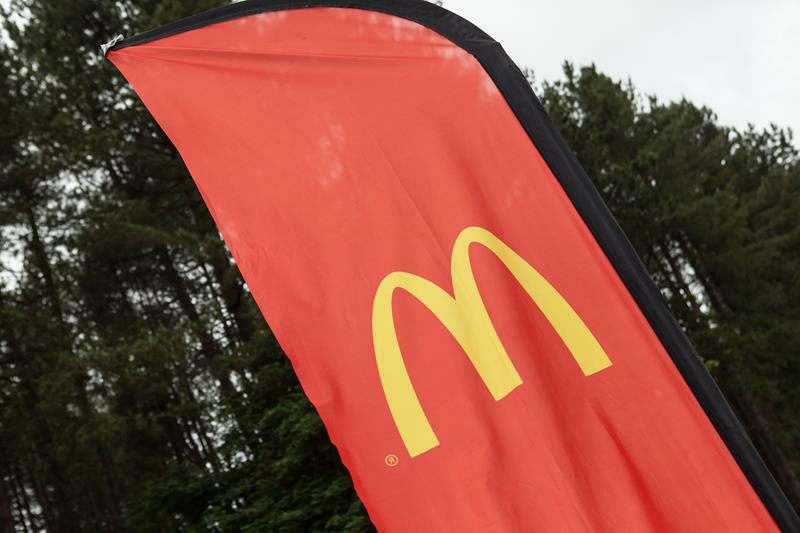 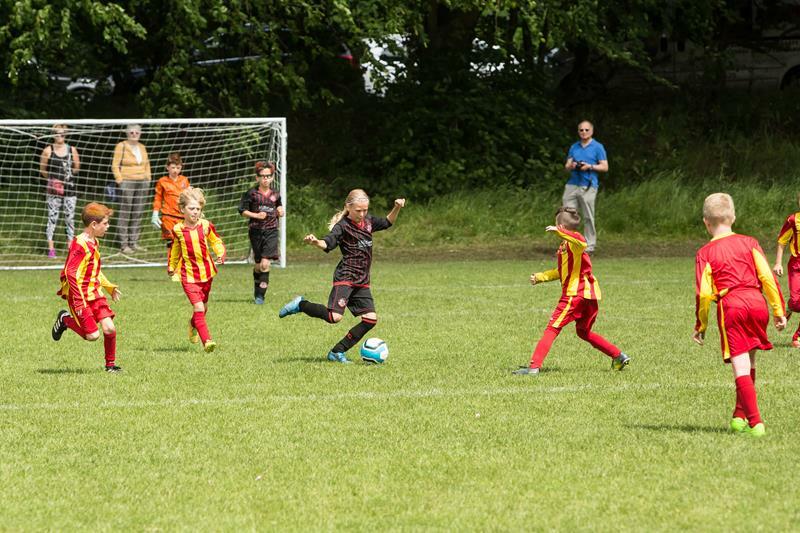 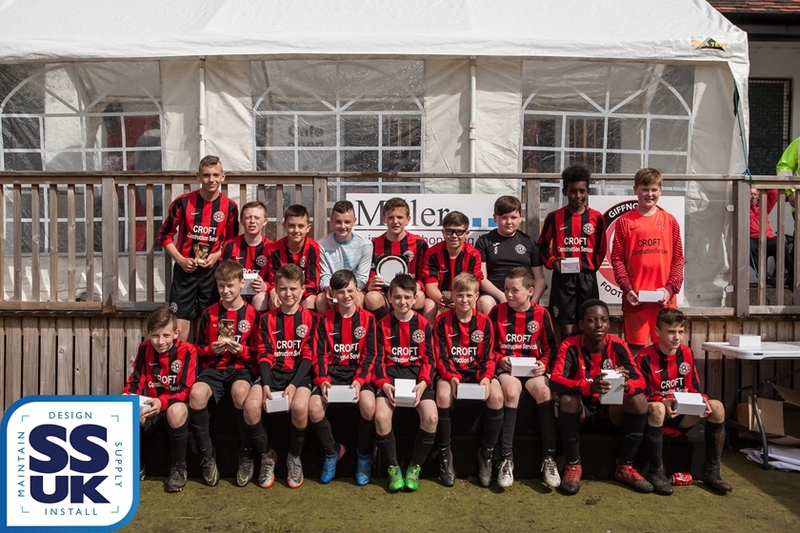 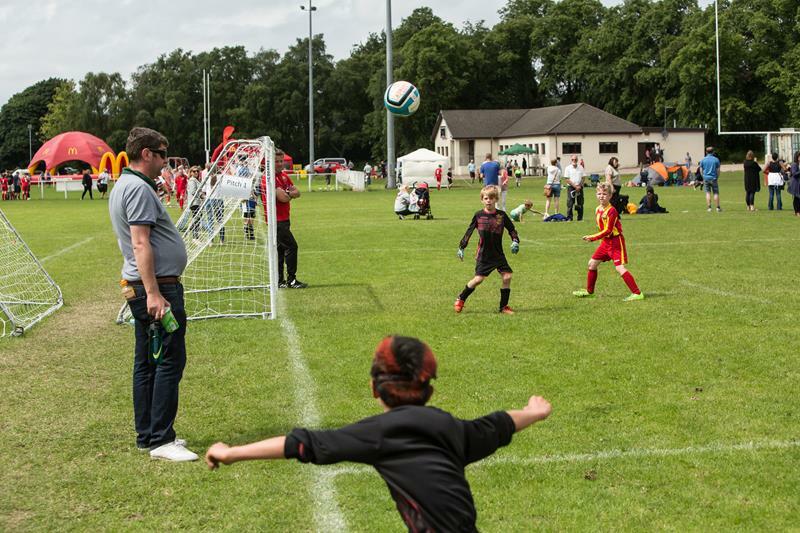 Images from last weekend at the 11-a-side Football Festival. 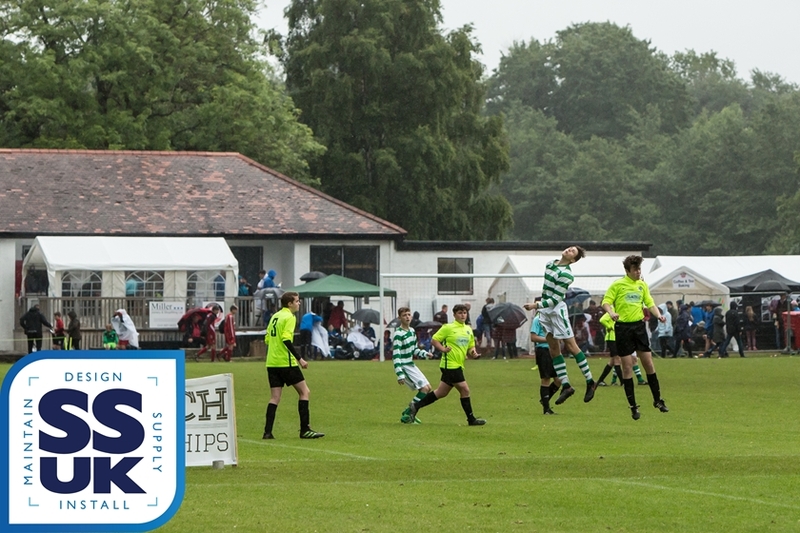 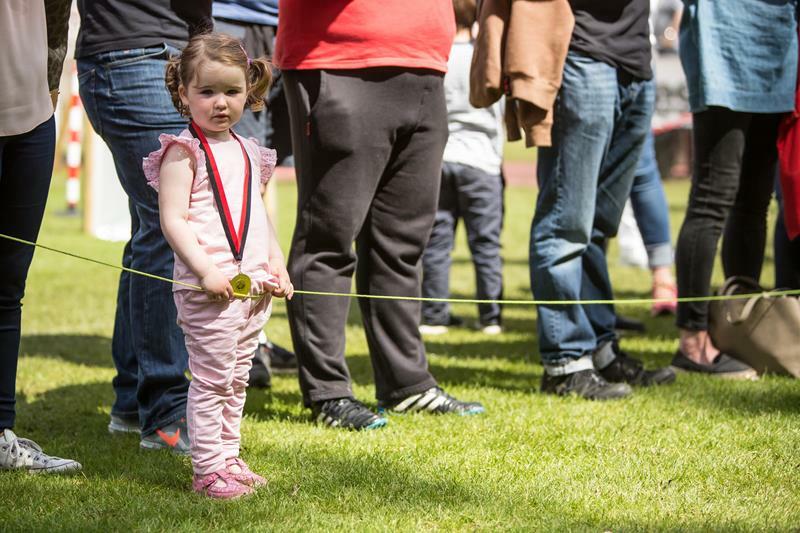 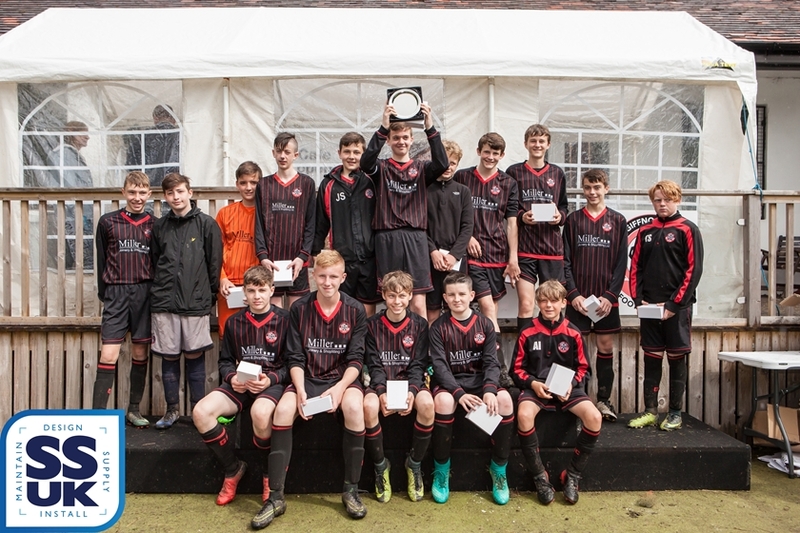 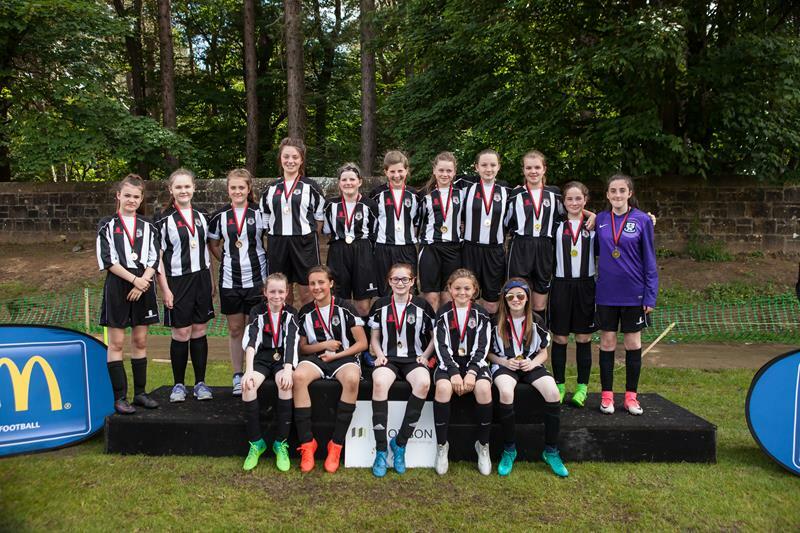 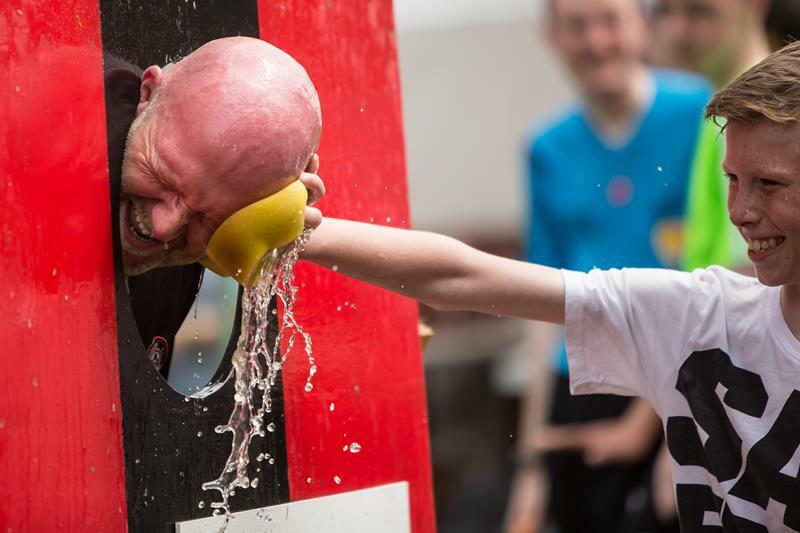 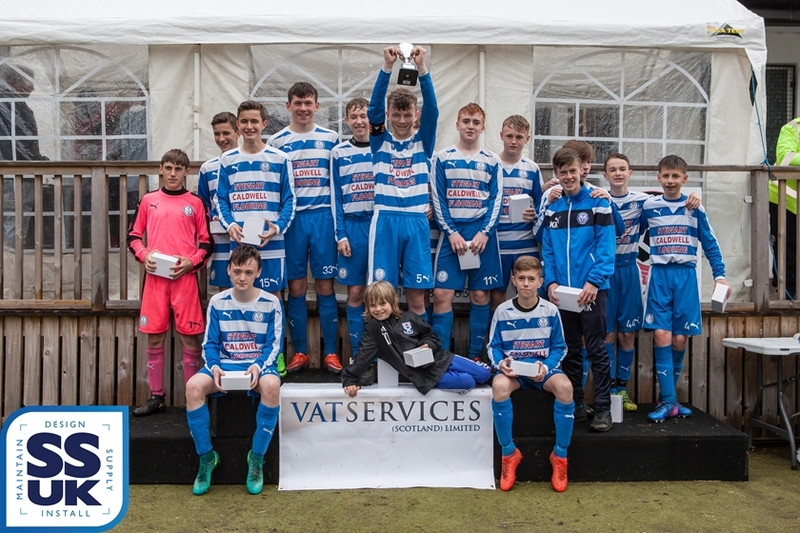 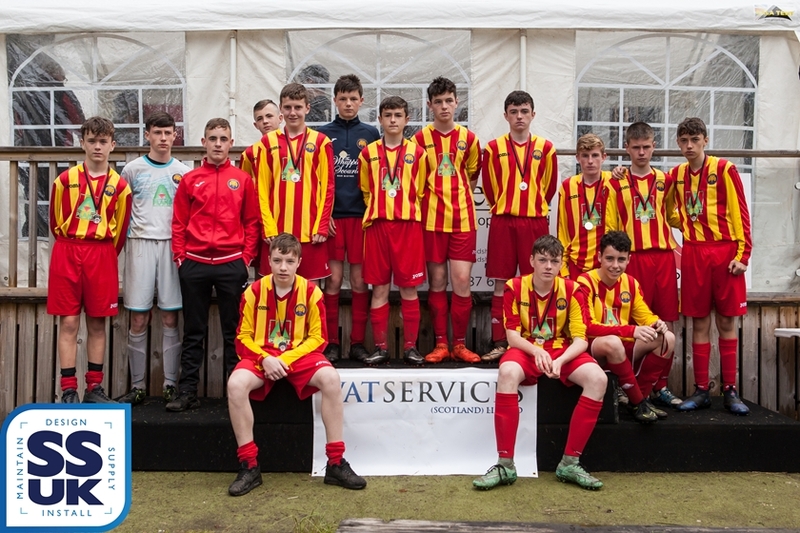 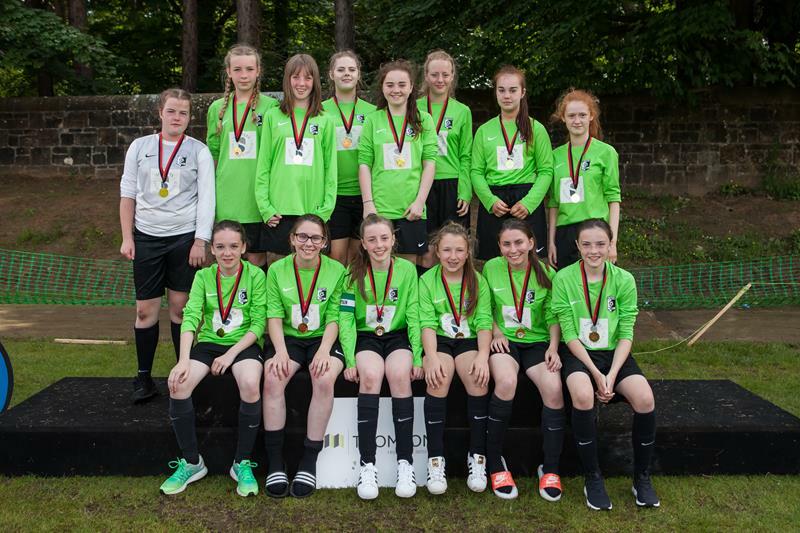 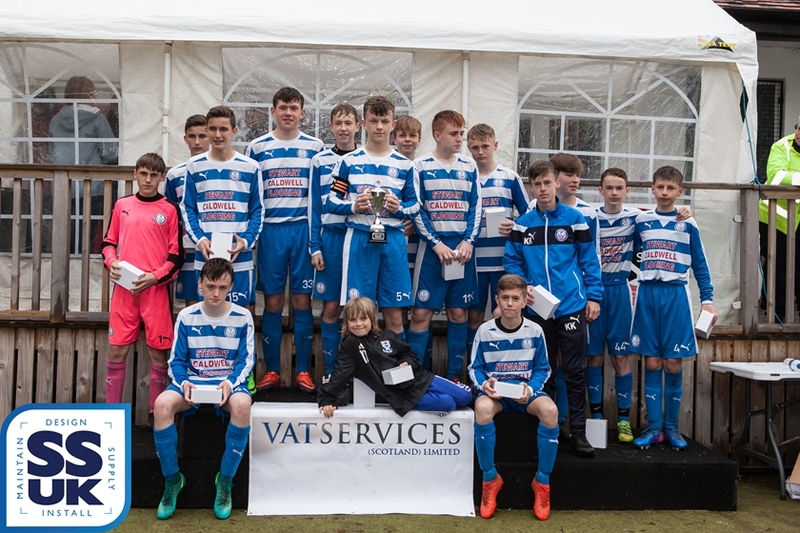 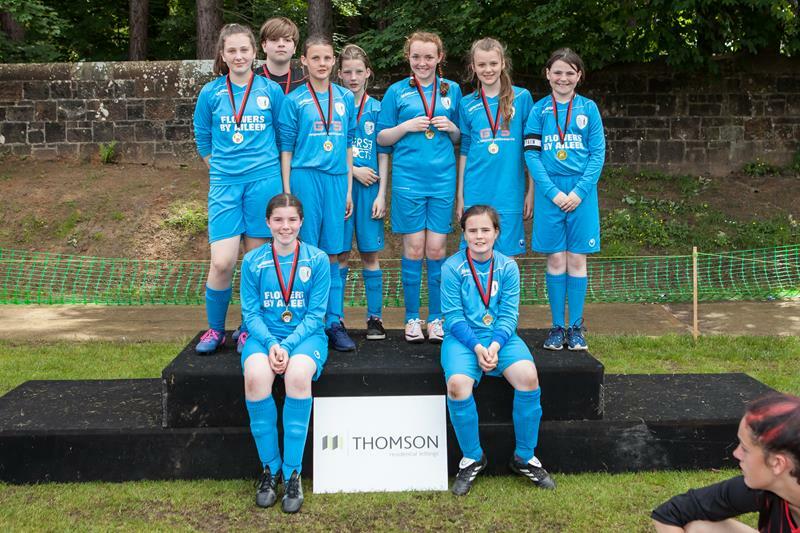 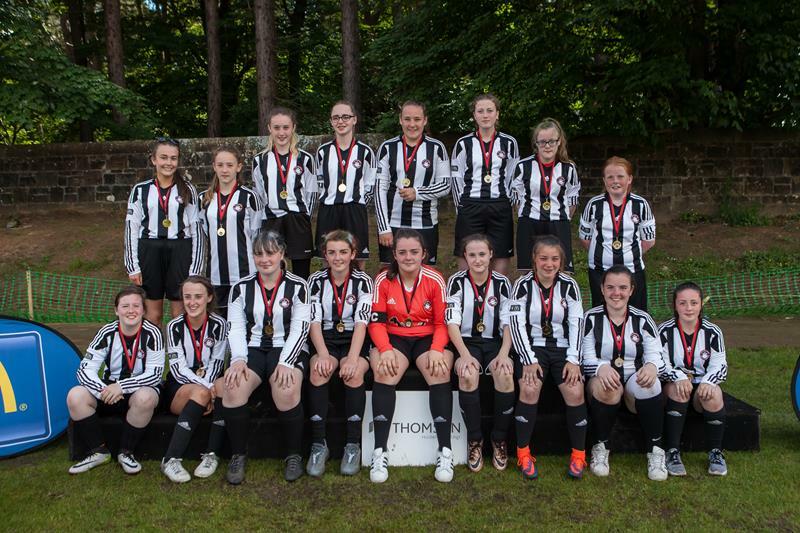 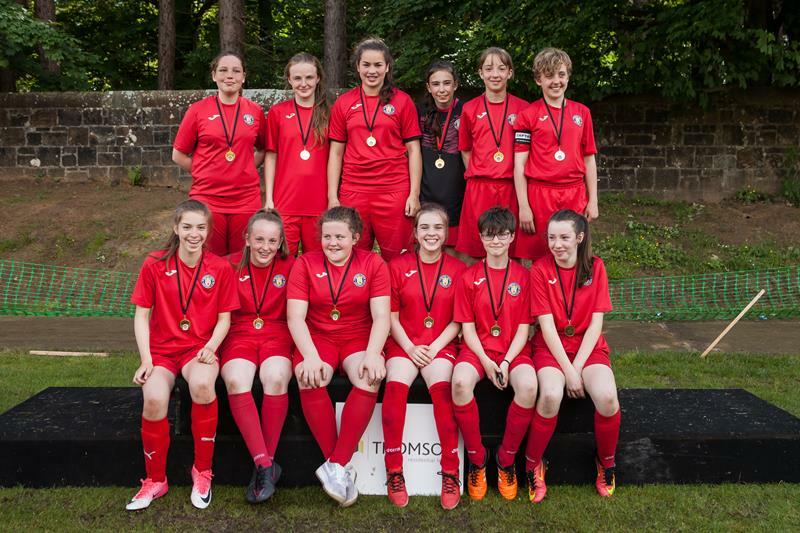 With thanks to Brian Quinn who took the photographs and to SSUK for sponsoring the image production over both weekends. 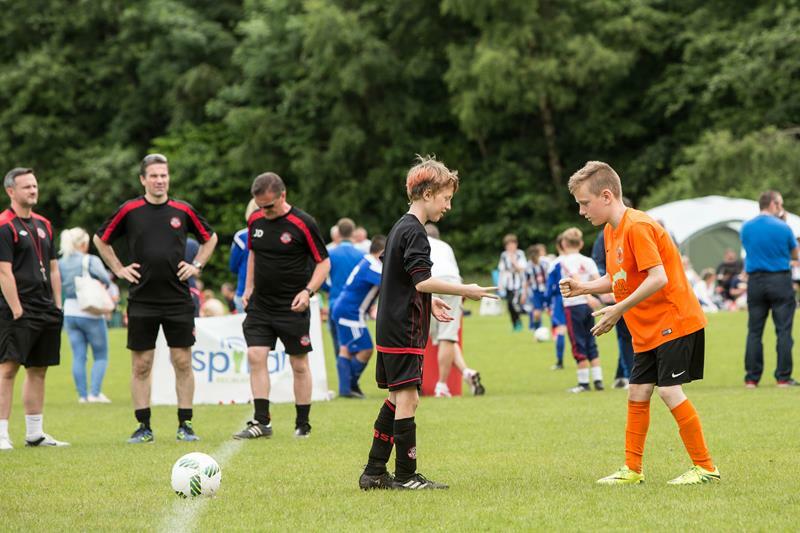 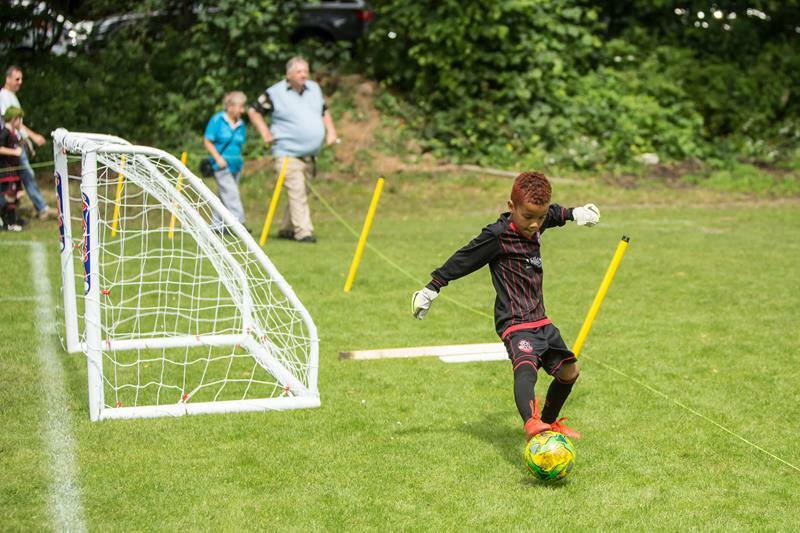 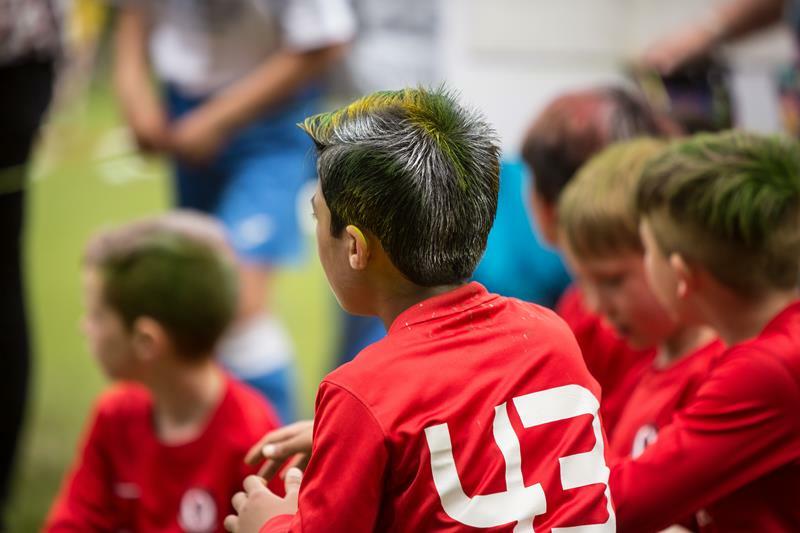 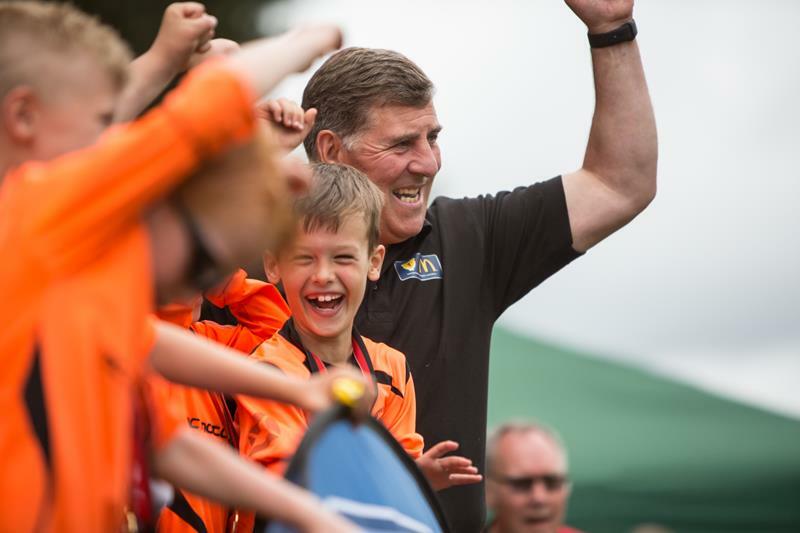 Images from Small Sided Football Festival. 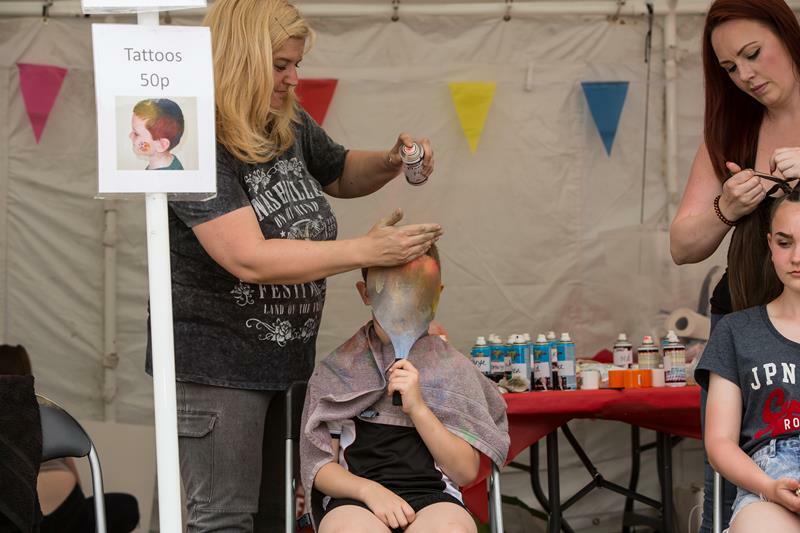 Please will you send me information about your 2018 festival, as it becomes available? 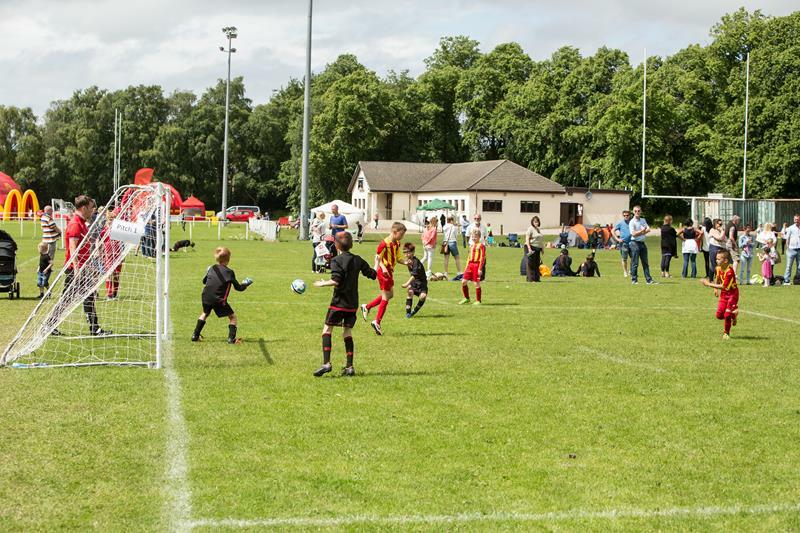 Have you decided upon a weekend yet and can you tell me which day(s) 2009s, 2008s, 2007s and 2006s will be playing? 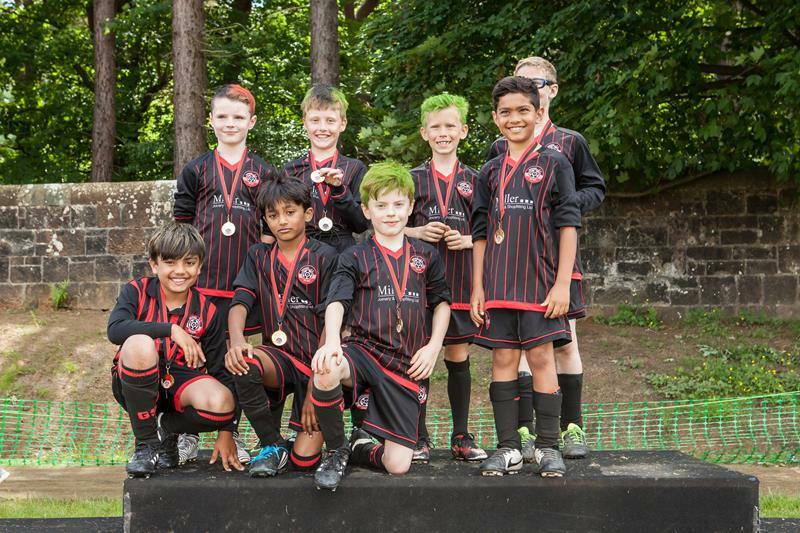 I am interested in the possibility of bringing a team(s) down from my son’s school in Elgin. 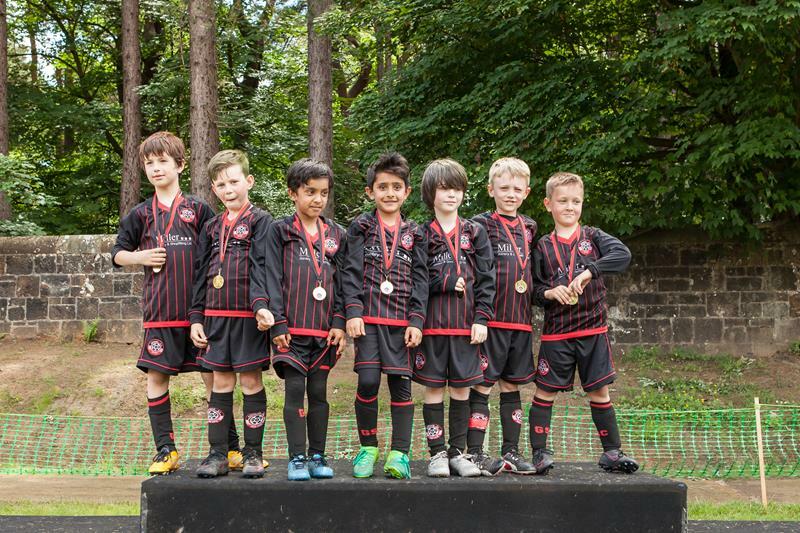 The 2008s group is the one that interests me most, but other coaches may also fancy taking their age groups. 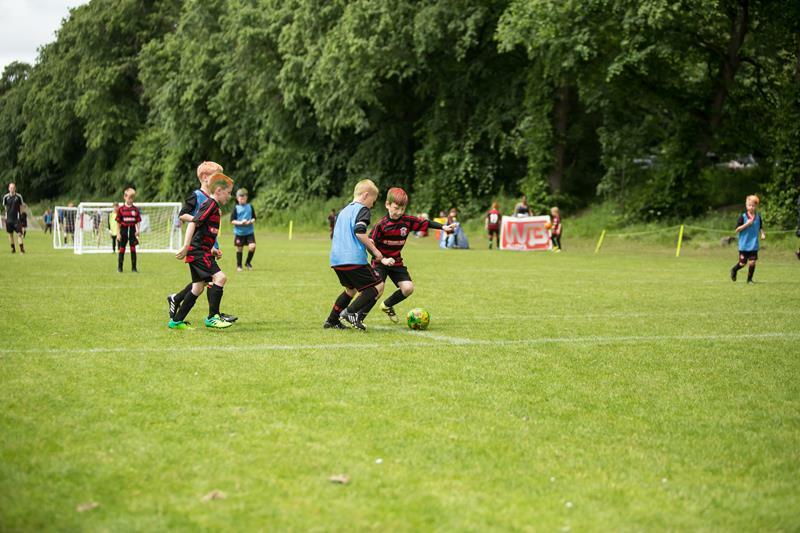 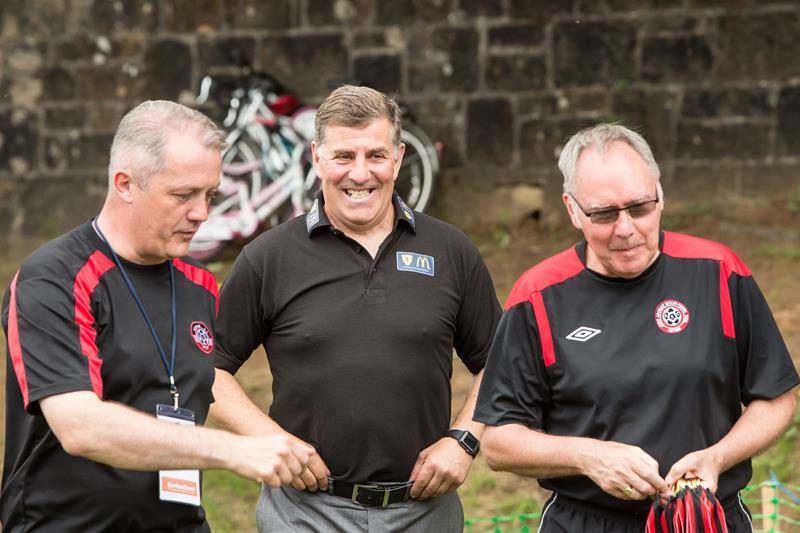 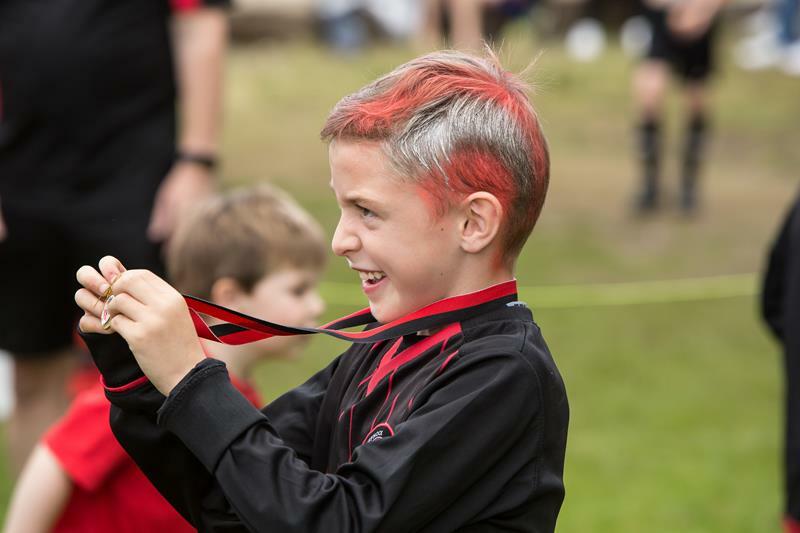 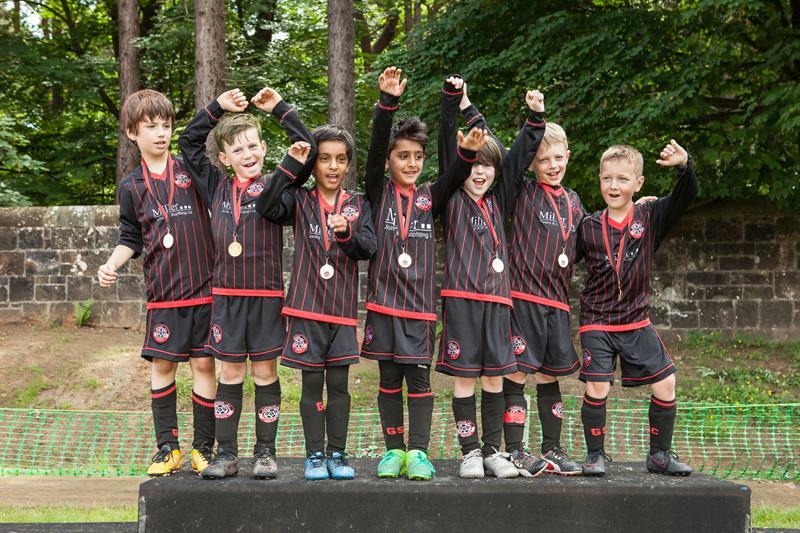 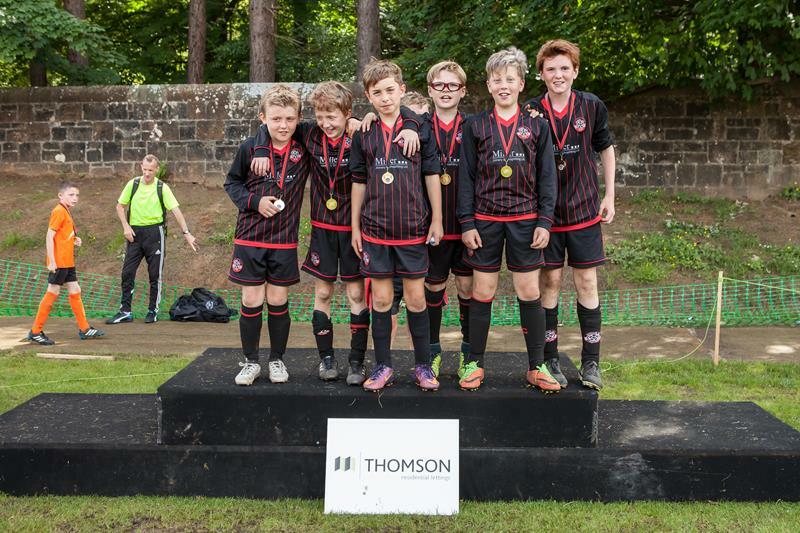 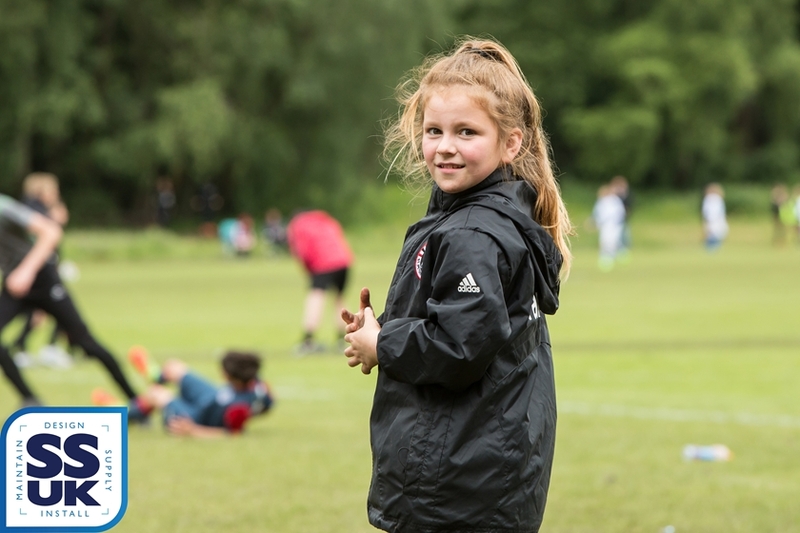 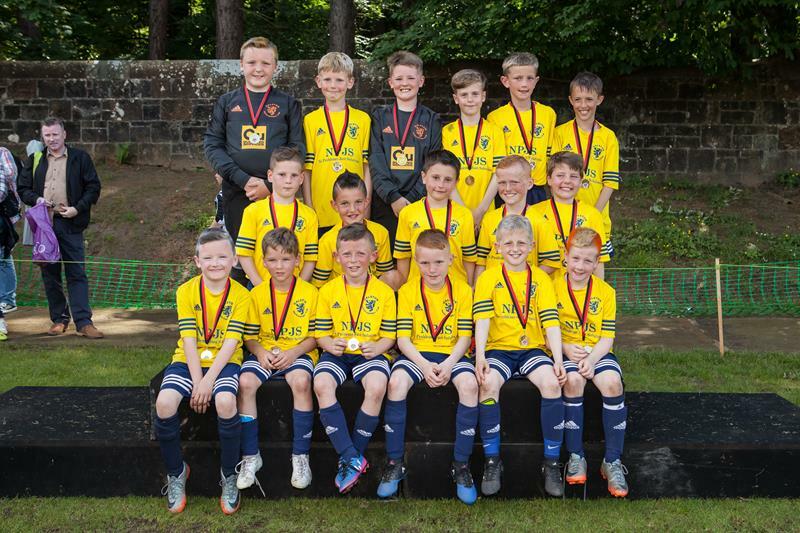 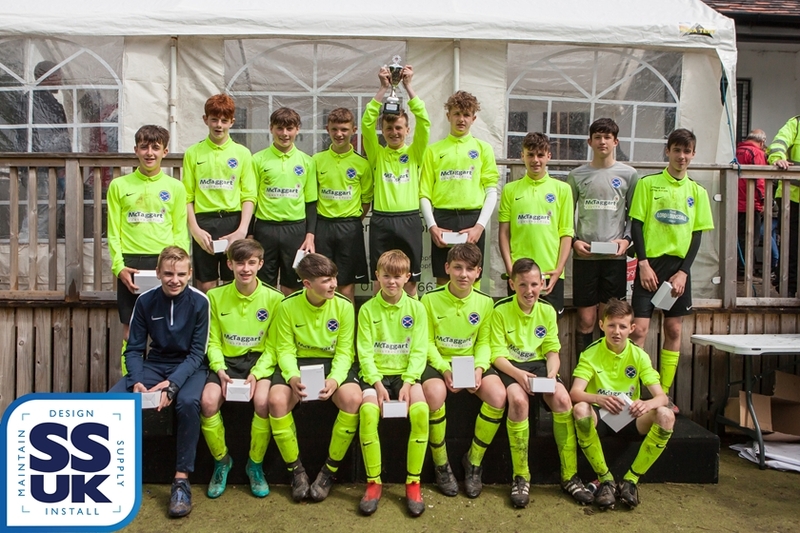 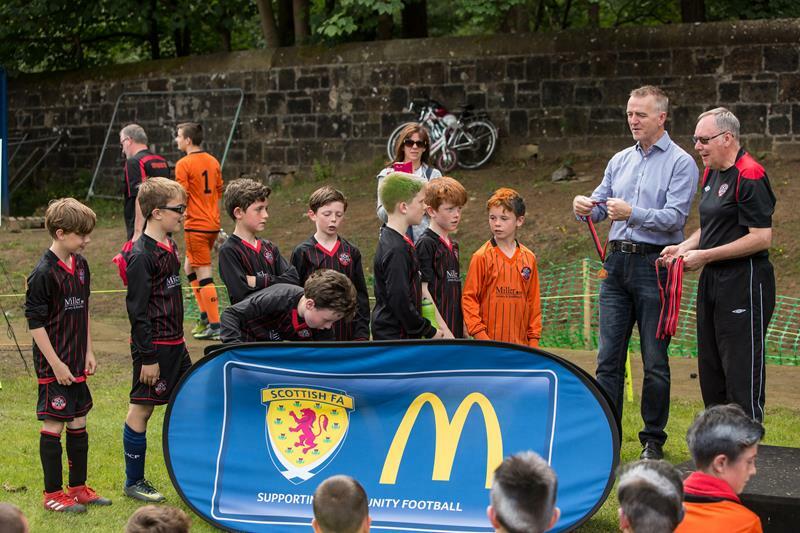 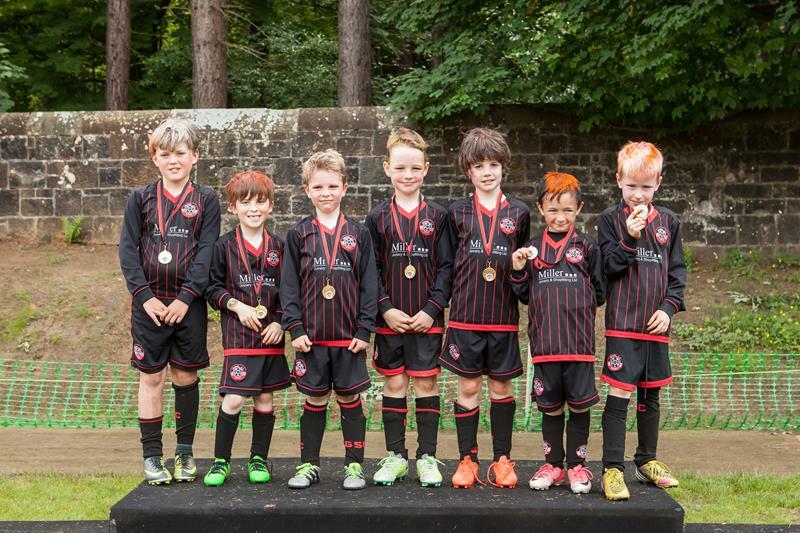 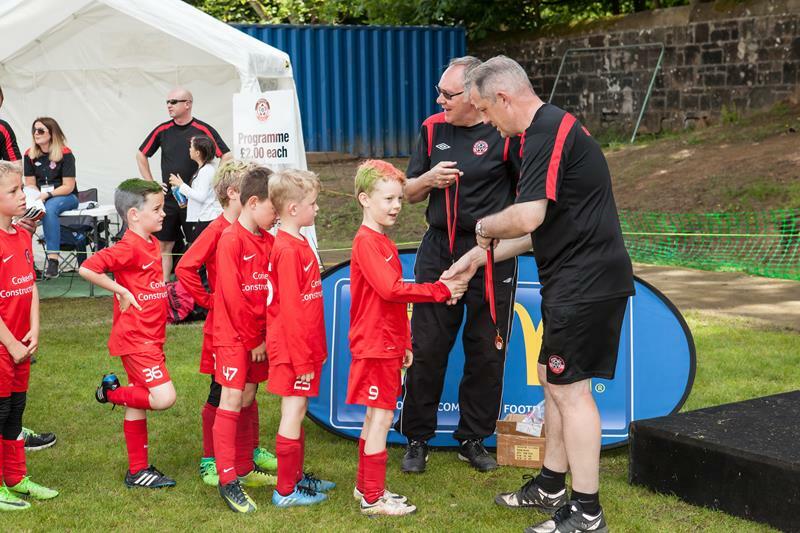 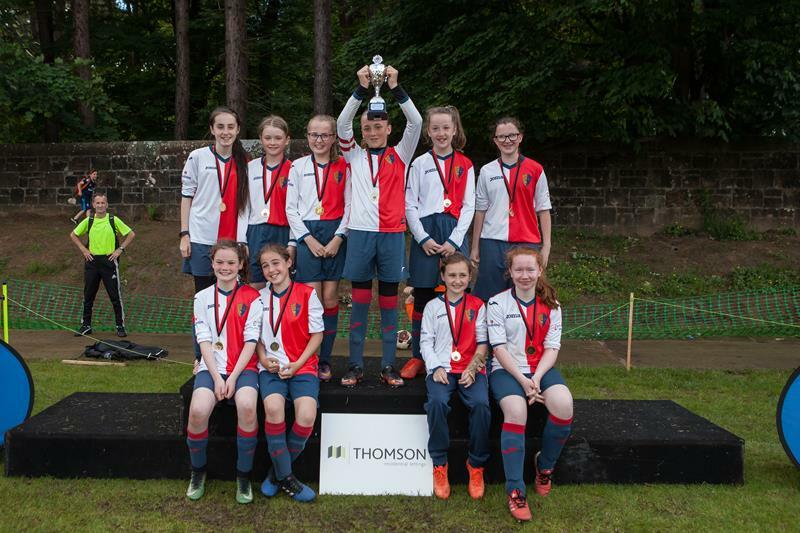 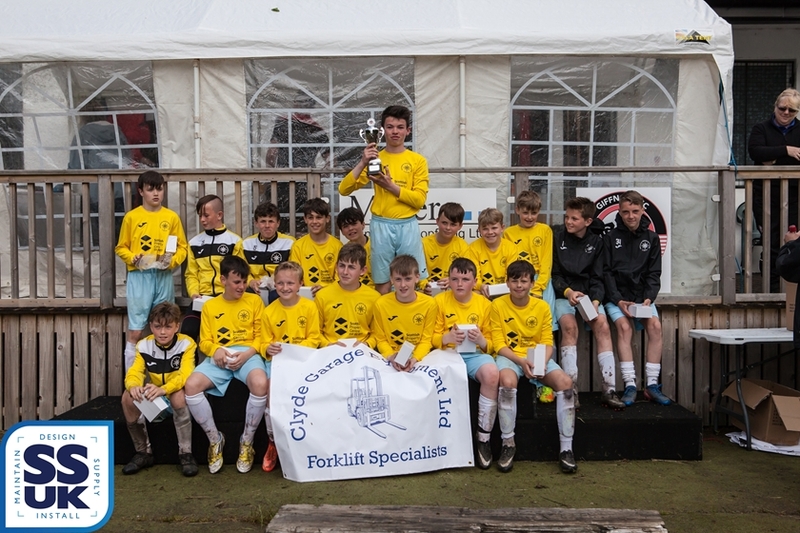 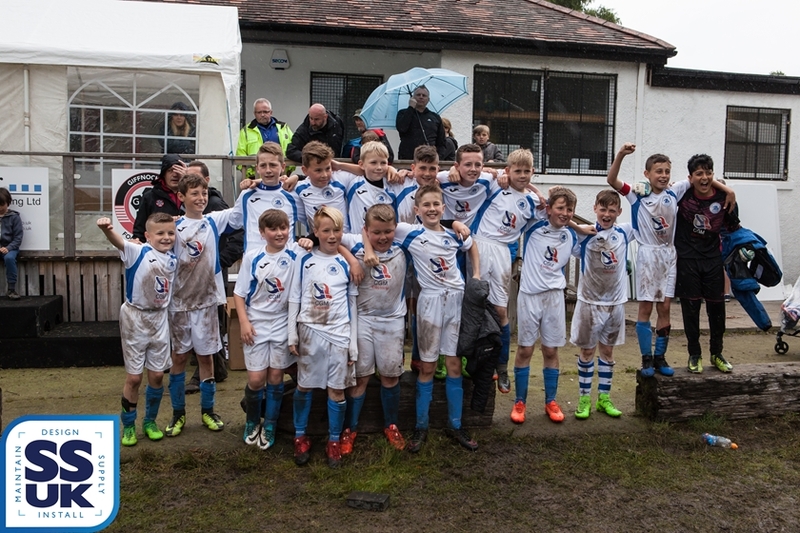 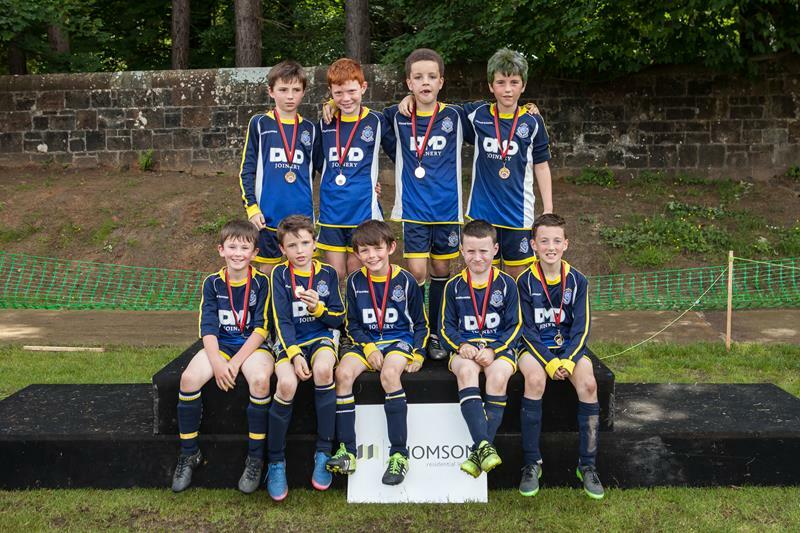 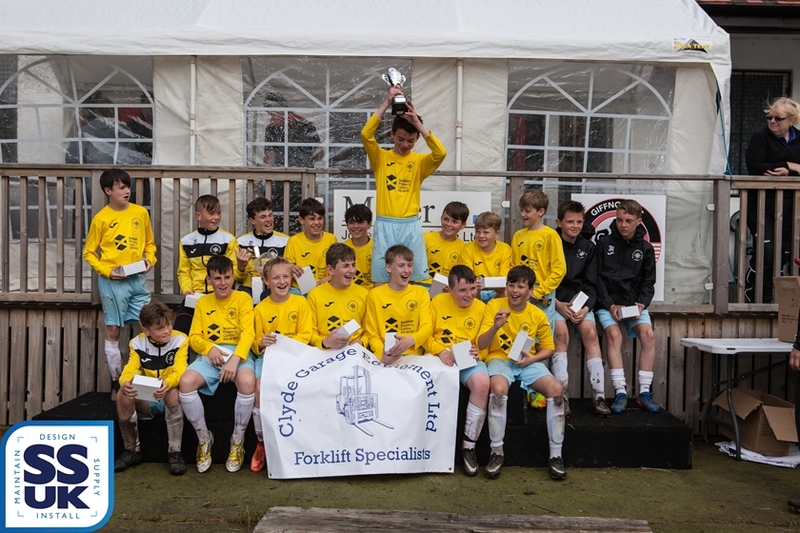 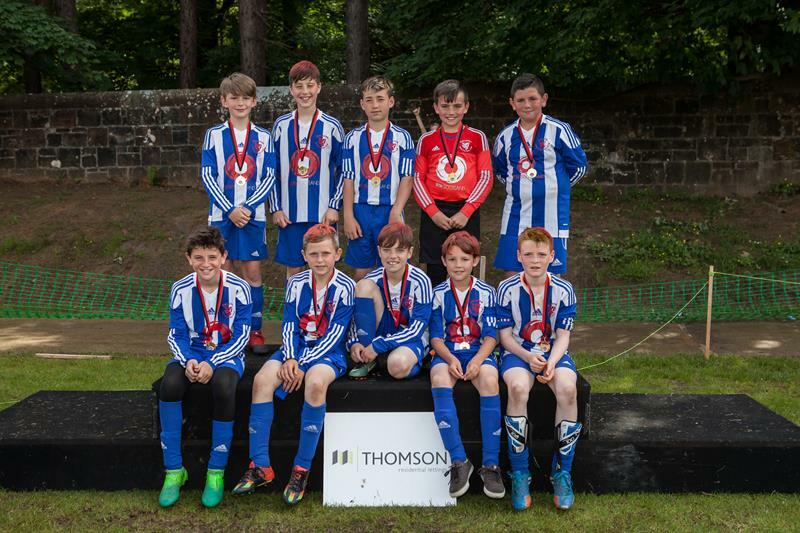 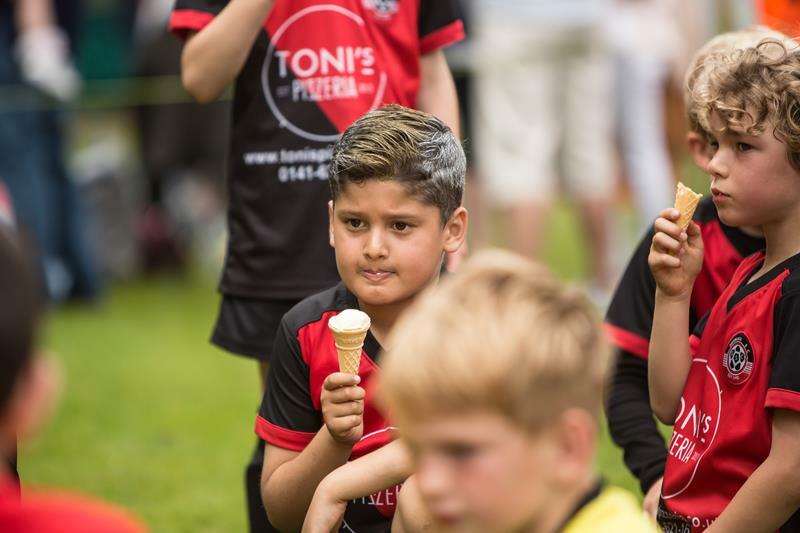 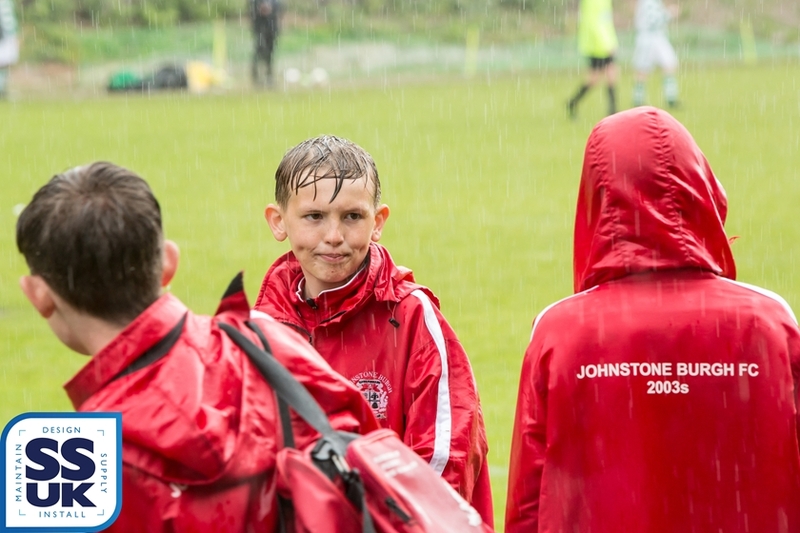 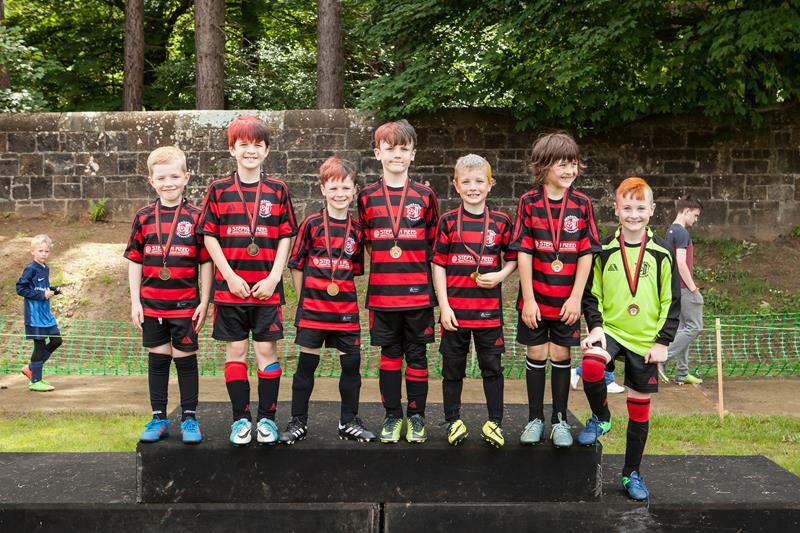 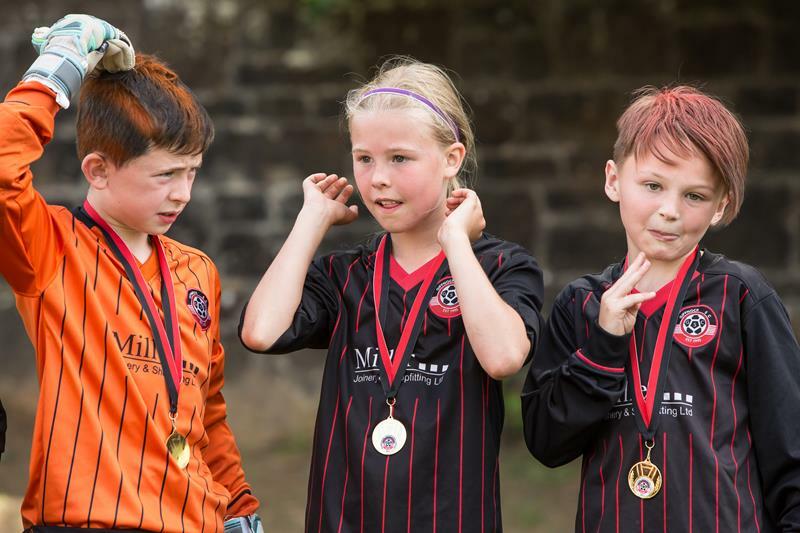 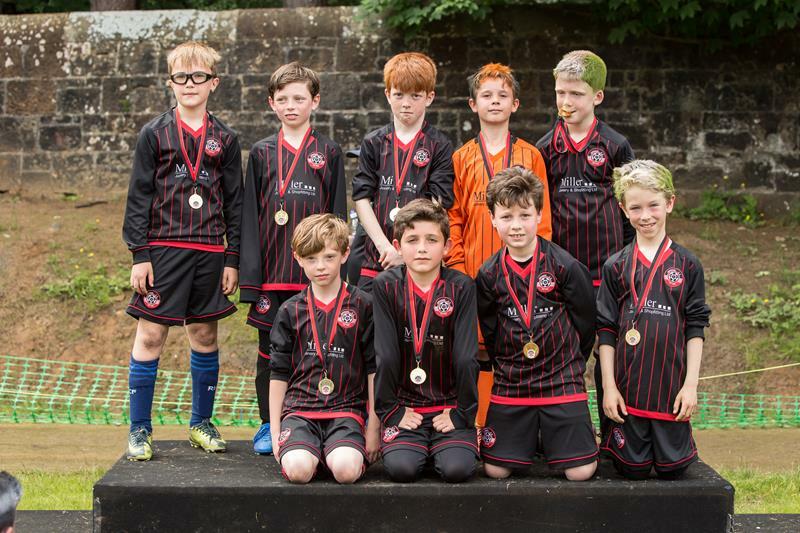 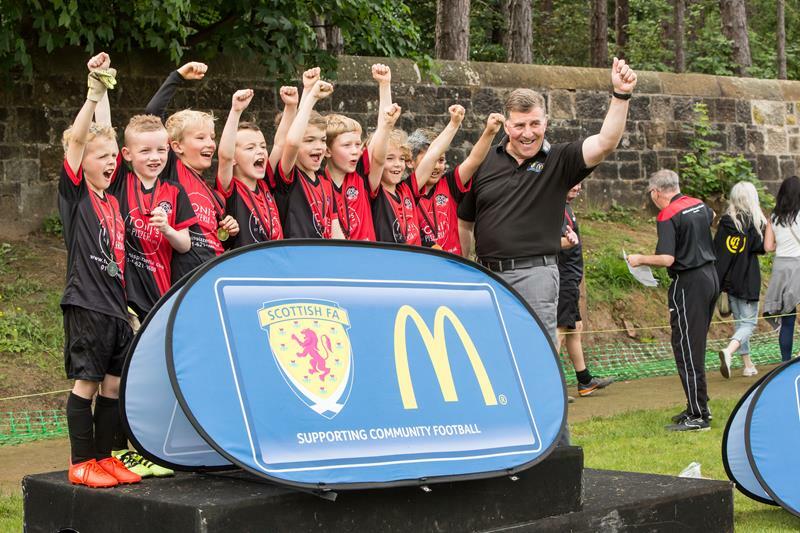 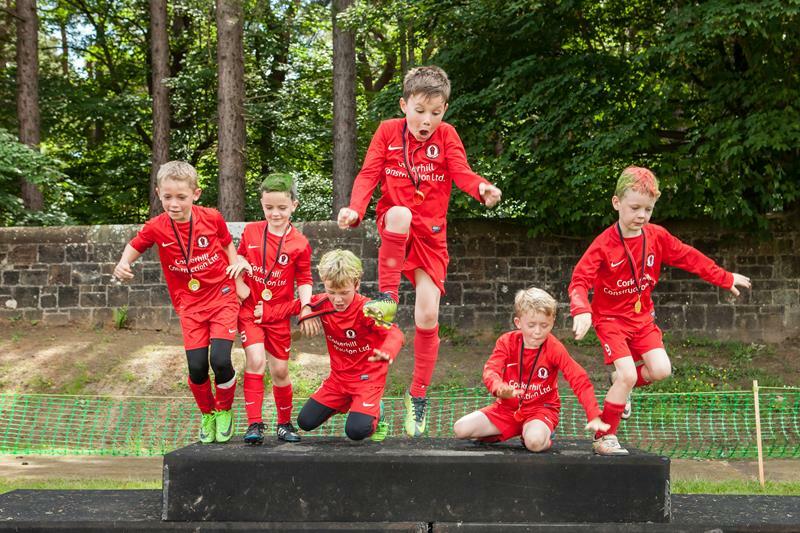 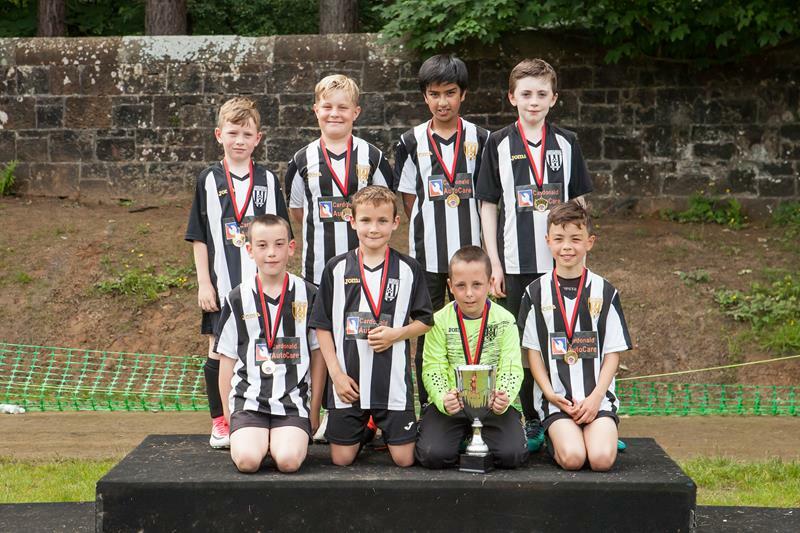 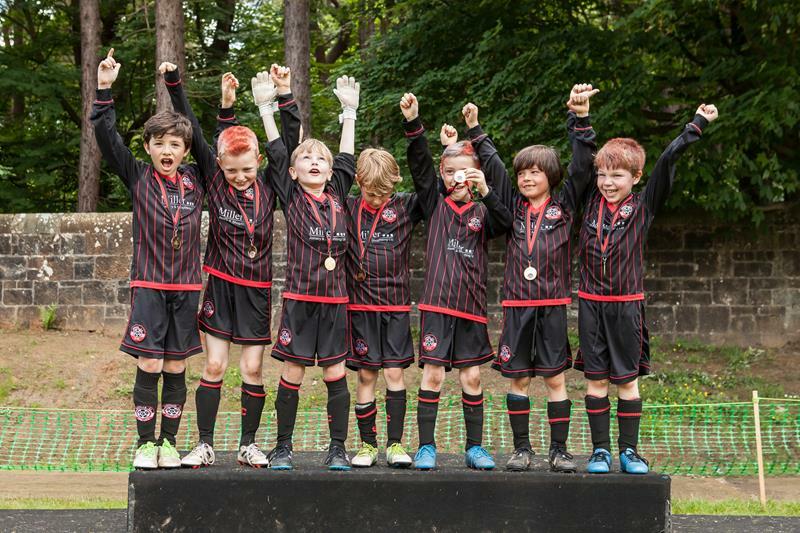 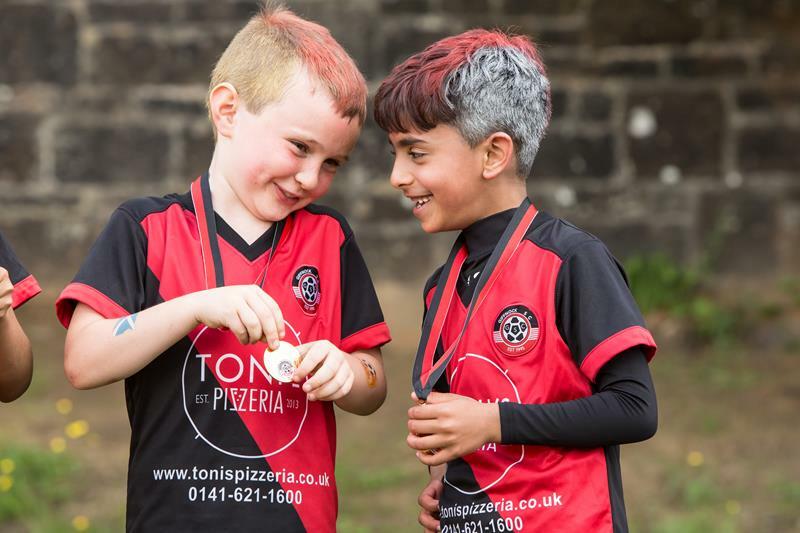 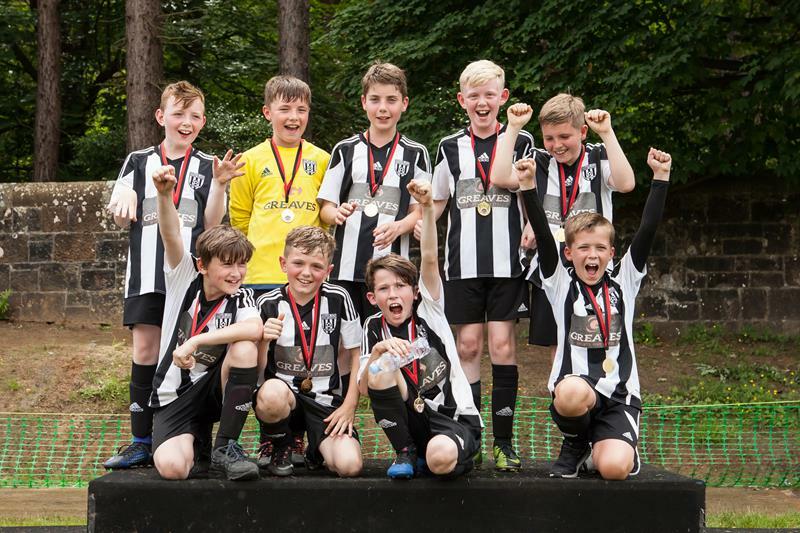 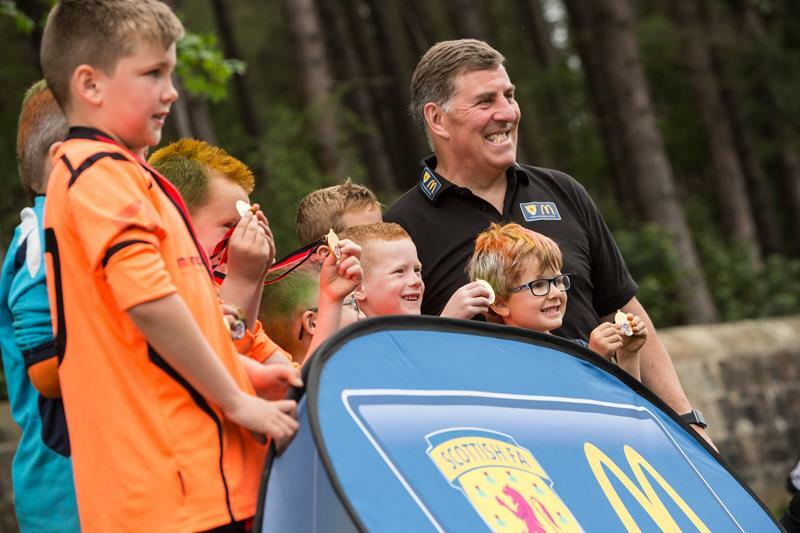 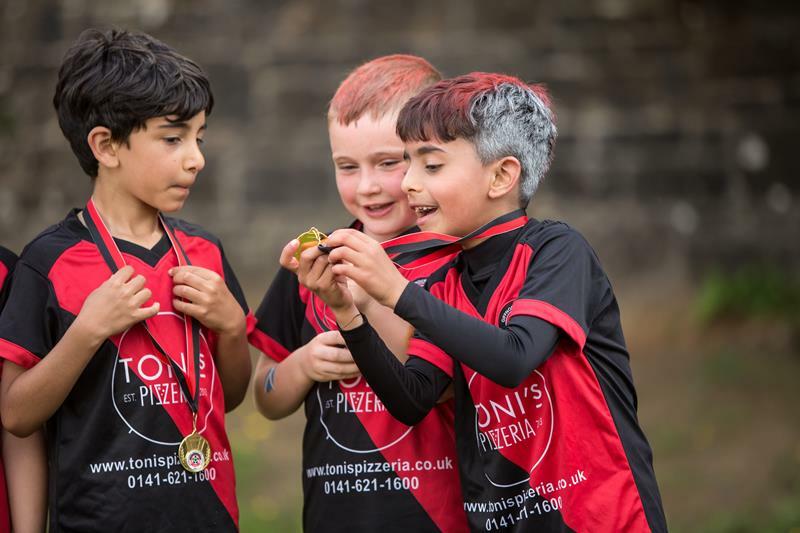 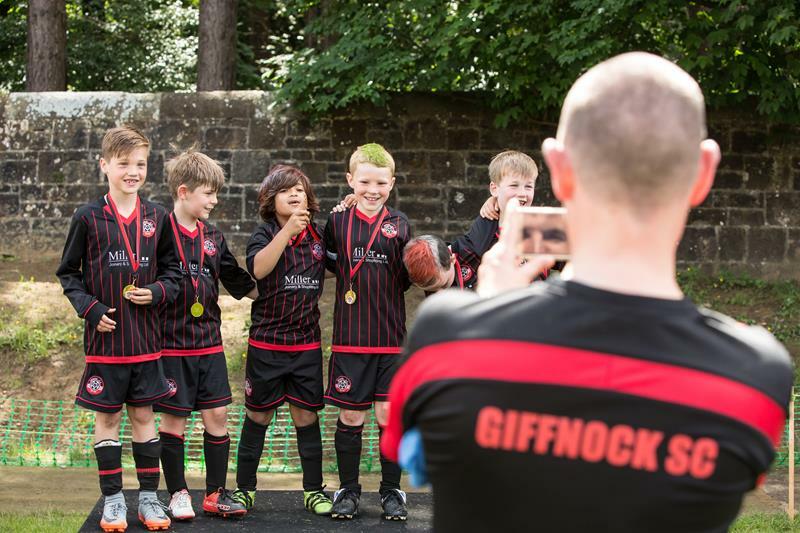 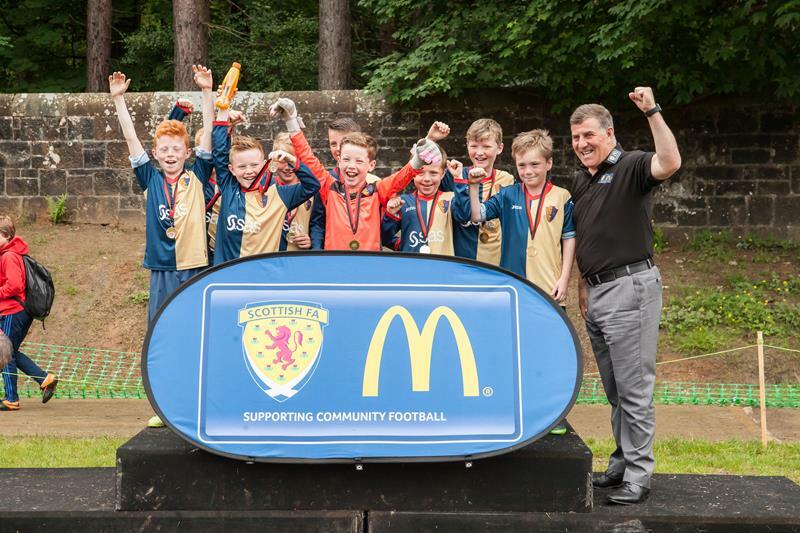 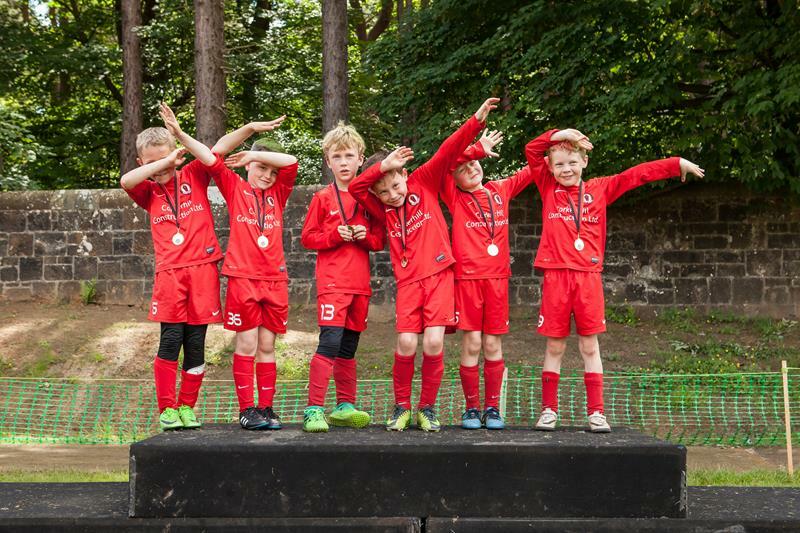 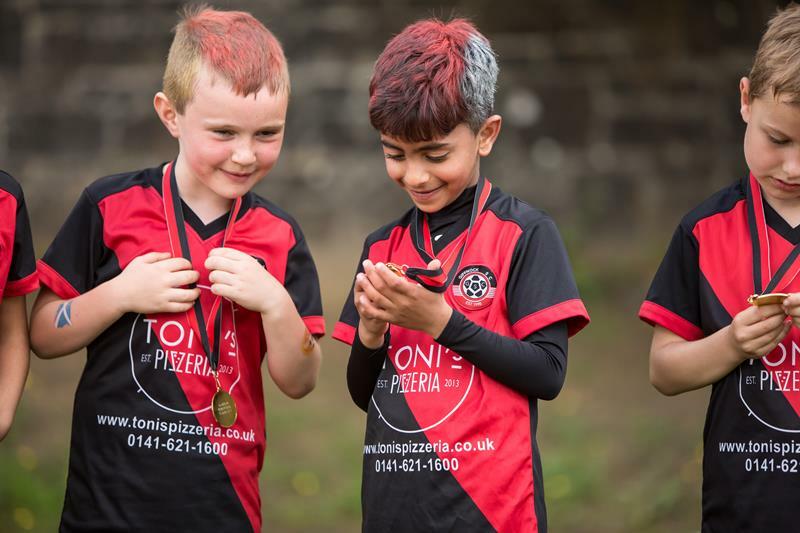 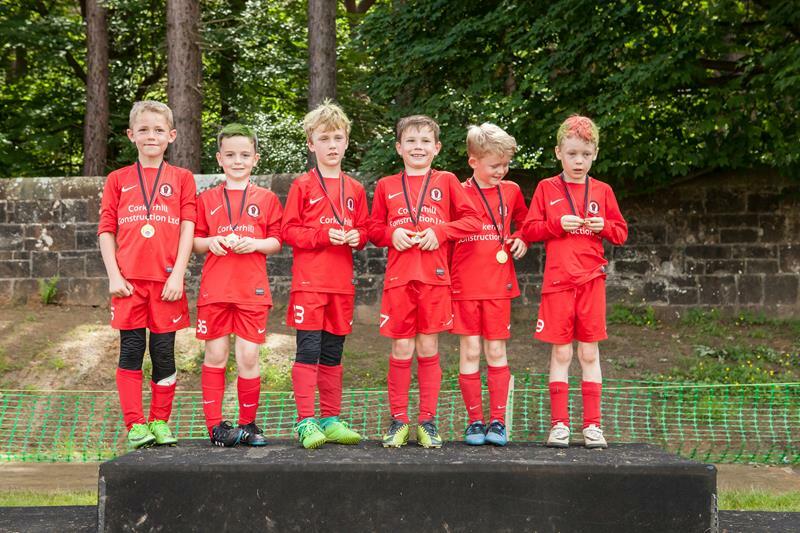 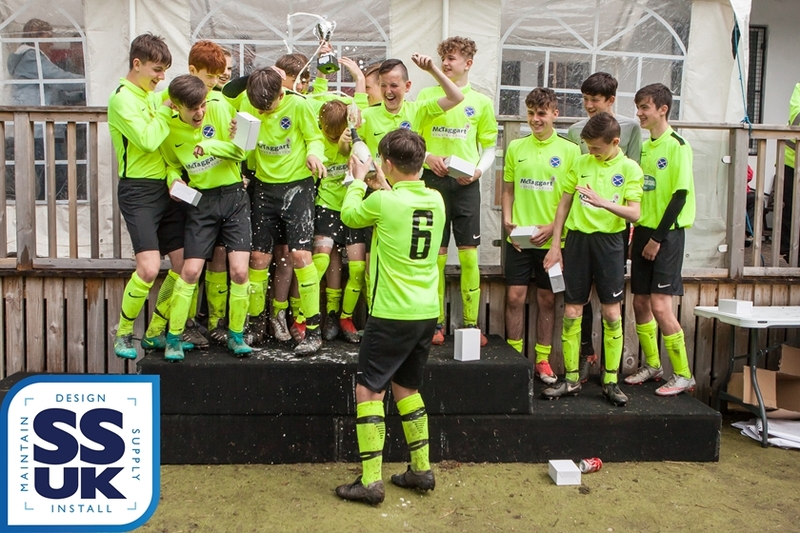 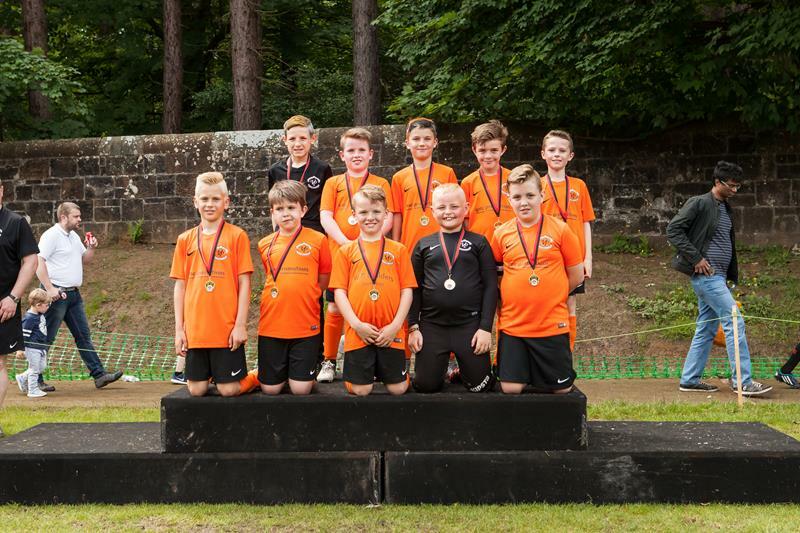 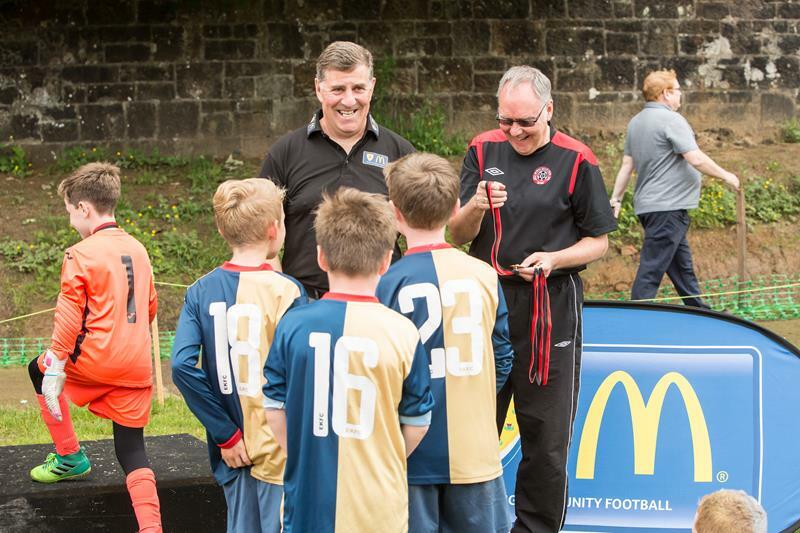 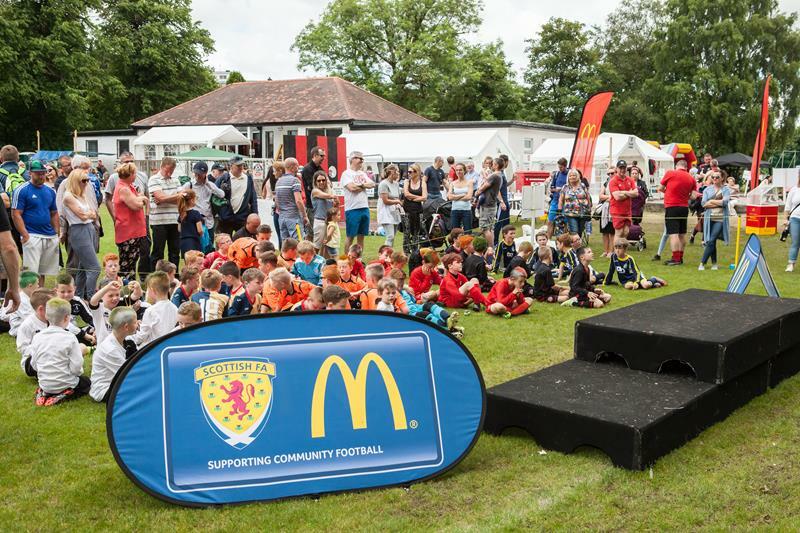 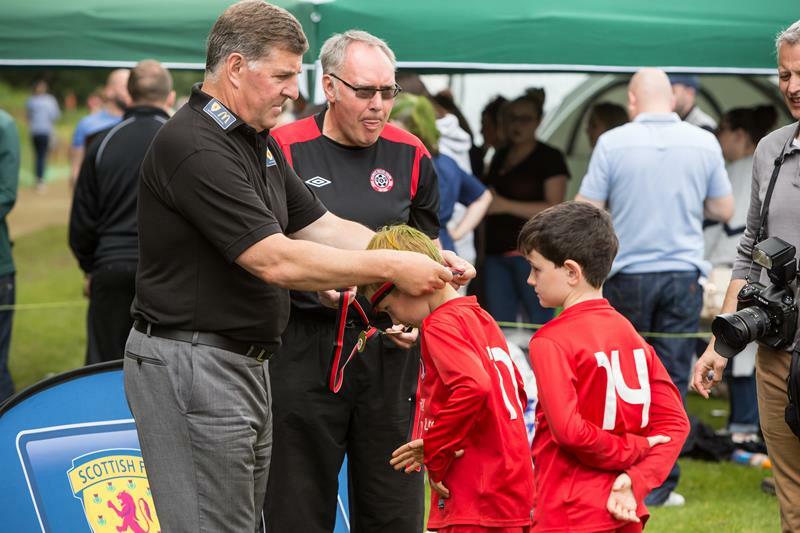 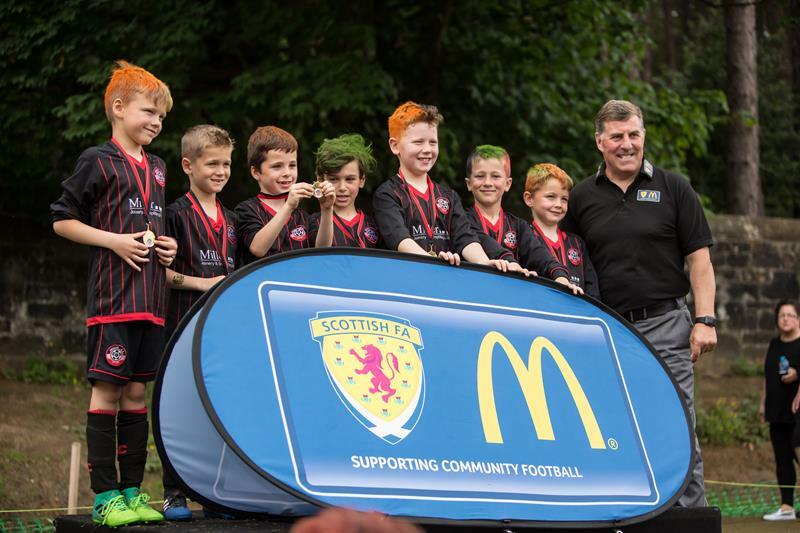 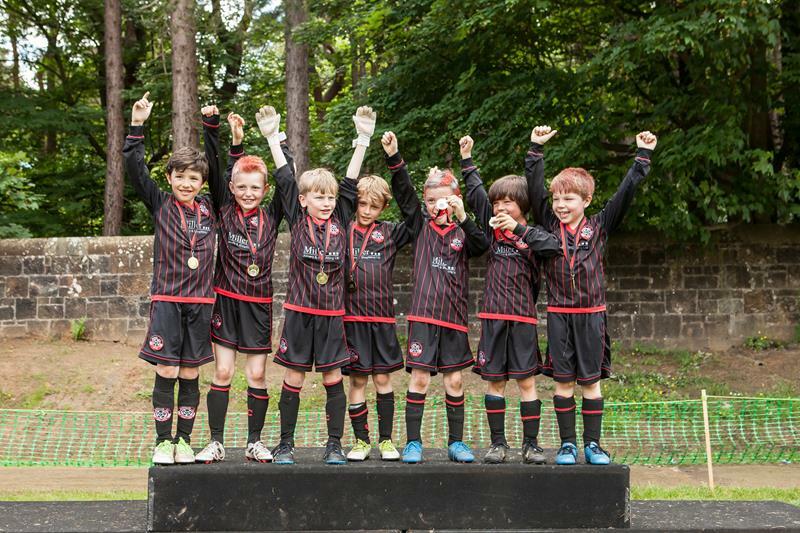 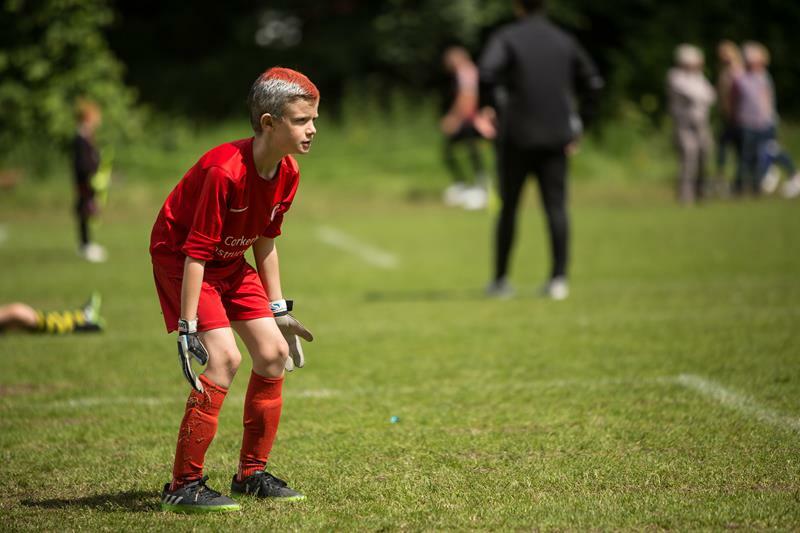 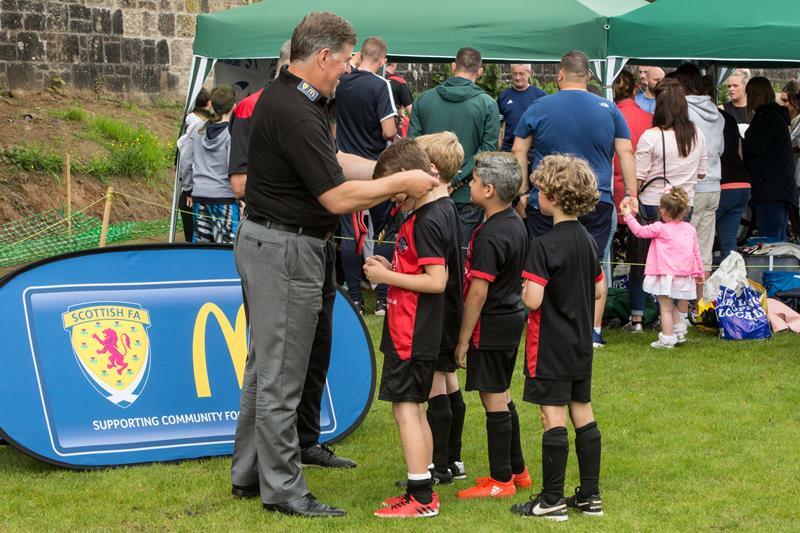 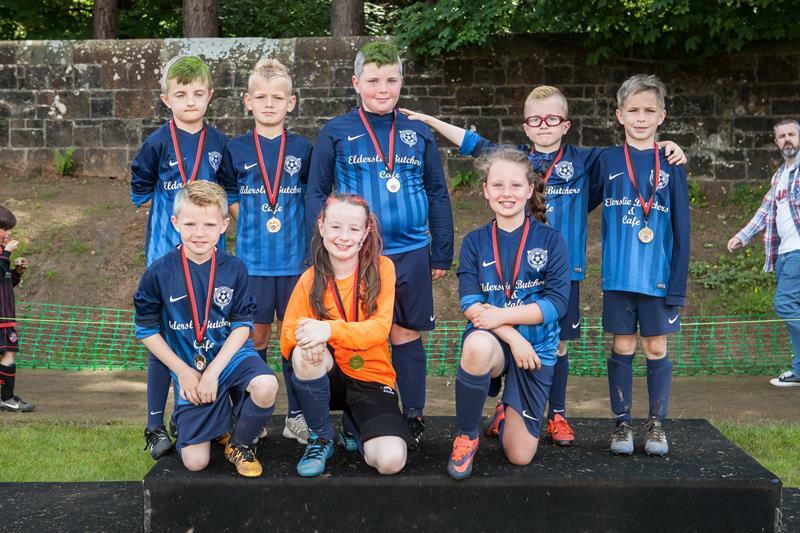 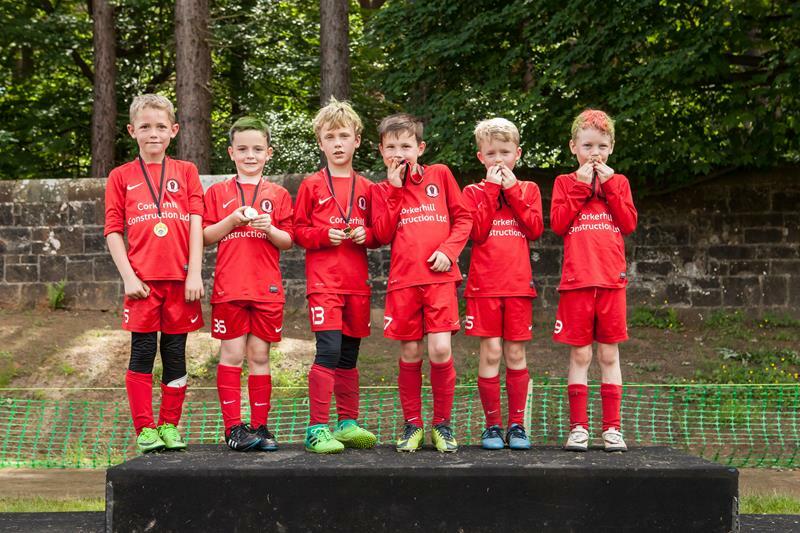 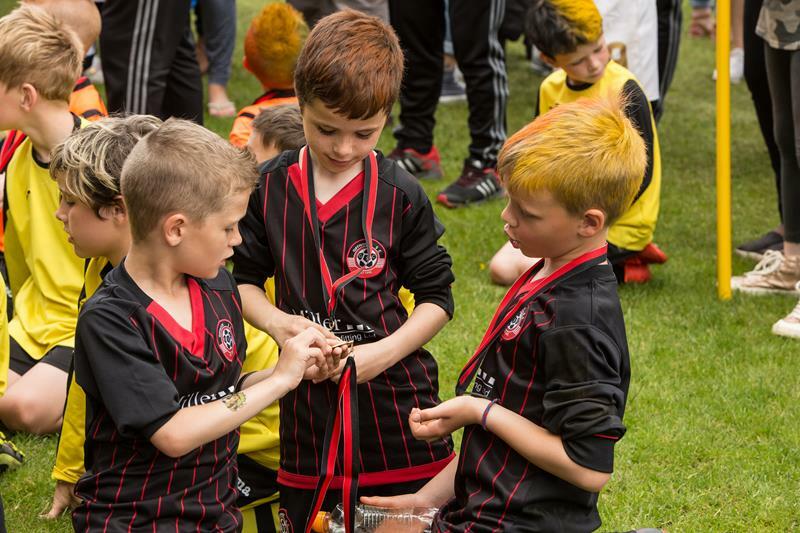 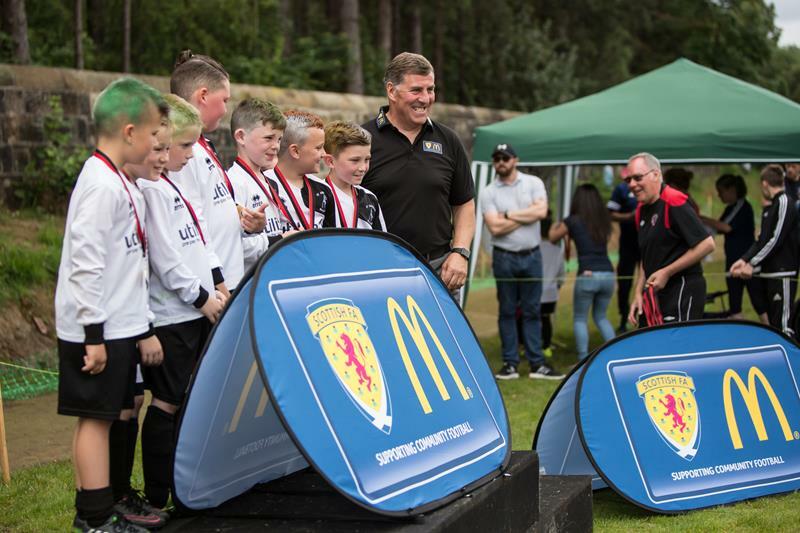 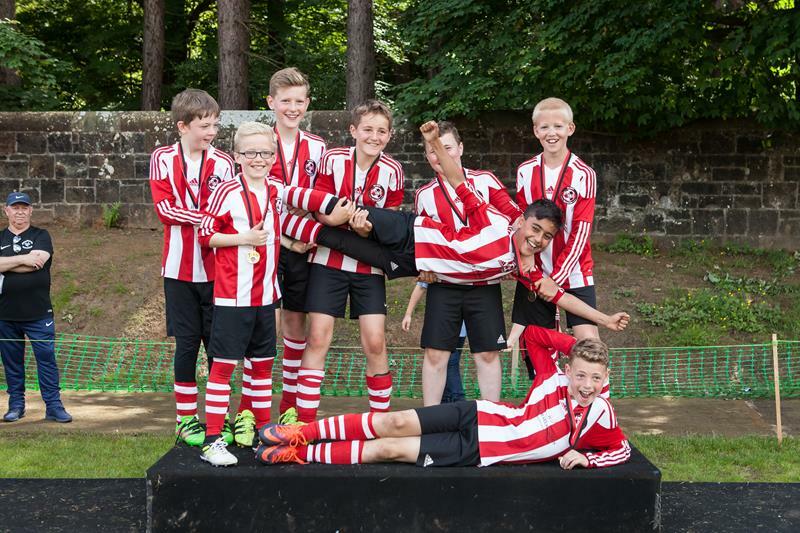 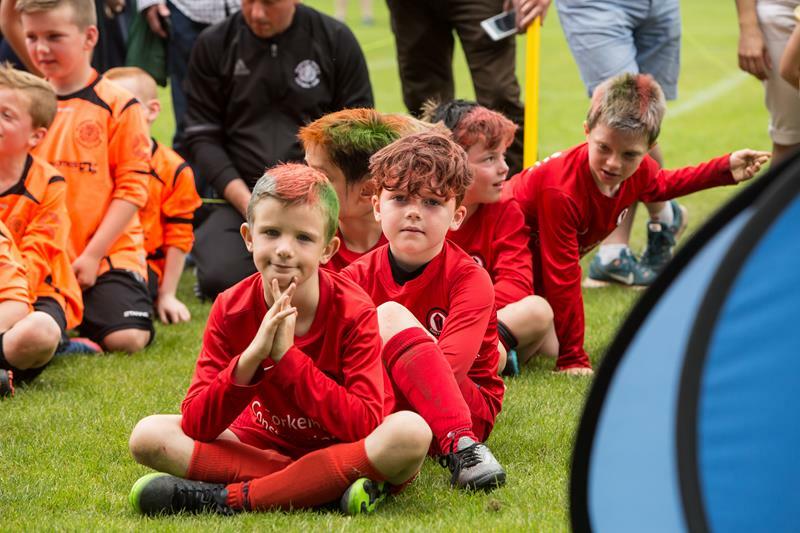 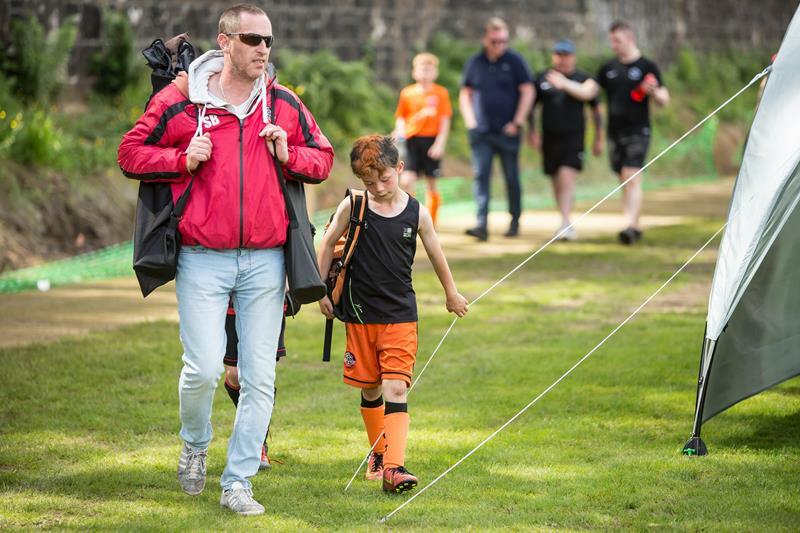 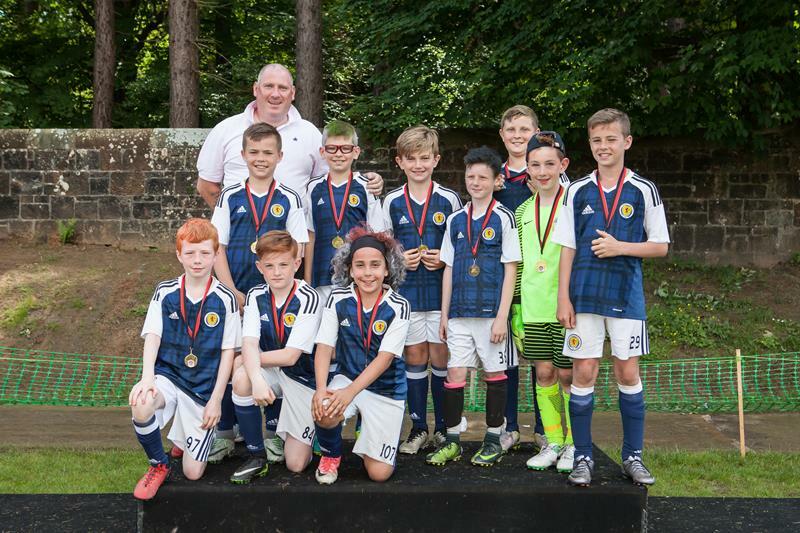 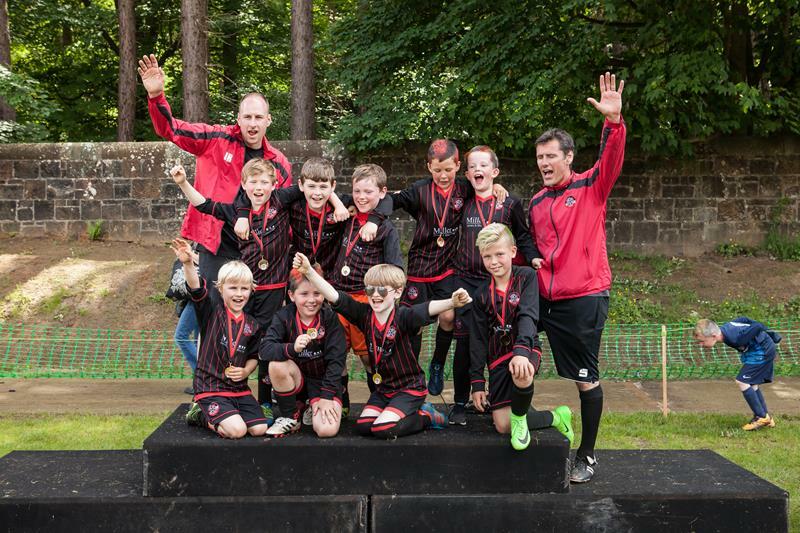 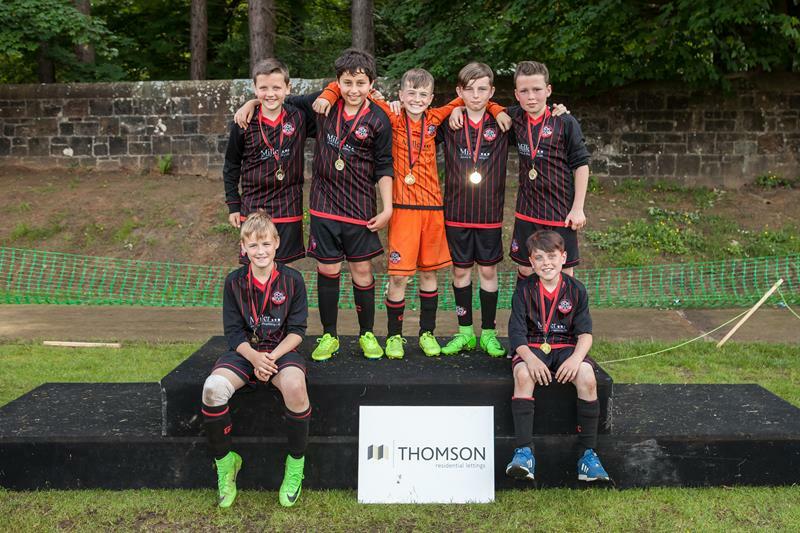 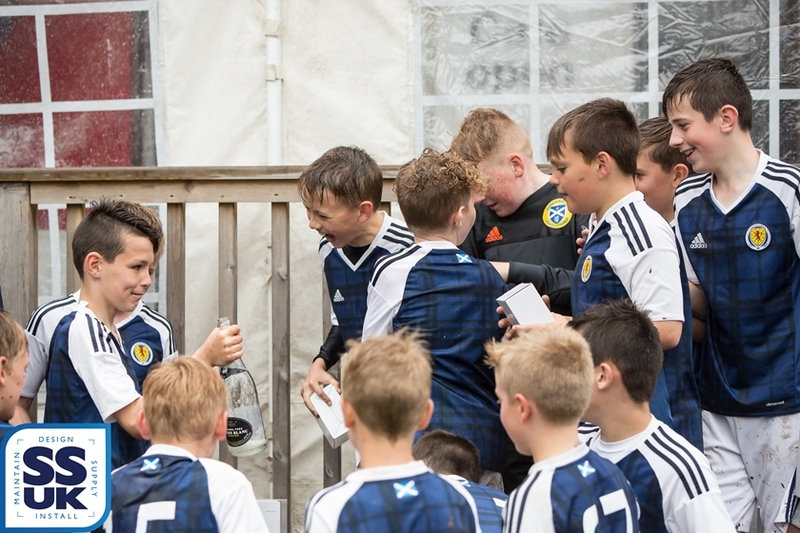 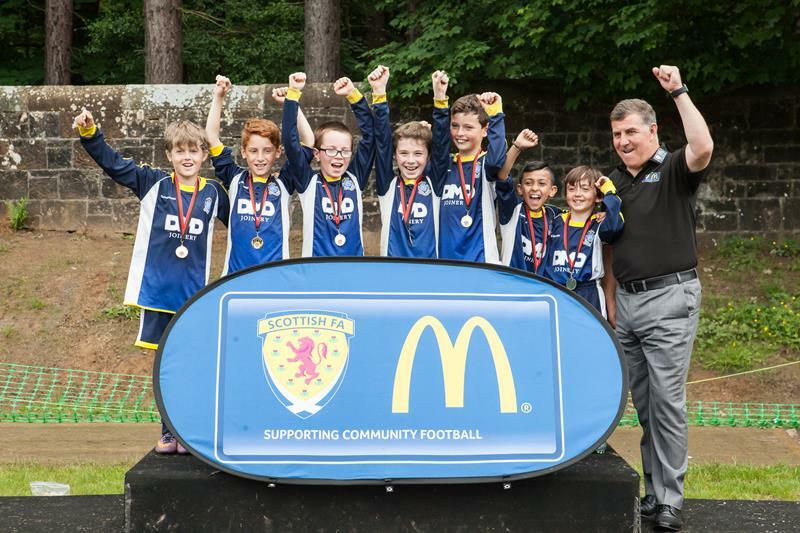 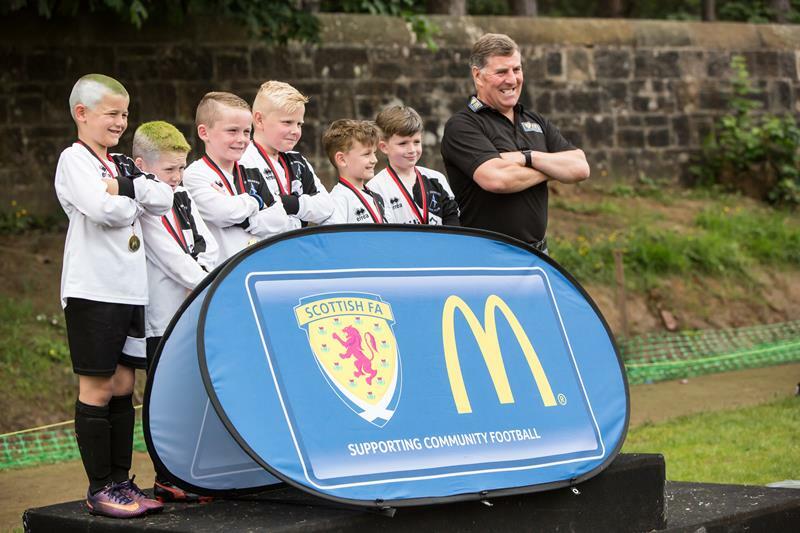 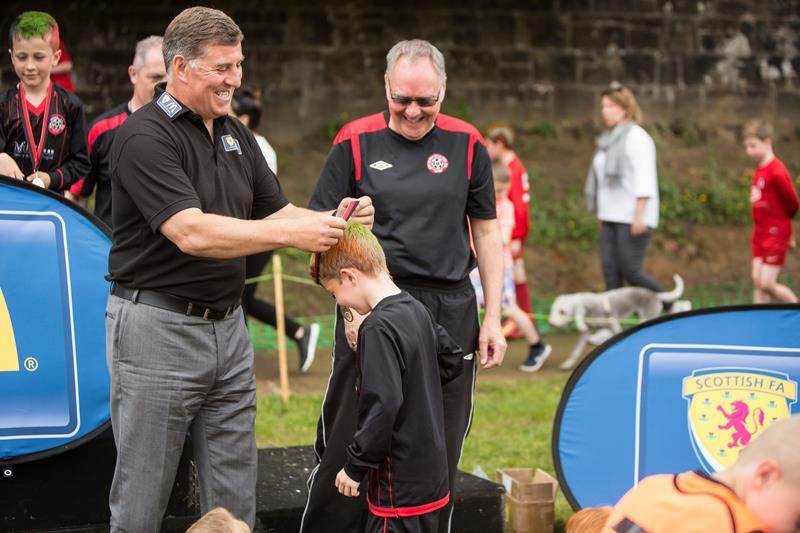 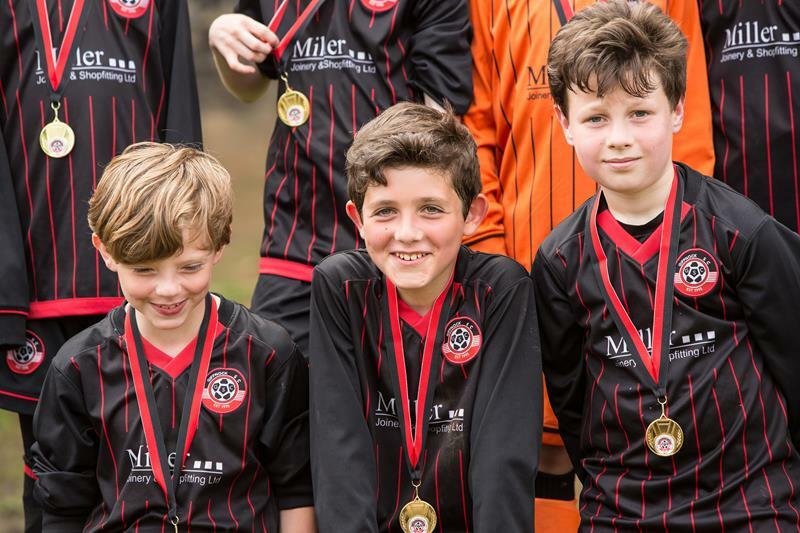 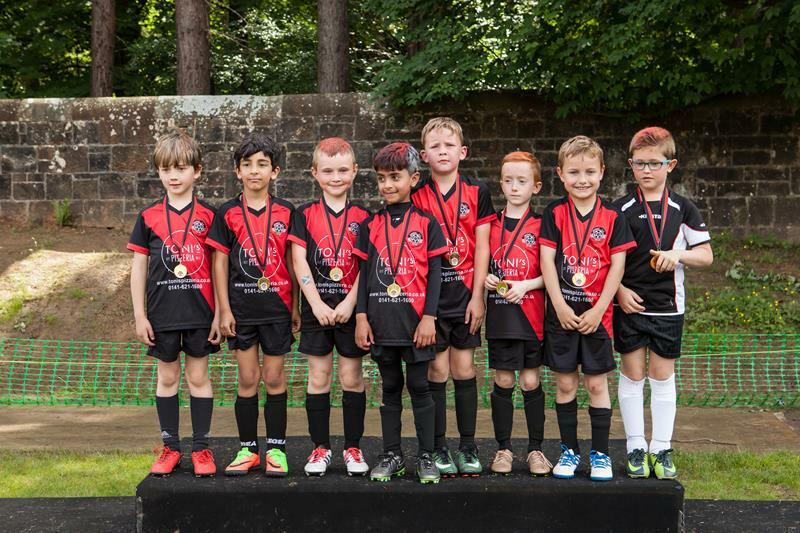 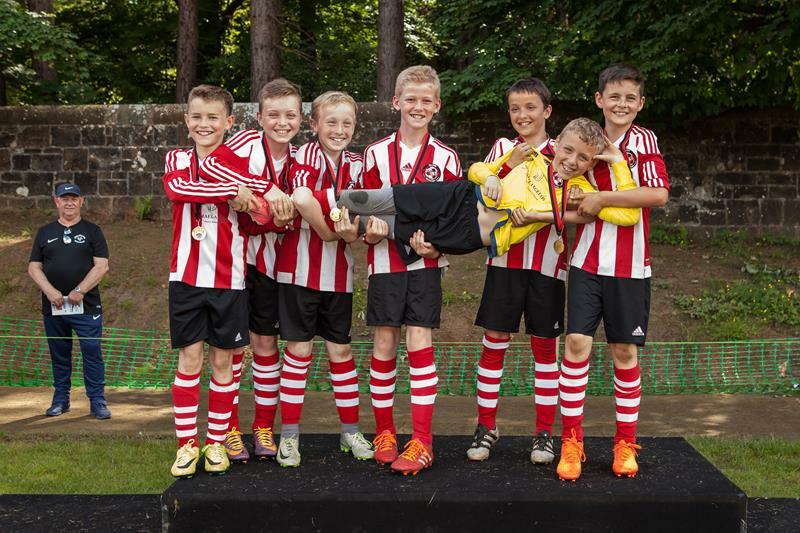 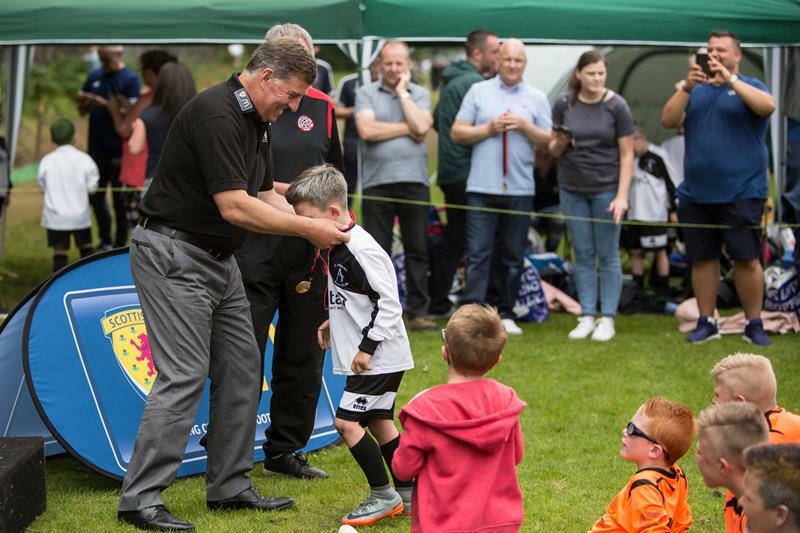 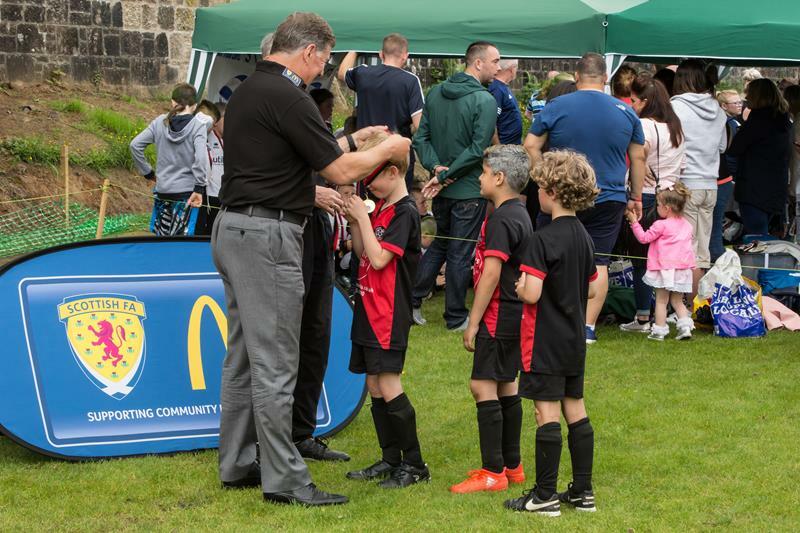 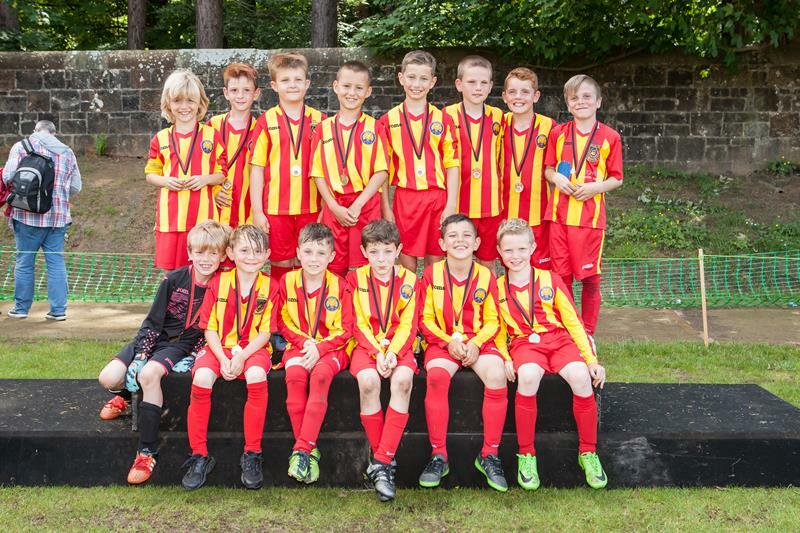 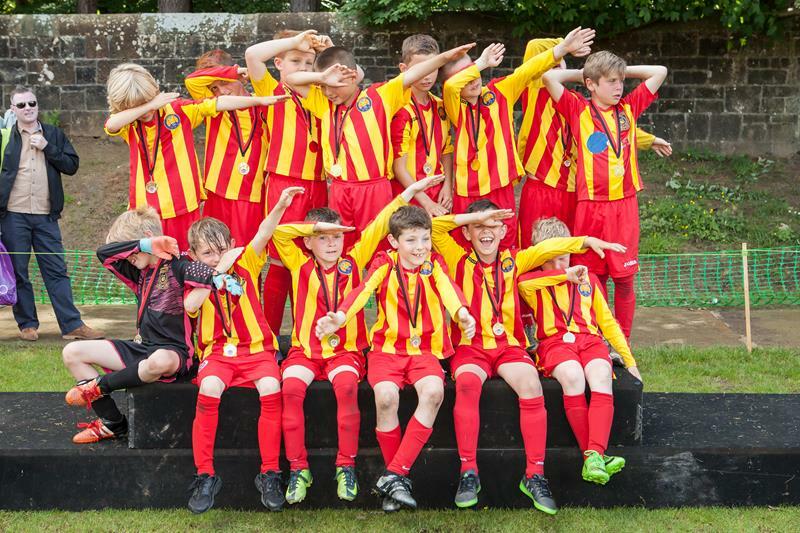 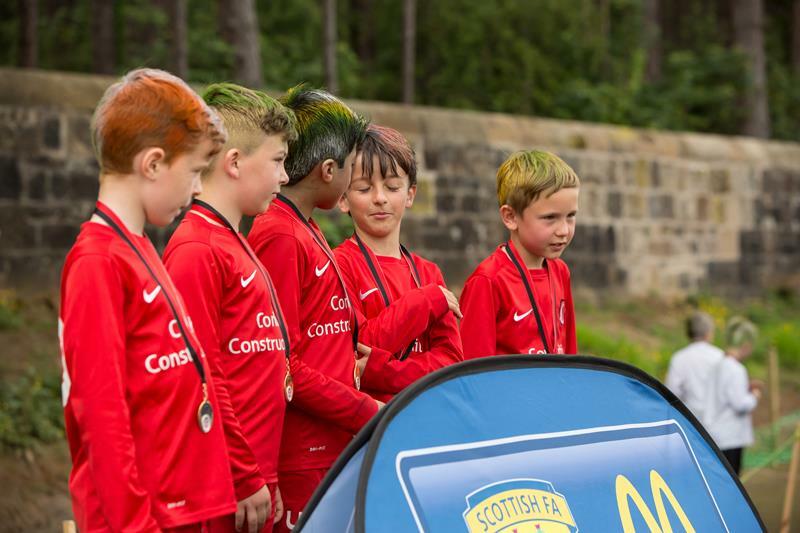 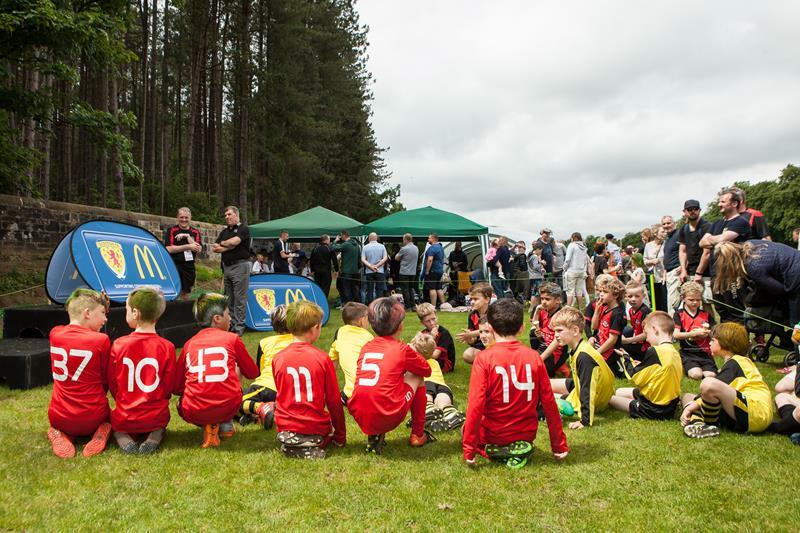 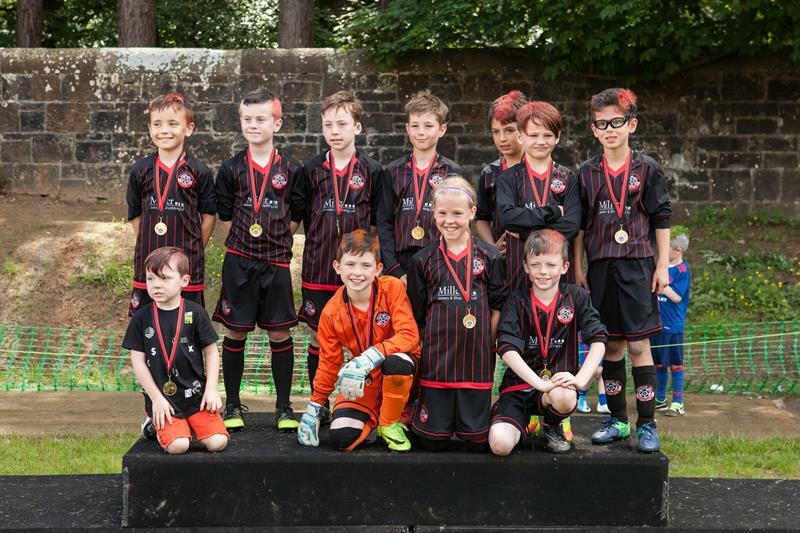 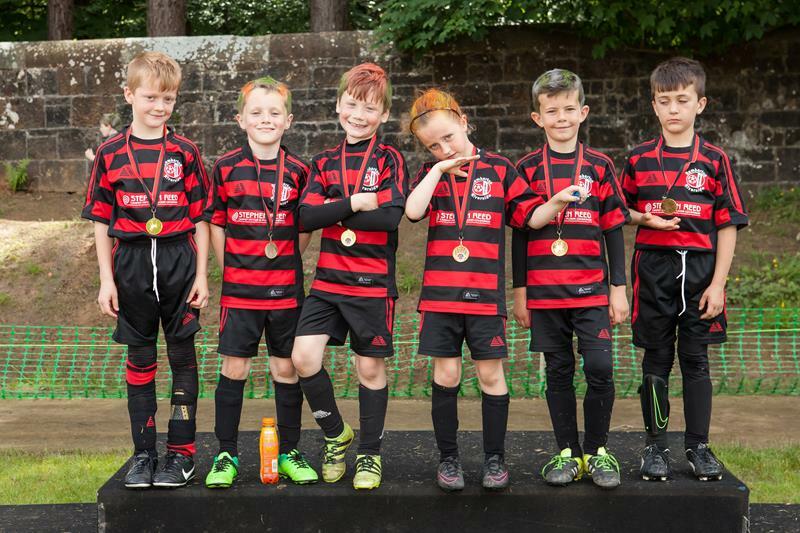 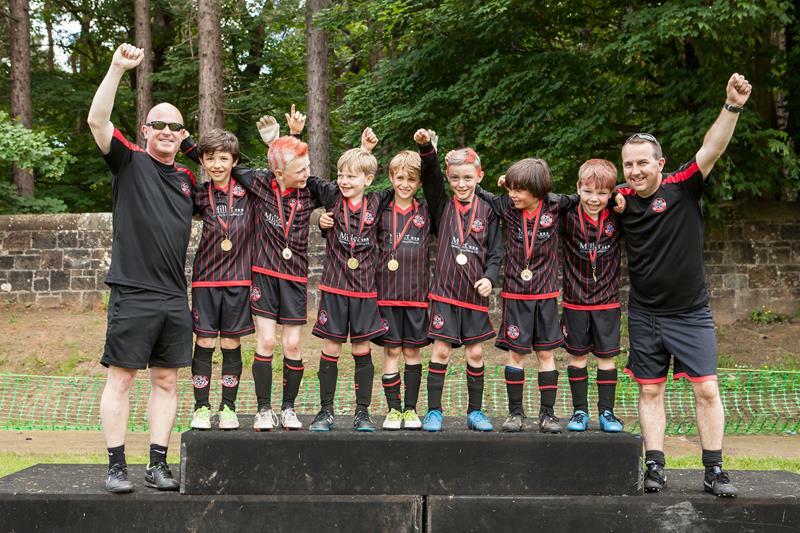 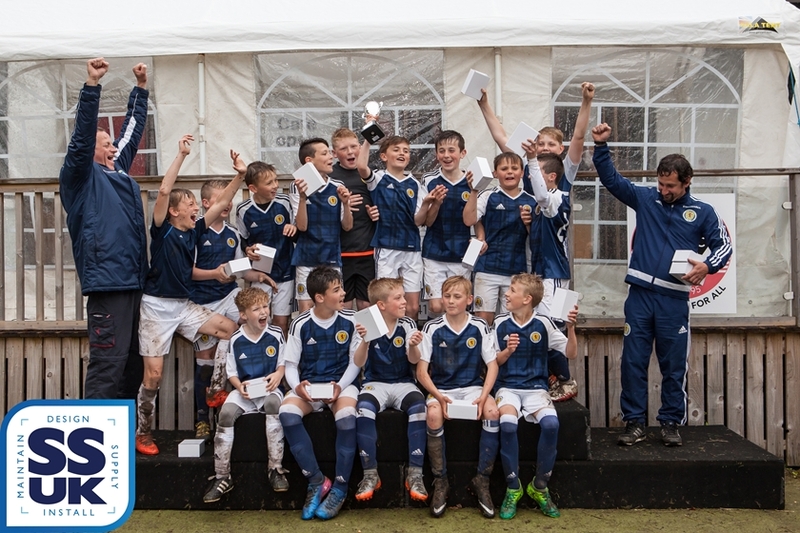 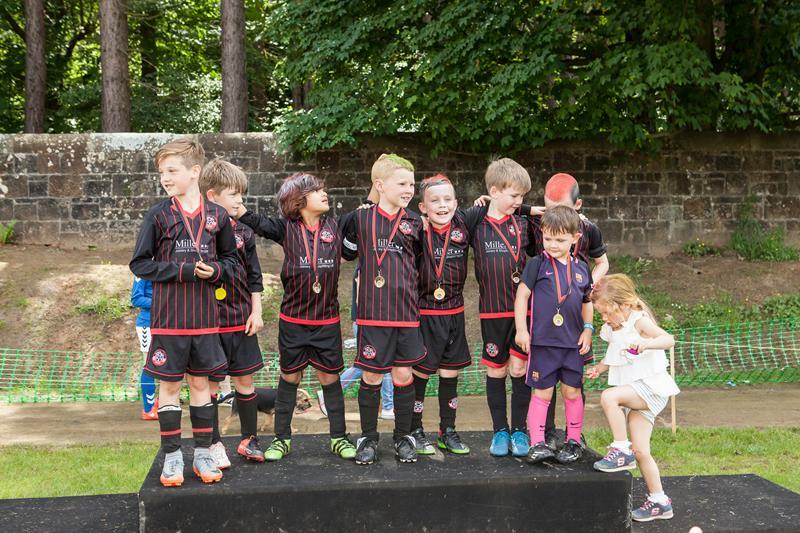 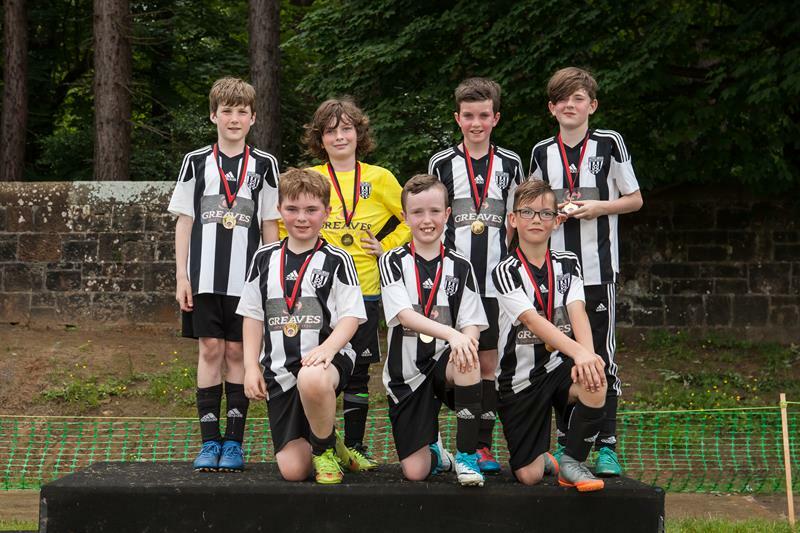 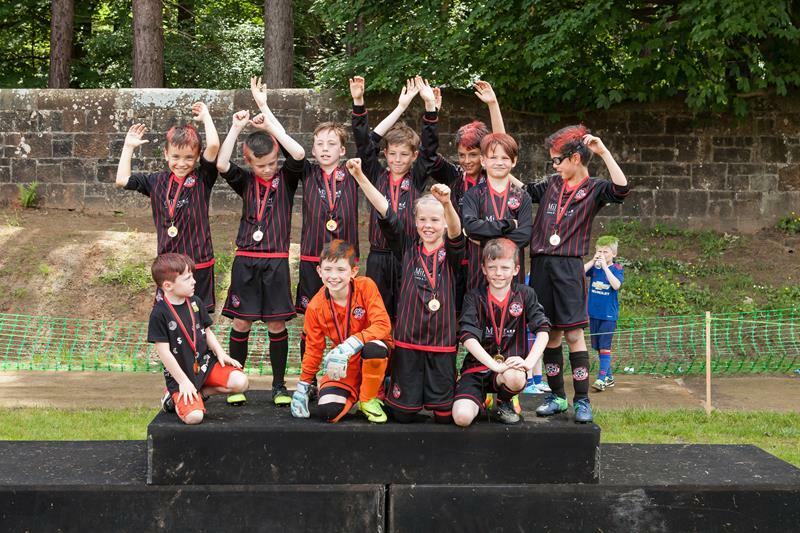 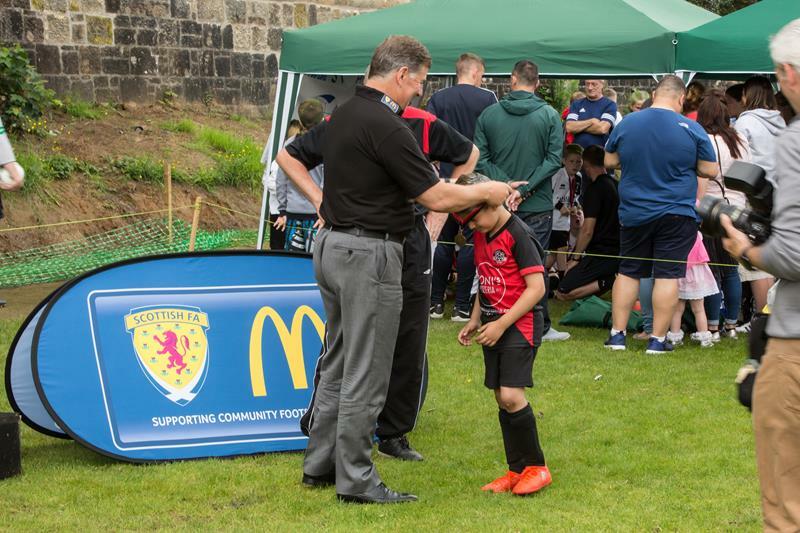 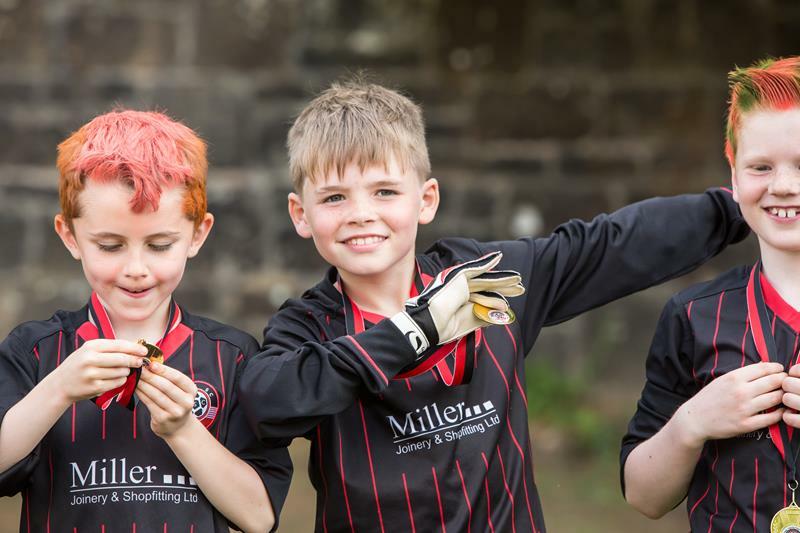 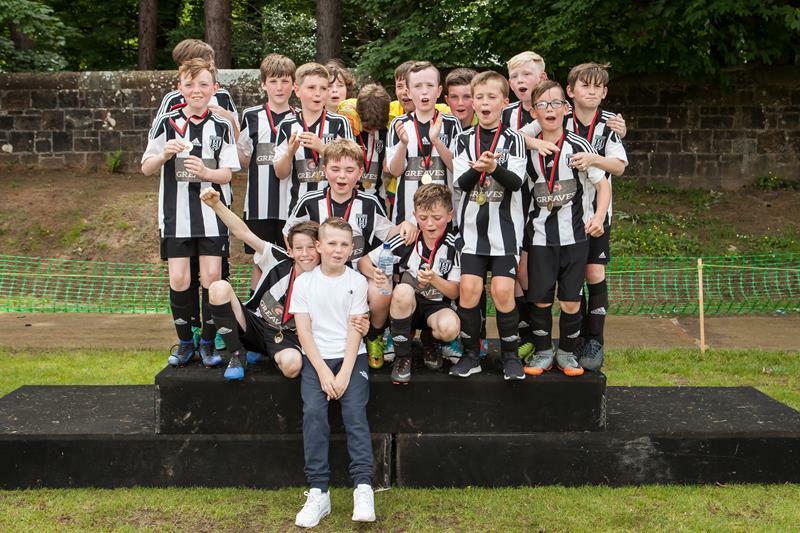 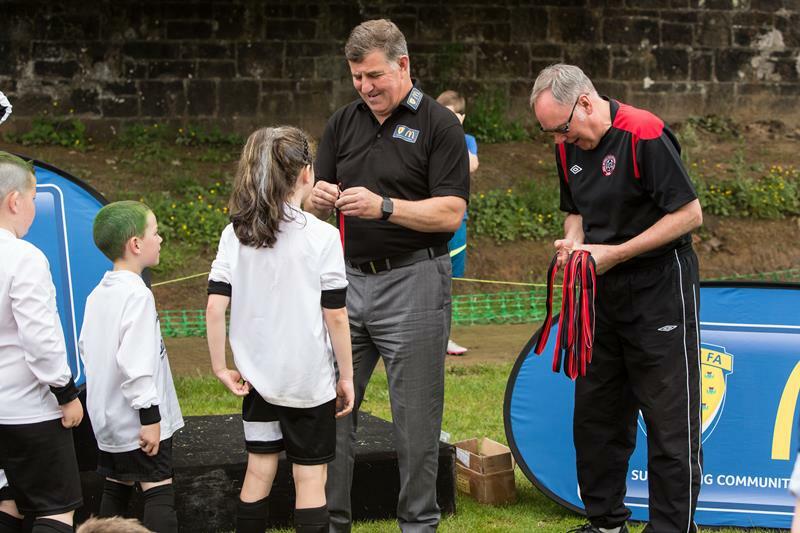 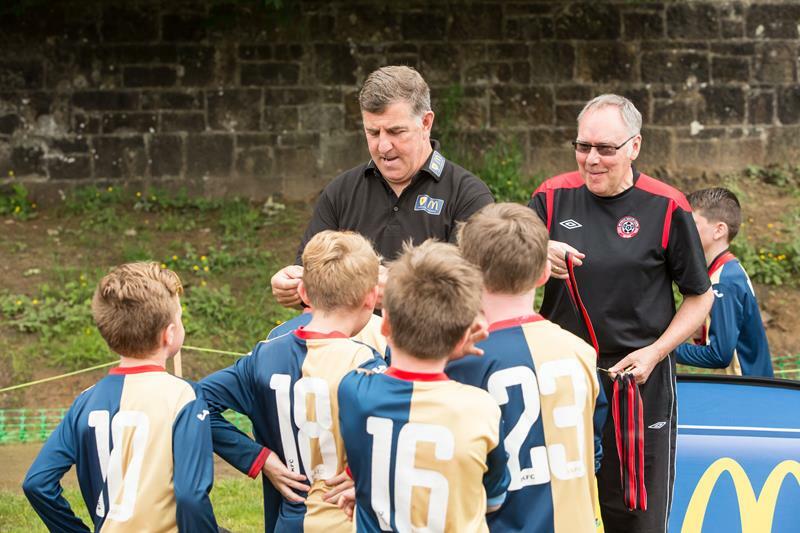 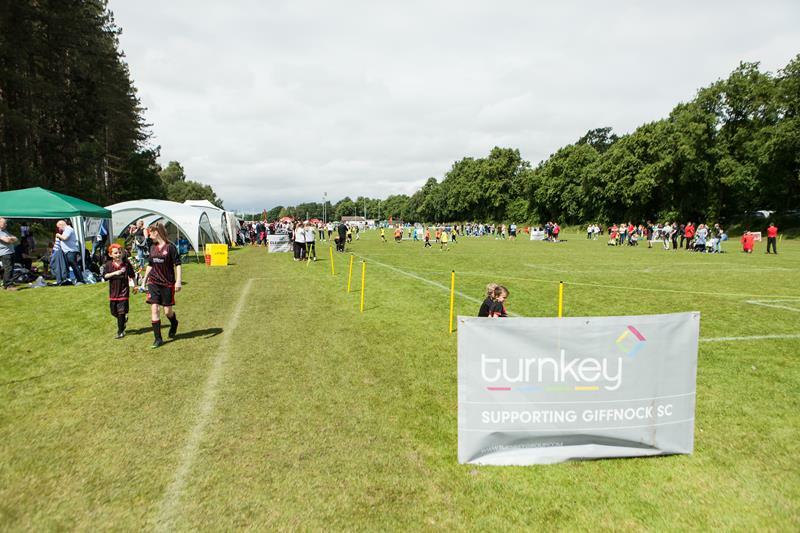 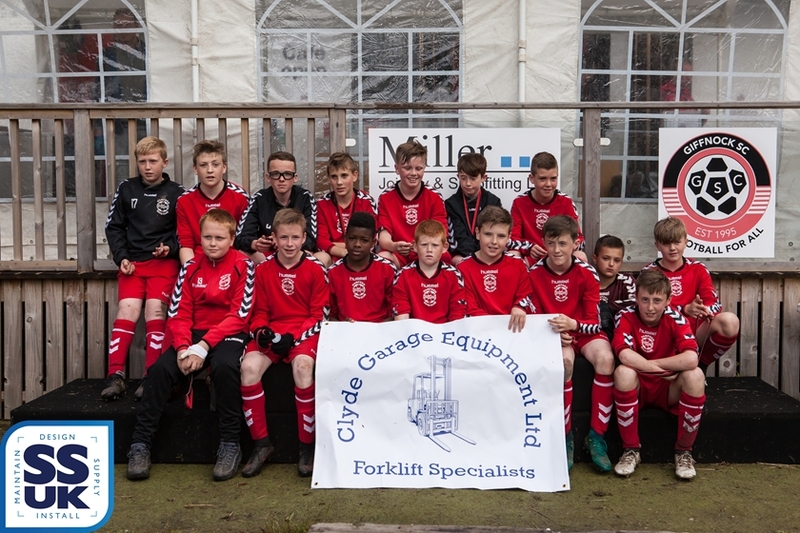 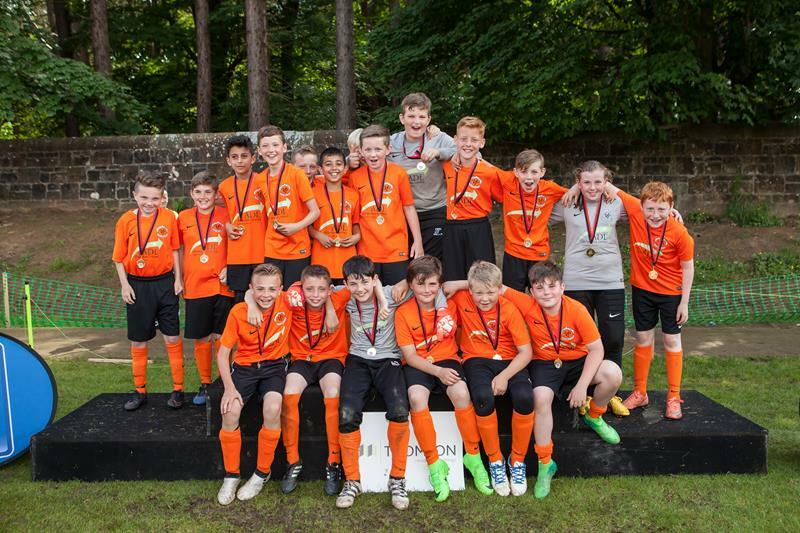 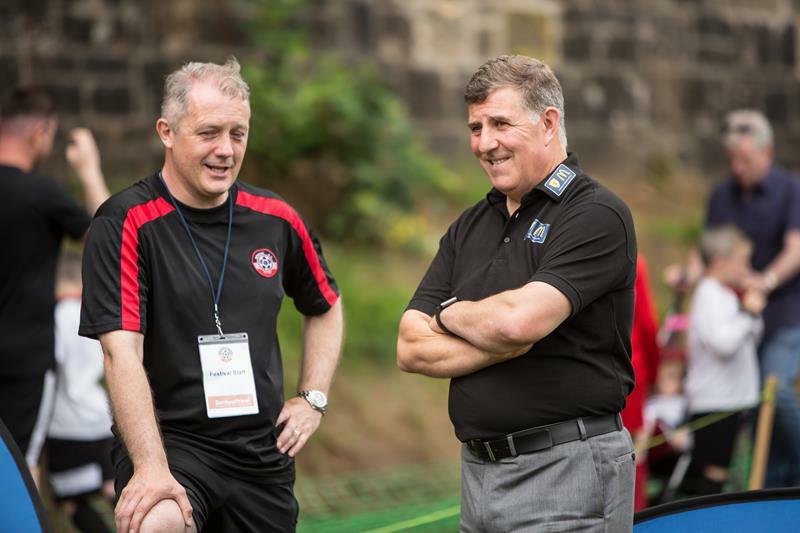 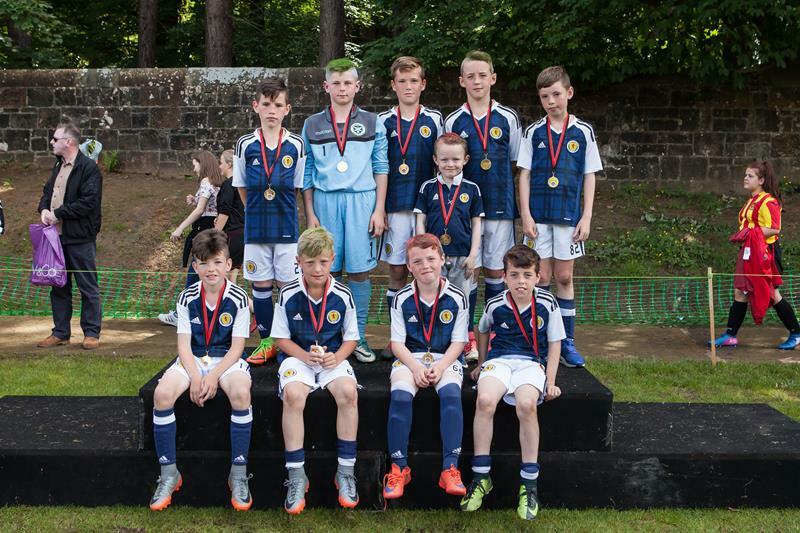 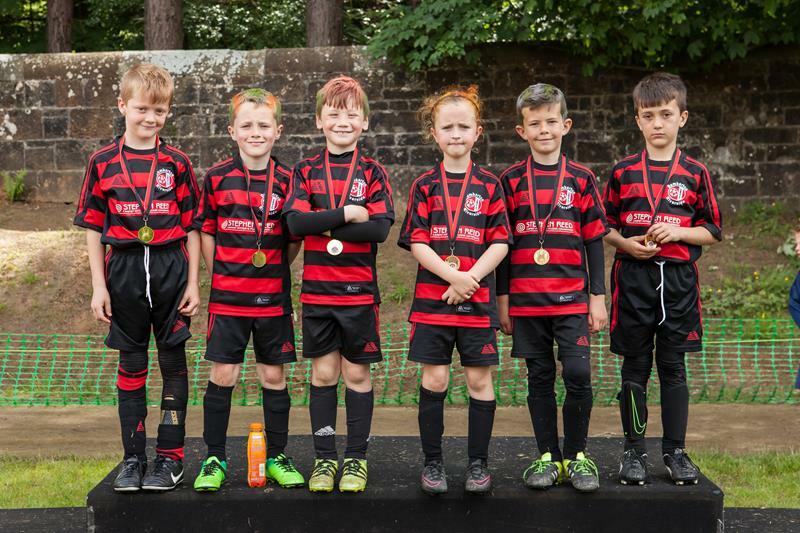 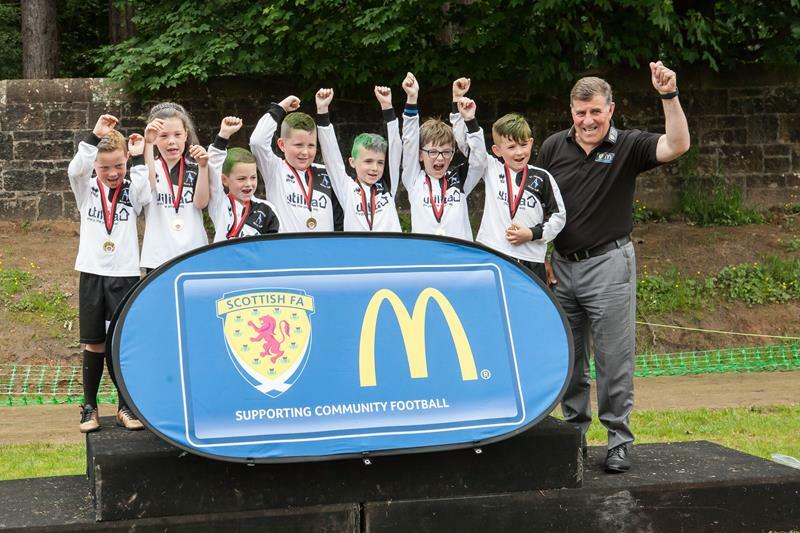 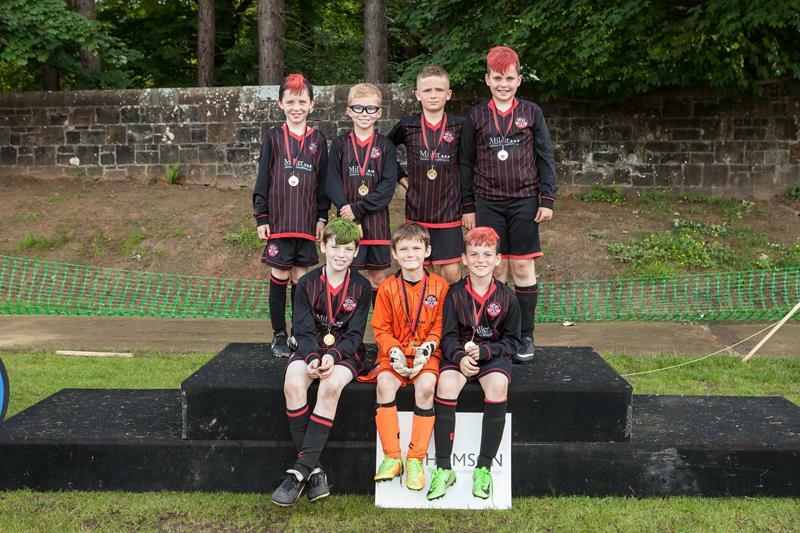 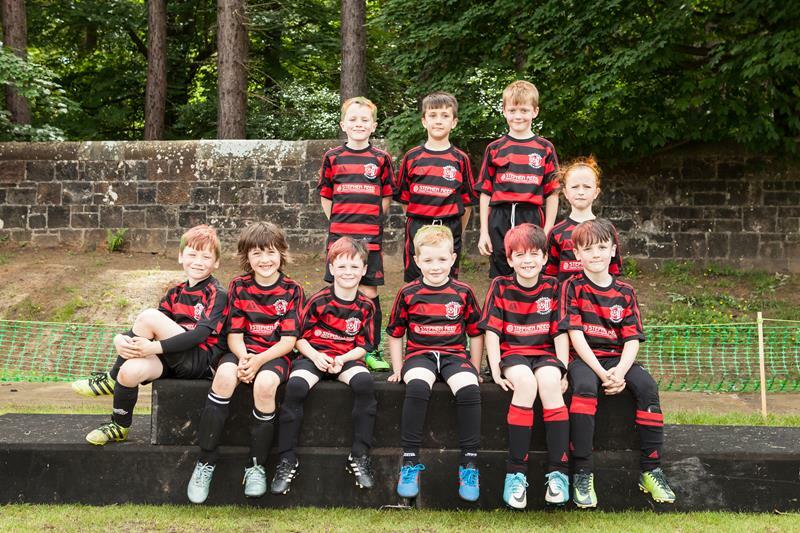 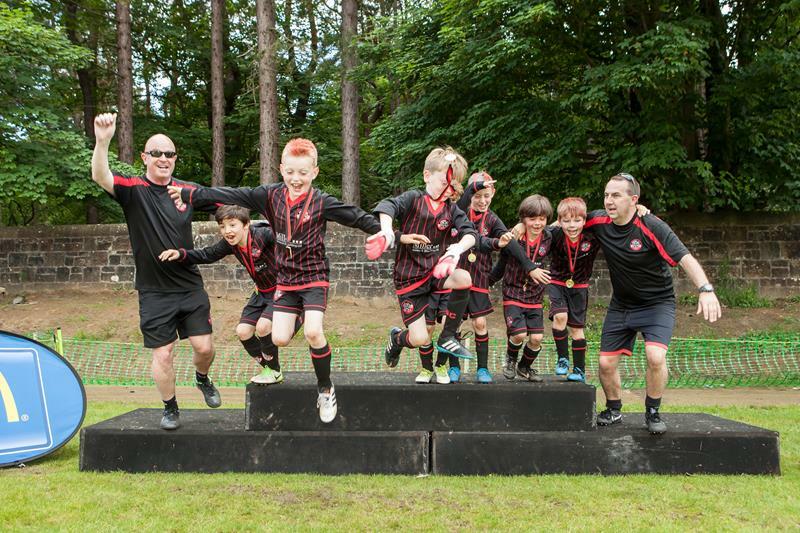 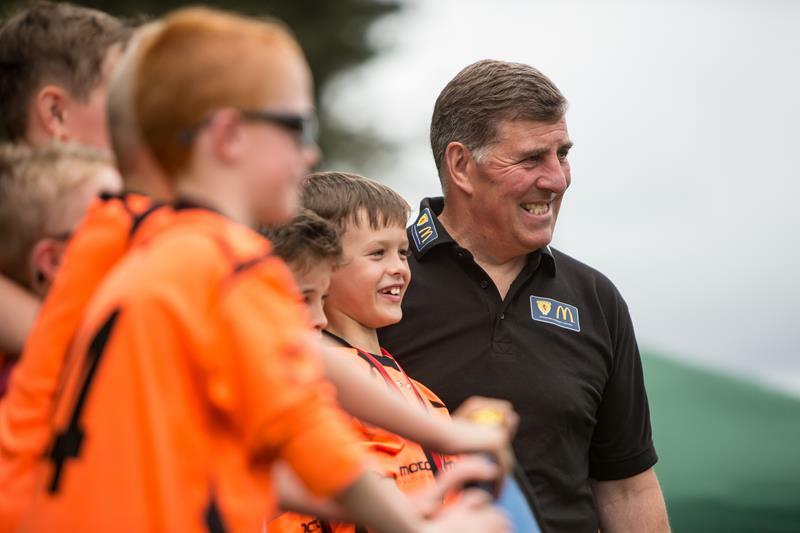 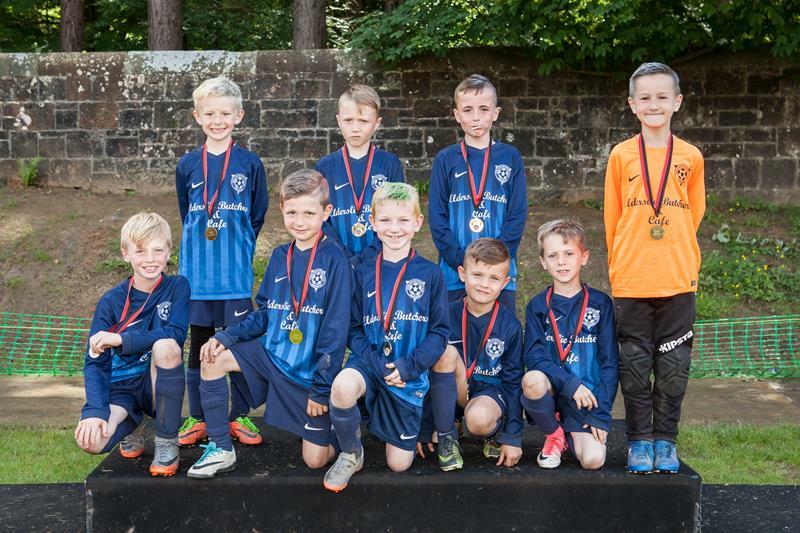 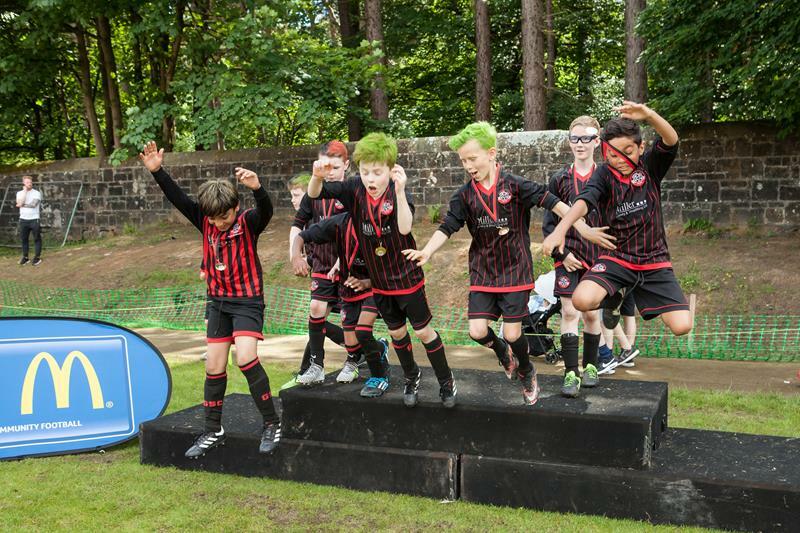 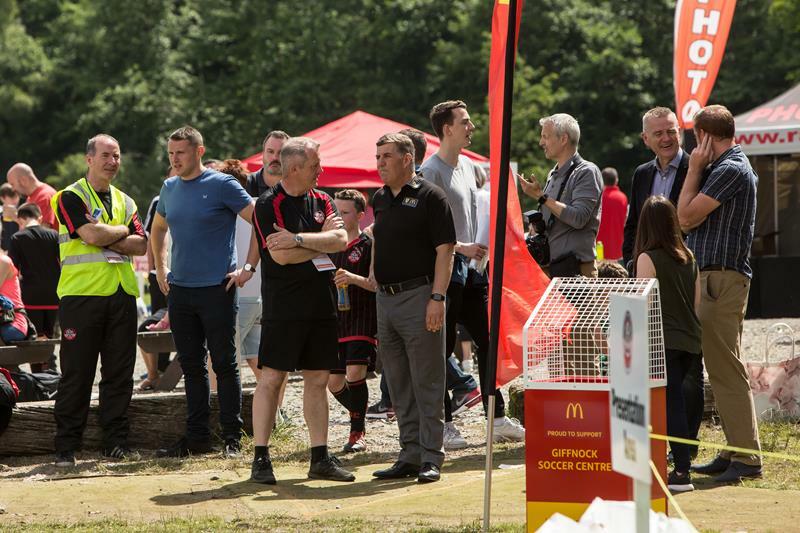 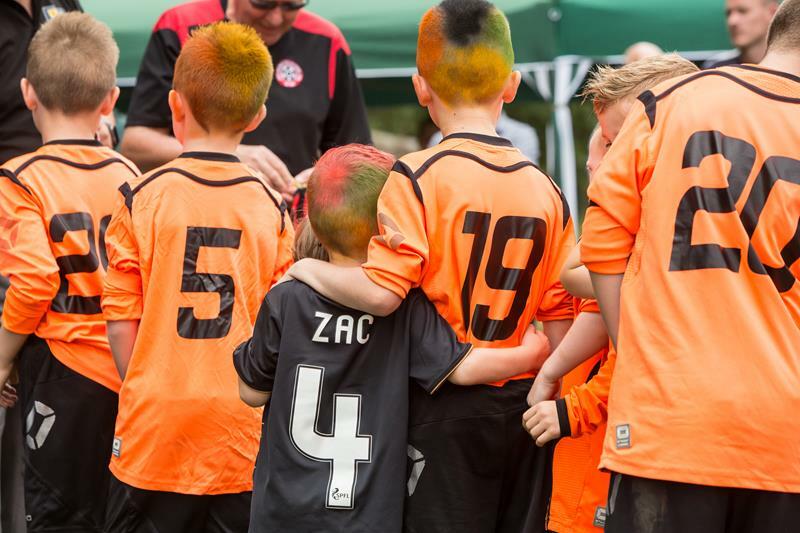 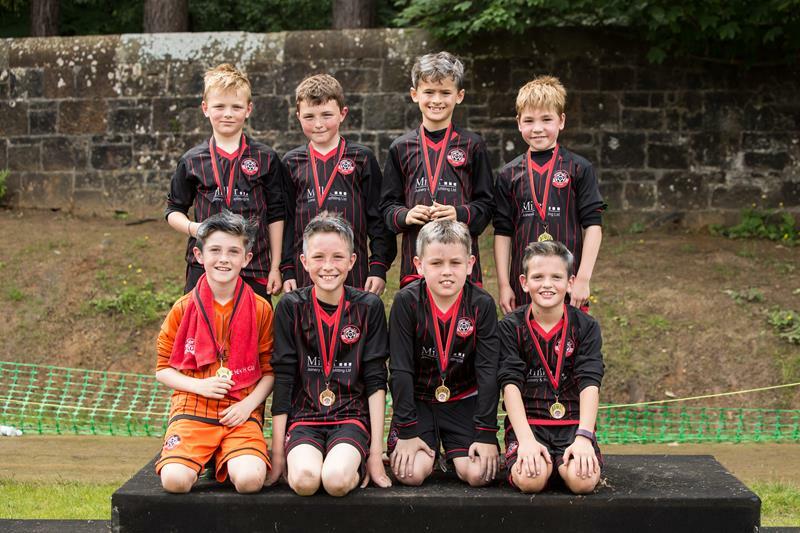 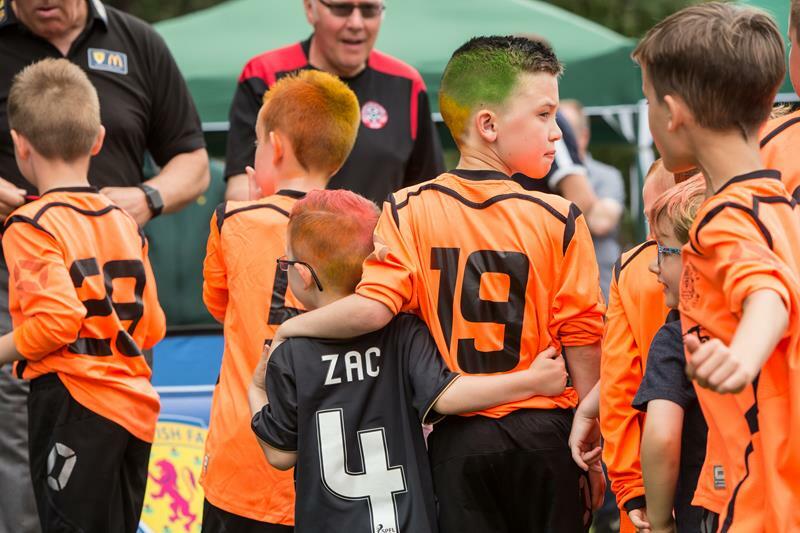 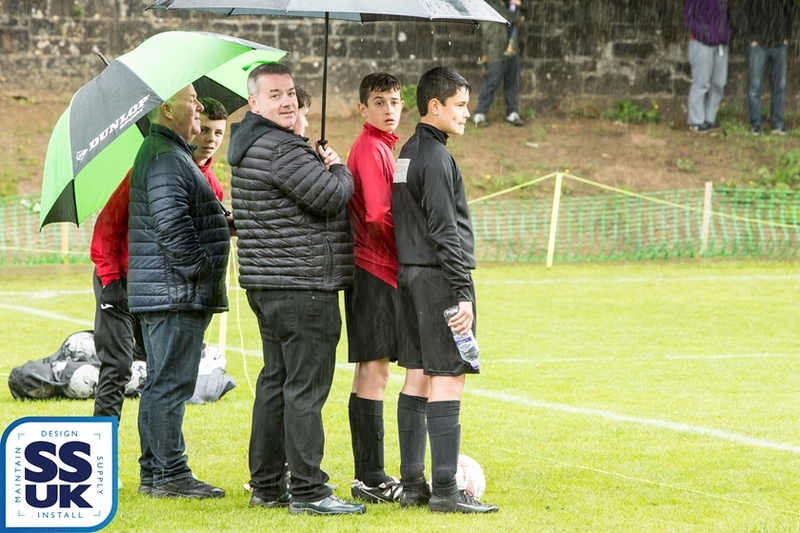 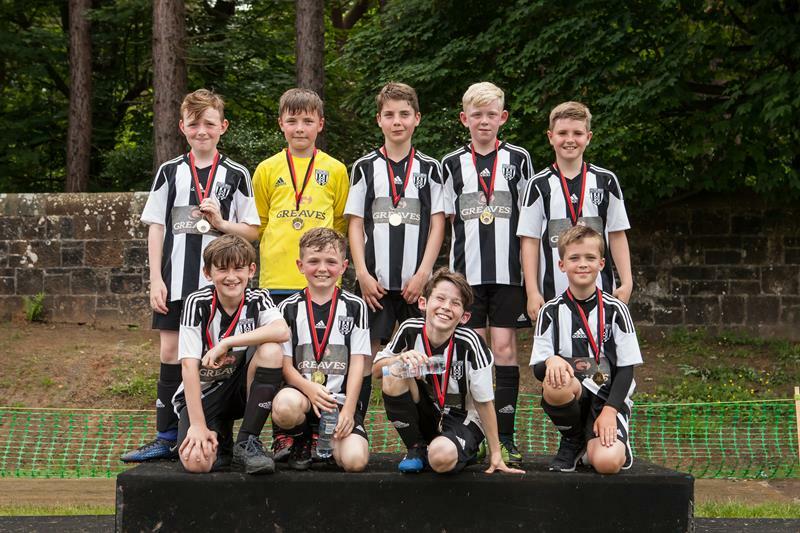 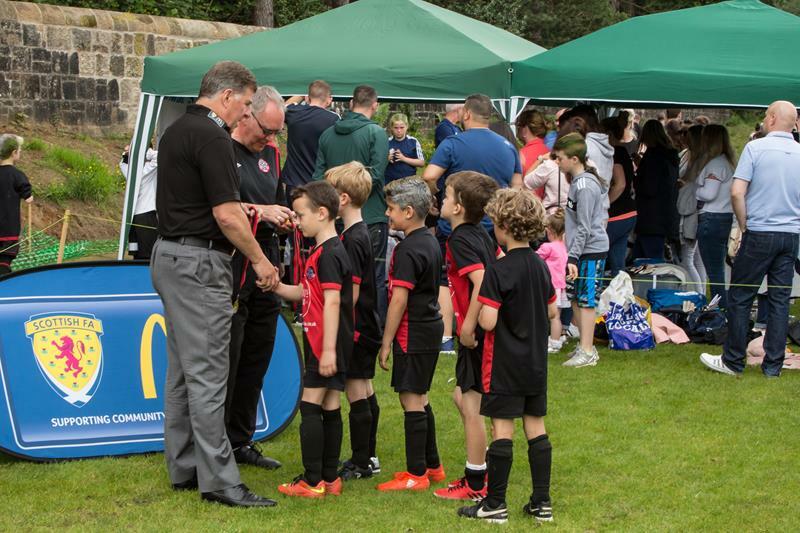 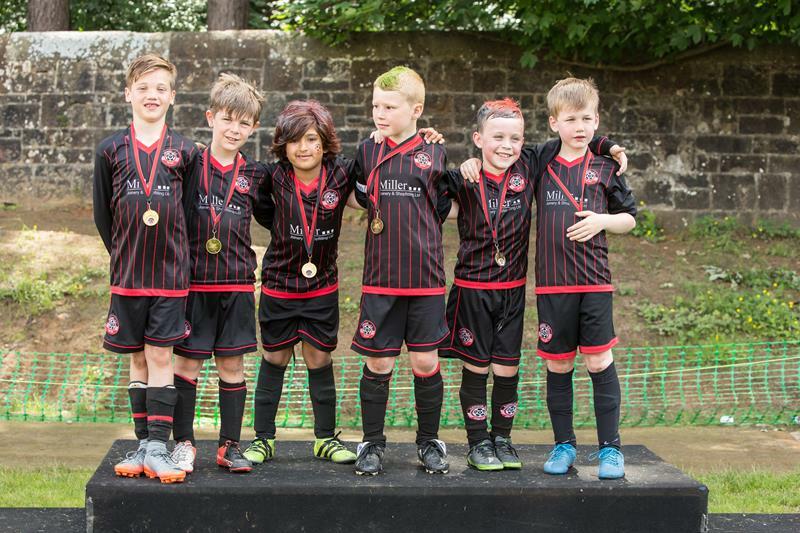 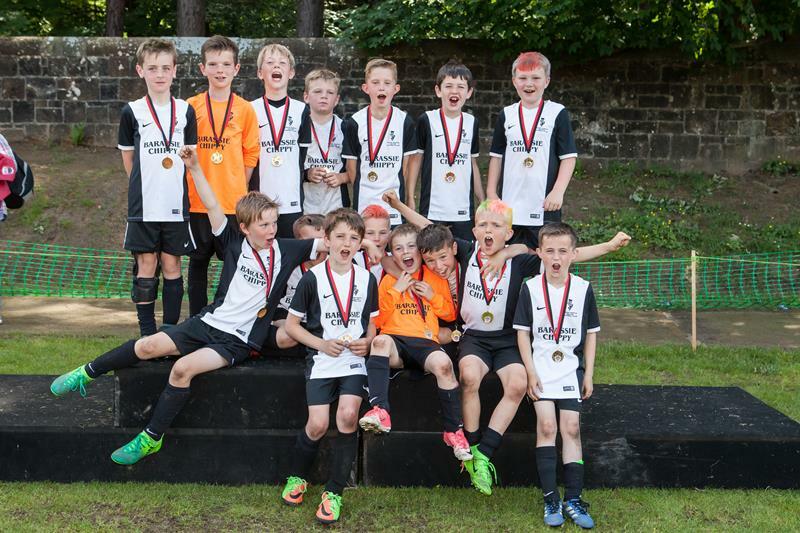 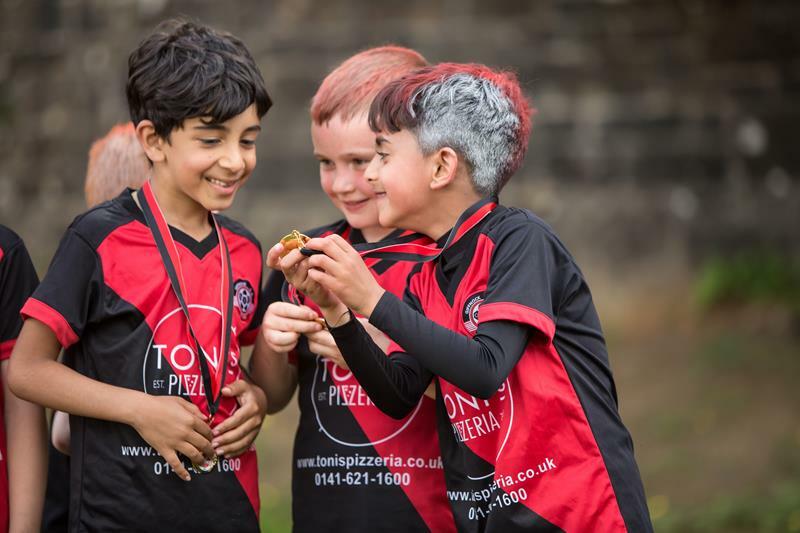 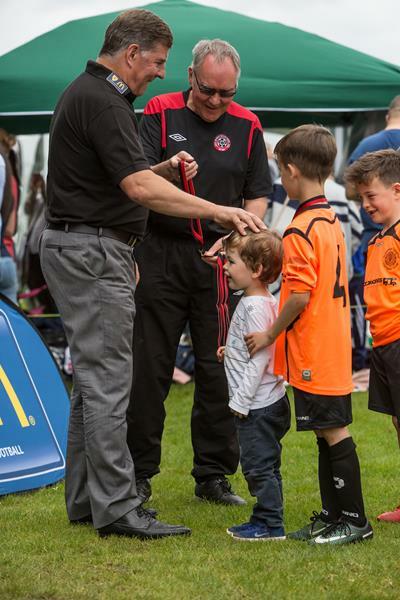 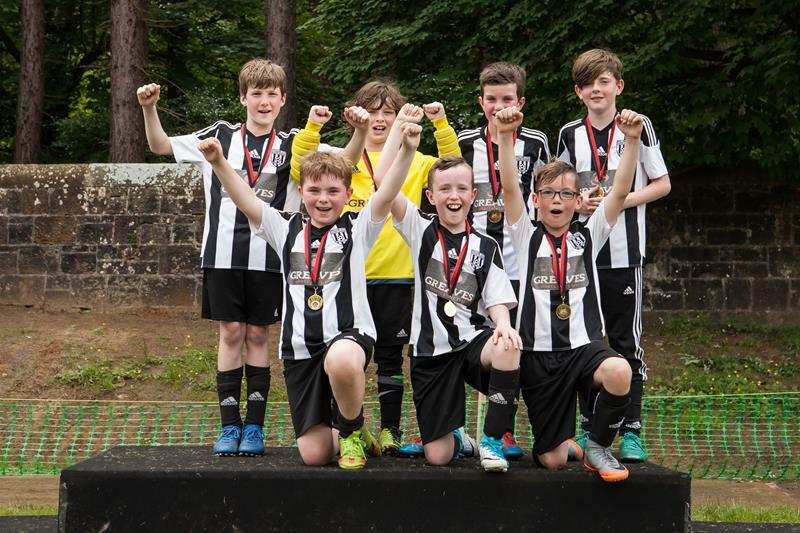 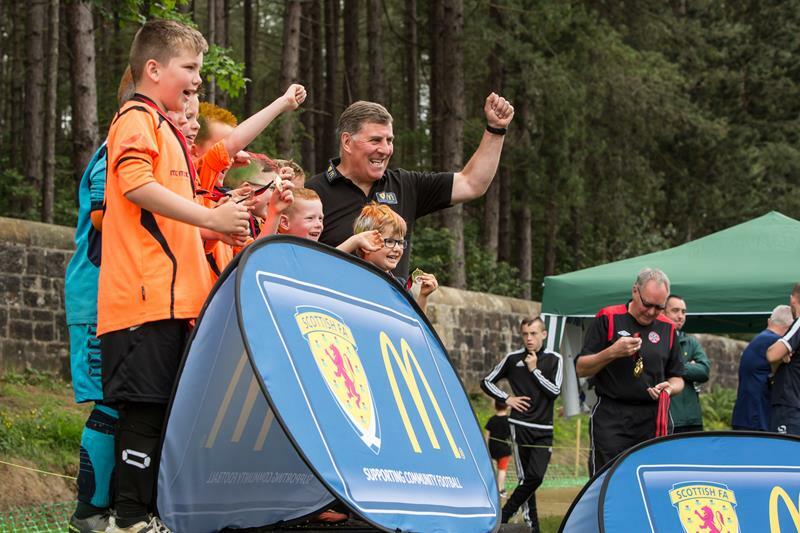 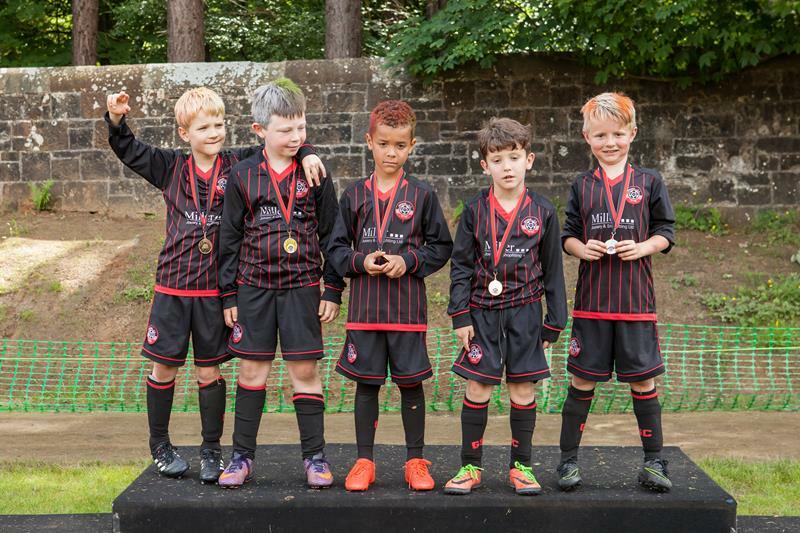 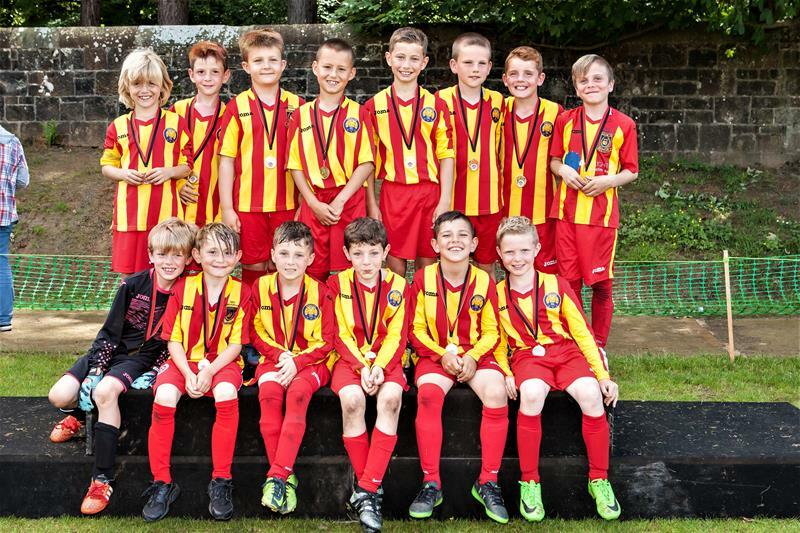 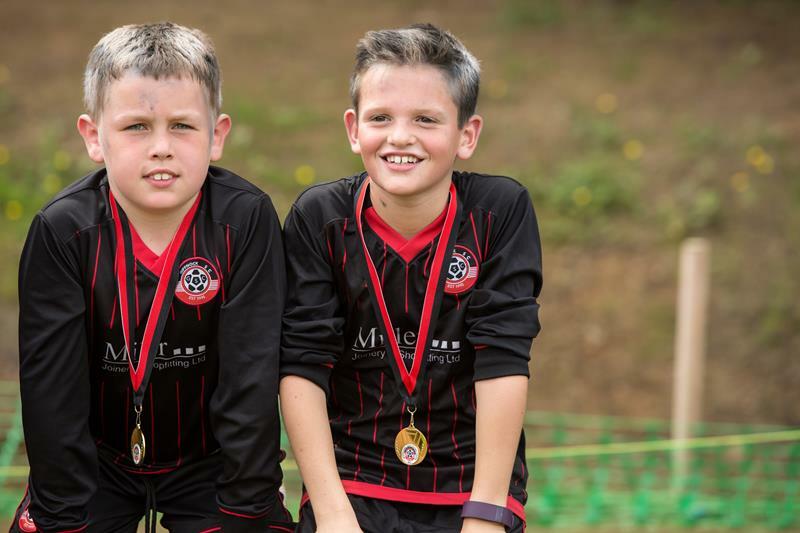 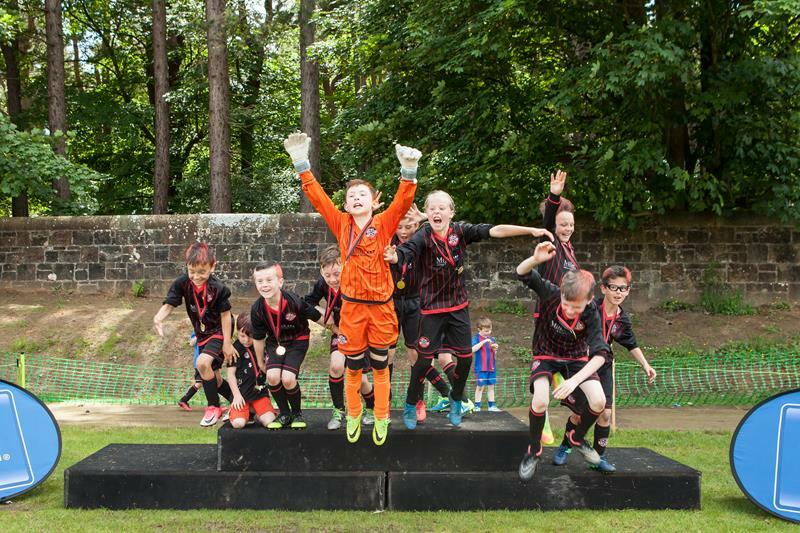 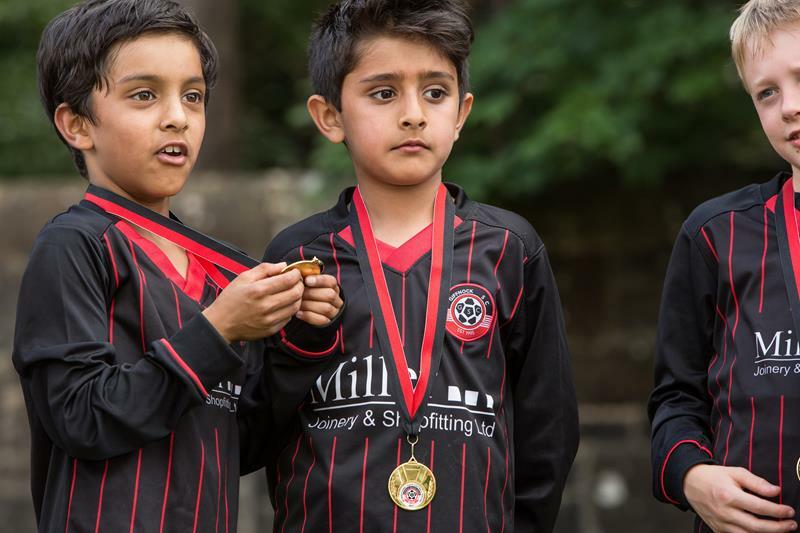 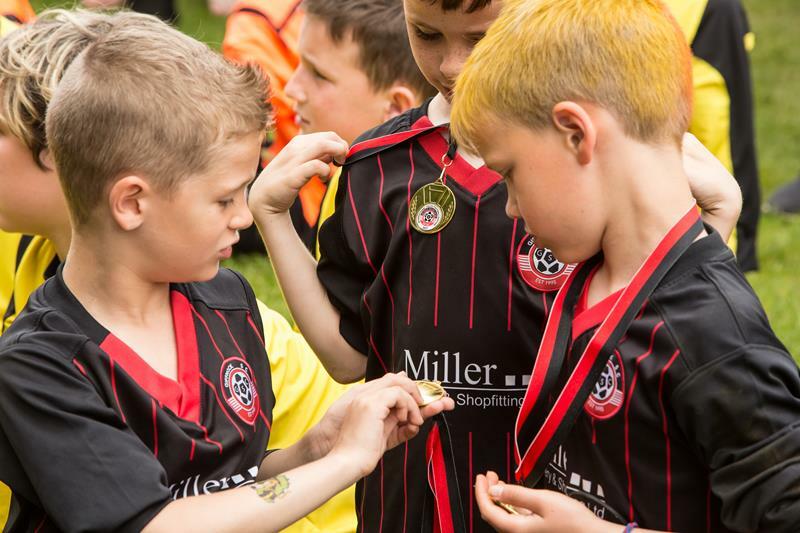 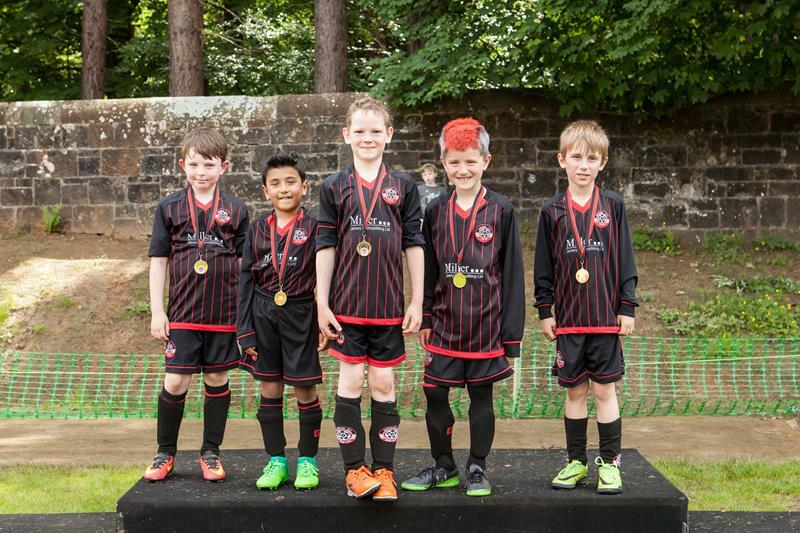 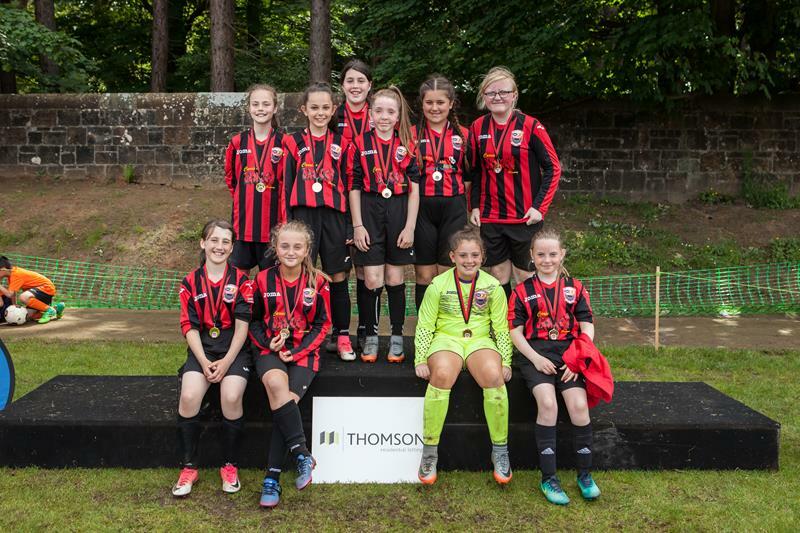 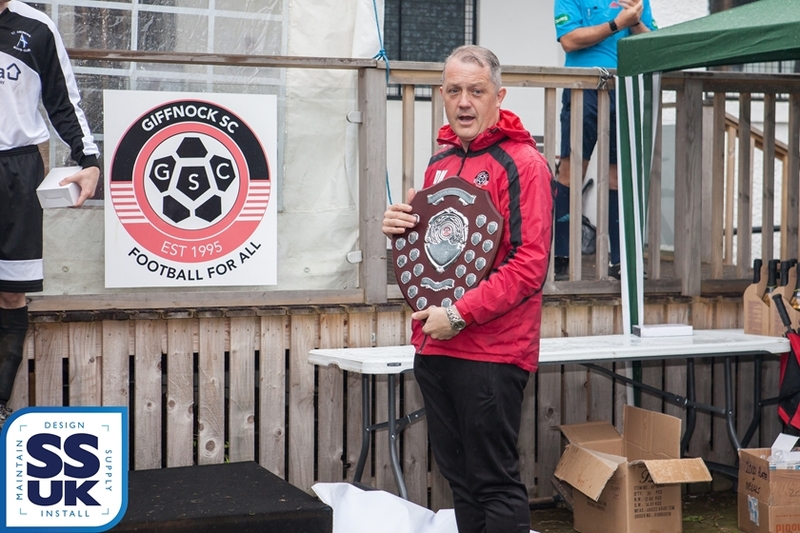 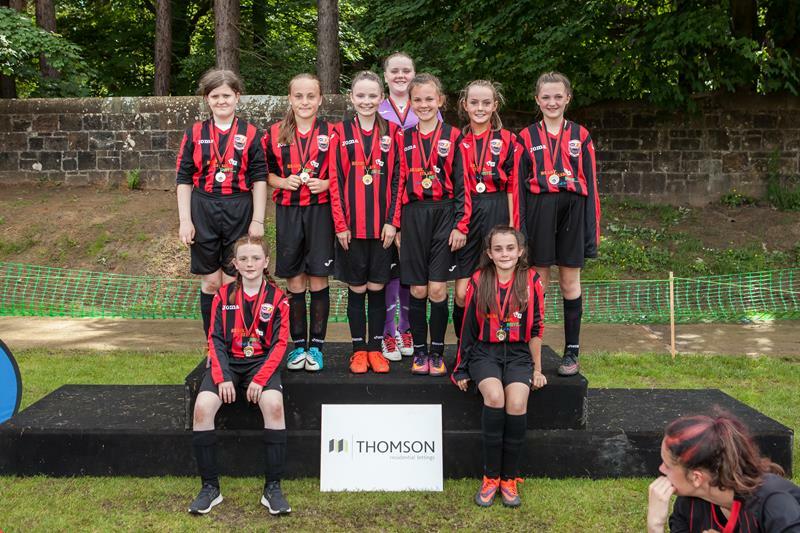 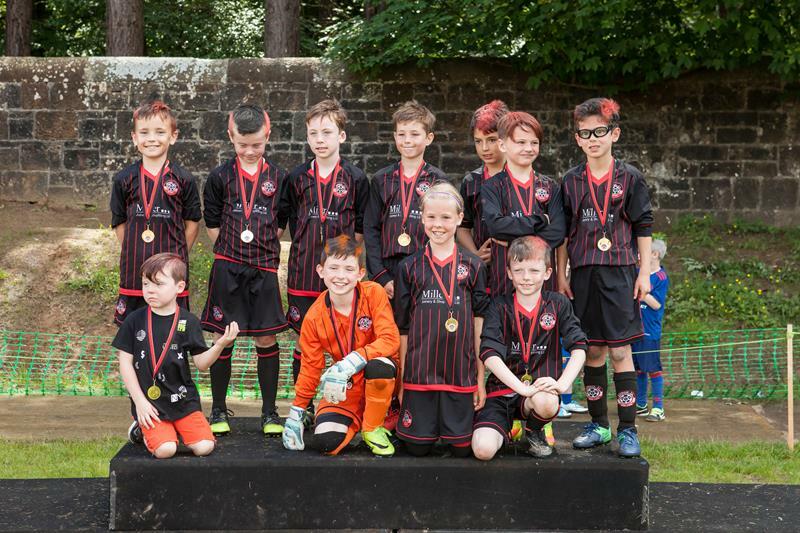 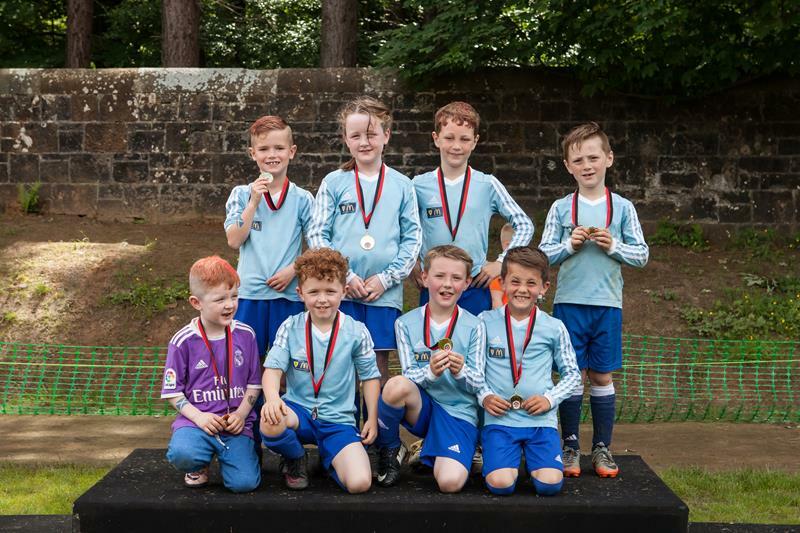 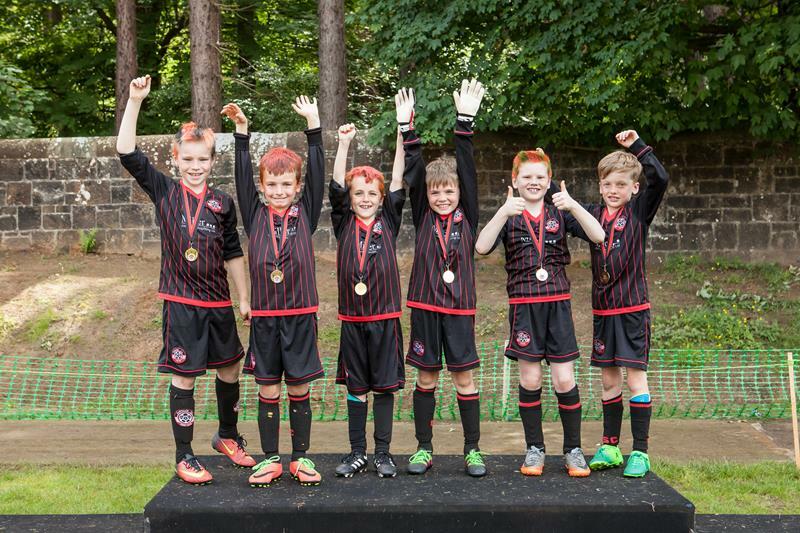 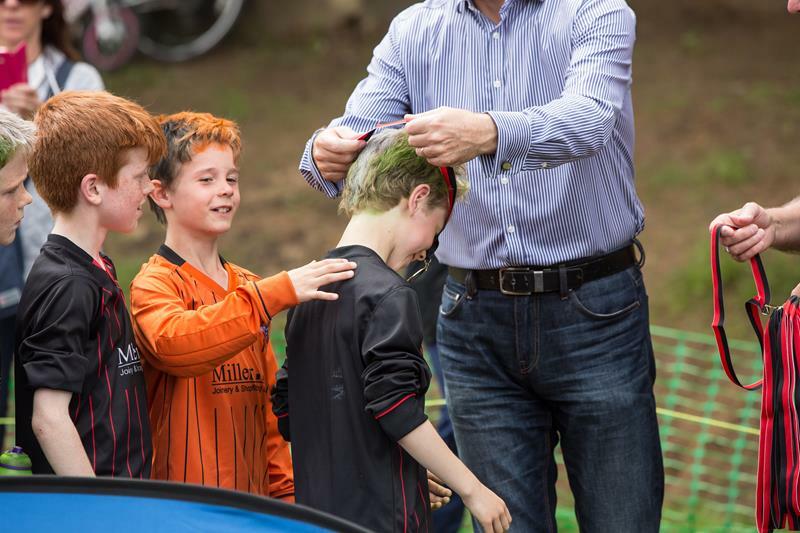 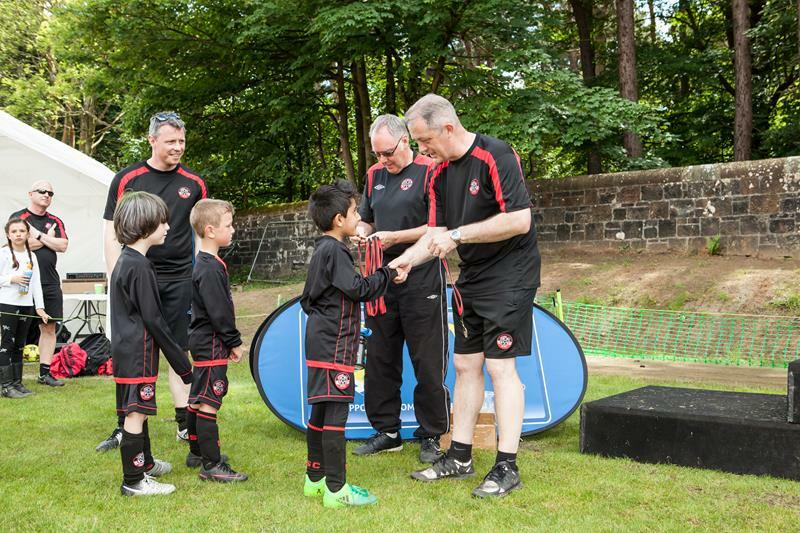 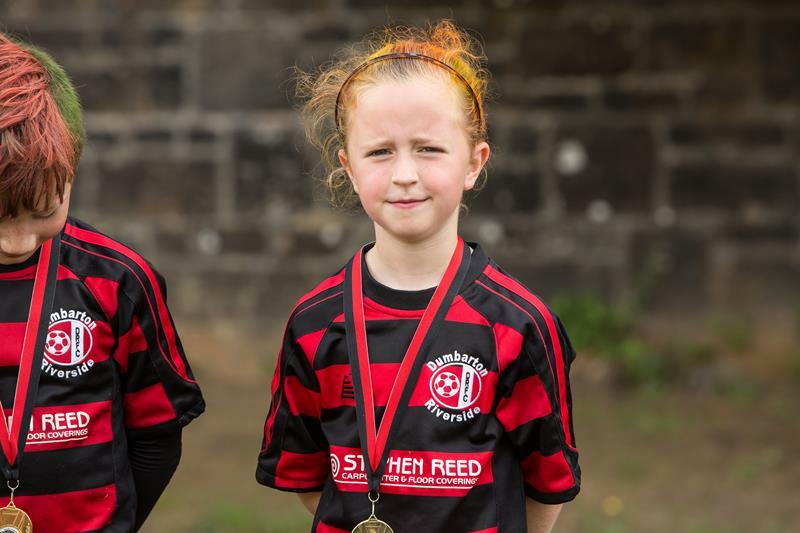 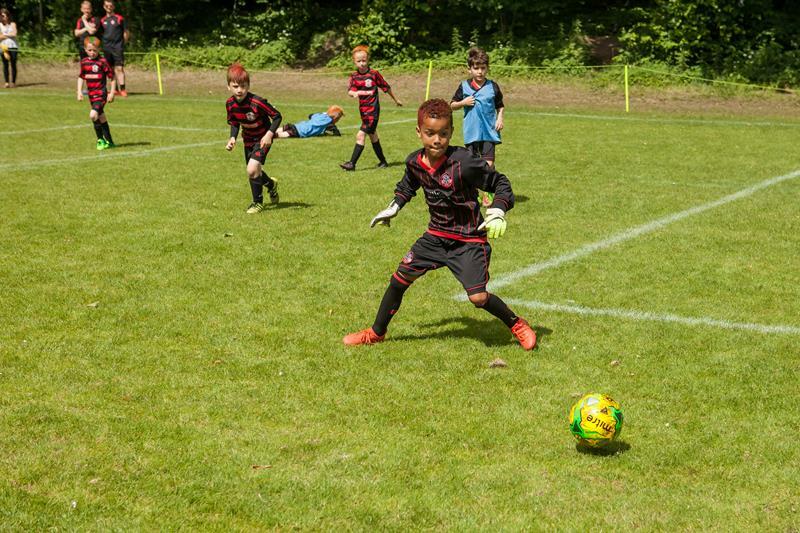 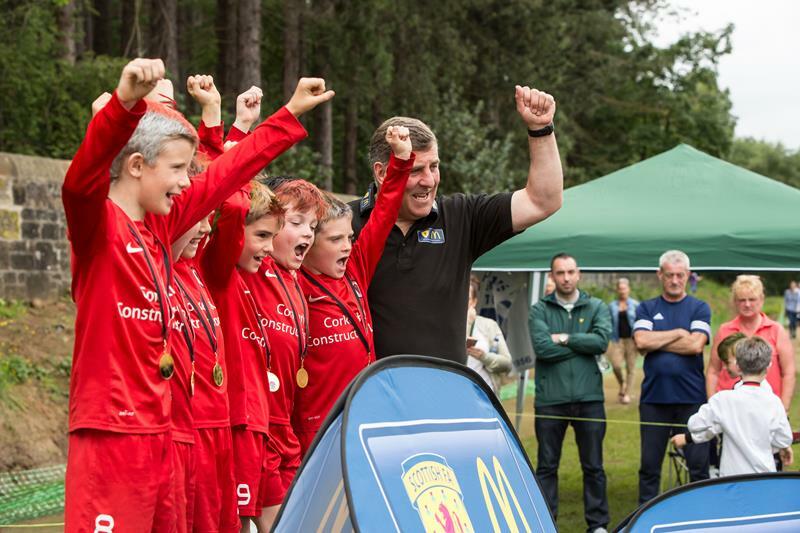 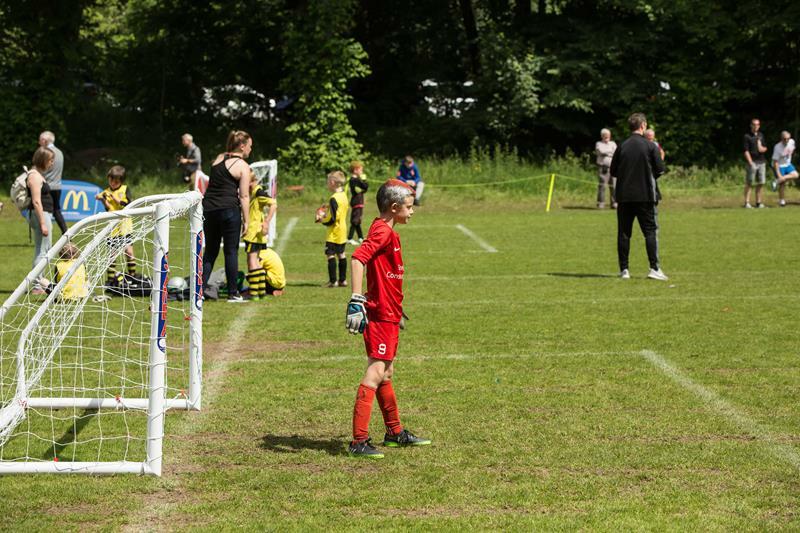 My son and I have previously enjoyed participating in the Giffnock SC Festival when we lived in Clarkston and I was coaching with Carolside 2008s. 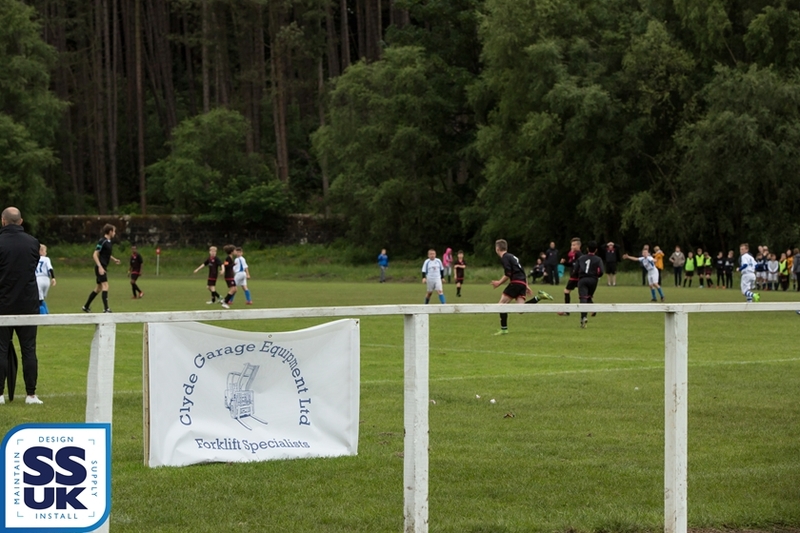 Hope to be able to confirm in the next fortnight. 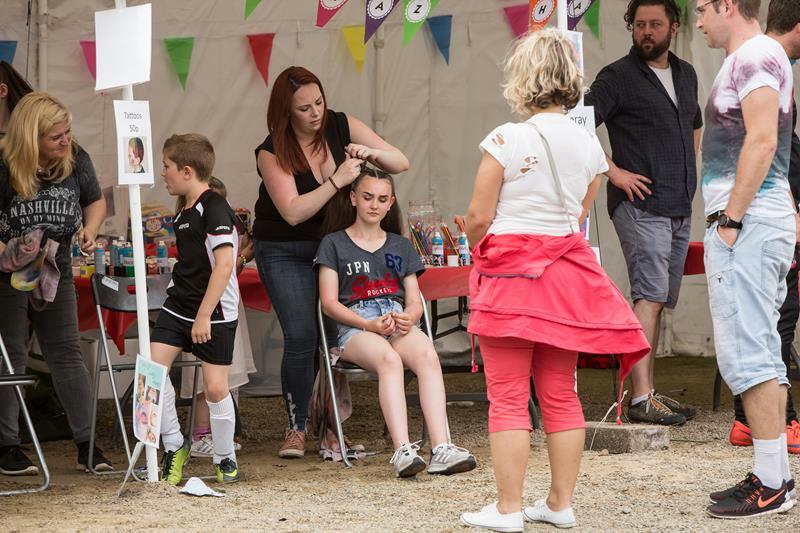 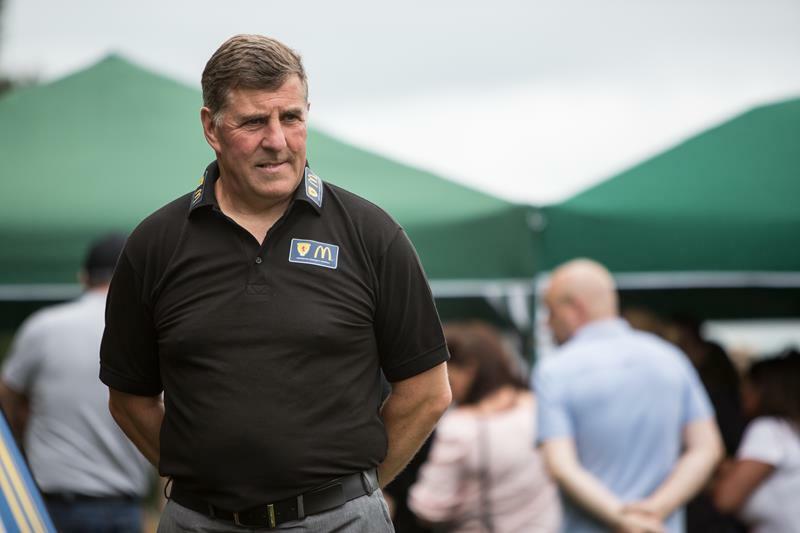 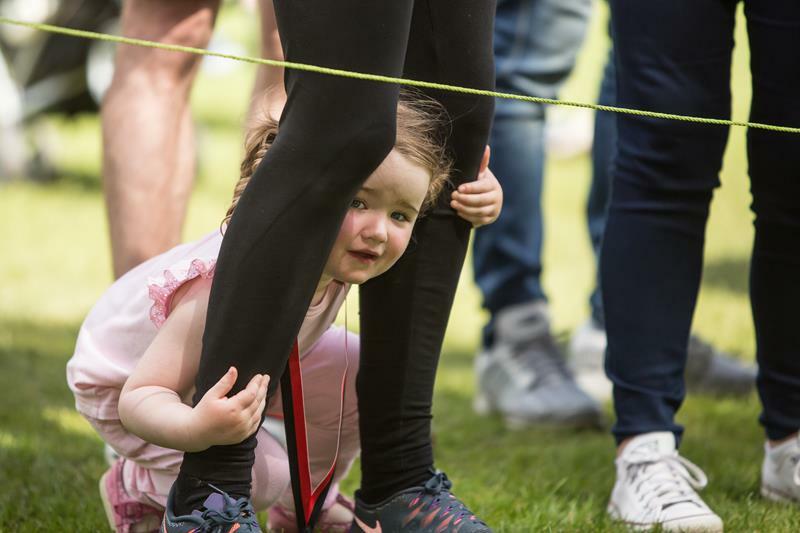 Can you let me know when you have decided to have the festival this year as we would like to attend again. 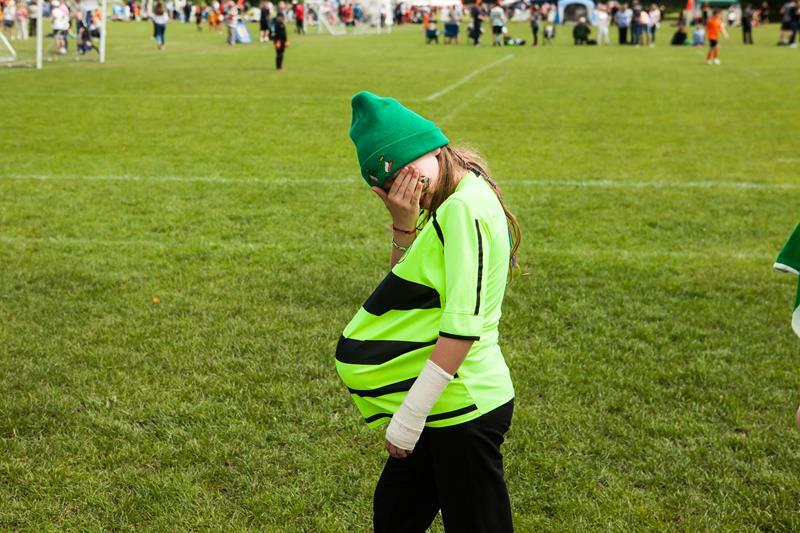 hope to be able to get back to you in the next week or so. 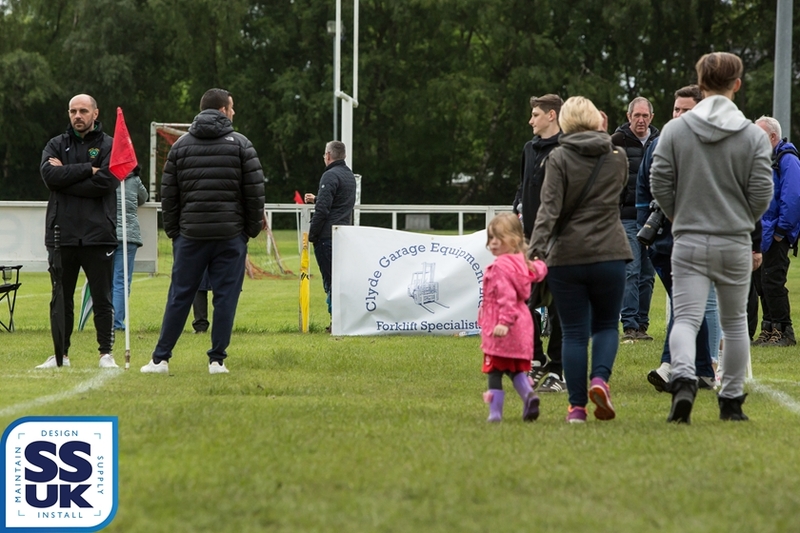 Just awaiting confirmation from Cartha Rugby Club re the dates we have requested. 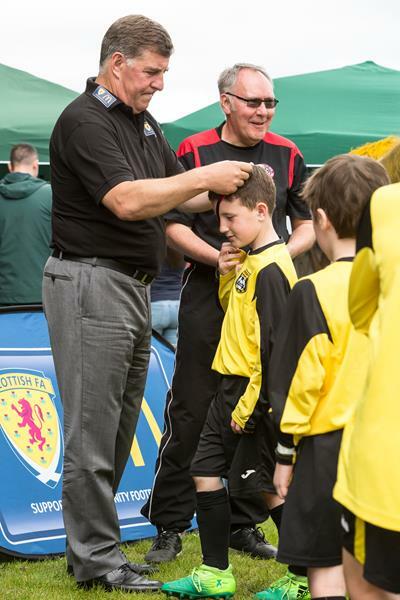 Hi, Renfrew FC 2005’s would like to attend again, if you could let us know the date for registration. 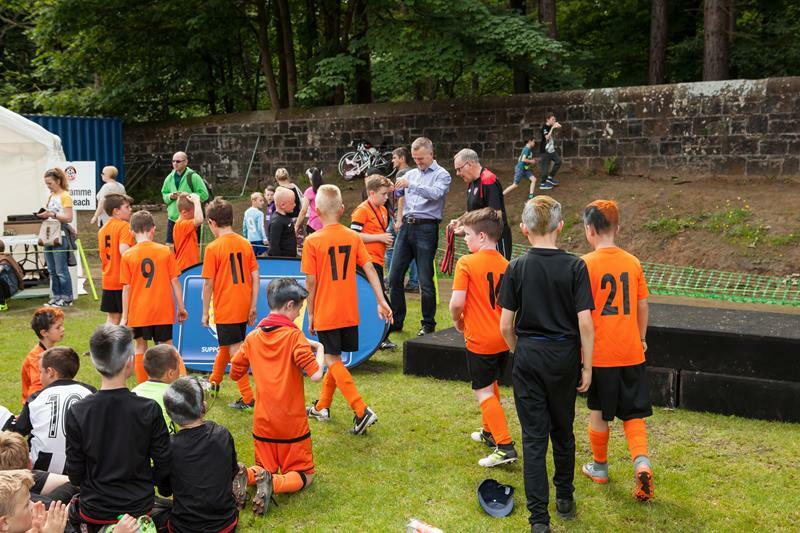 Hi, would you be able to confirm when the 2008 group will be played. 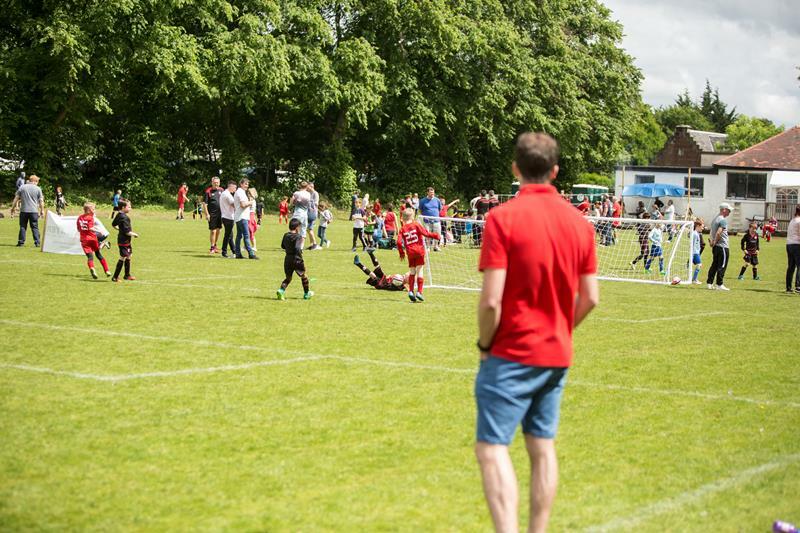 I see from the previous comments you were in consultation with the rugby club for the weekend 16/17 June. 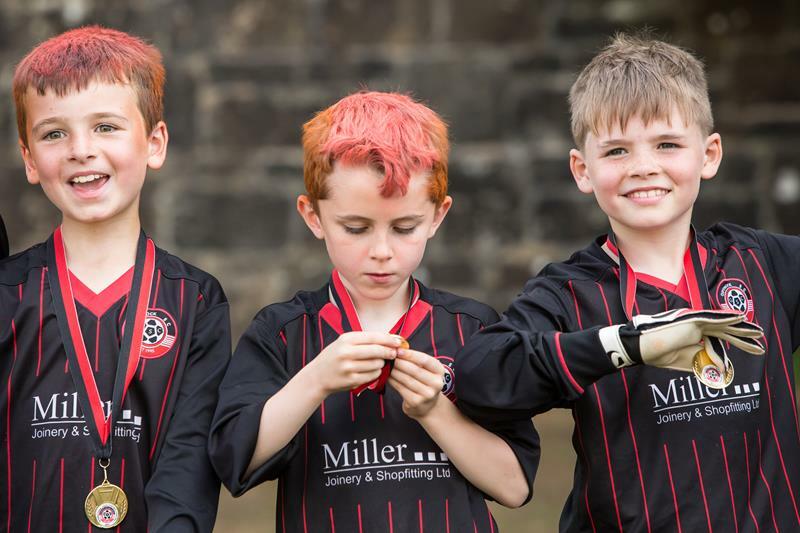 We have entered 3 teams into the Fun 4’s. 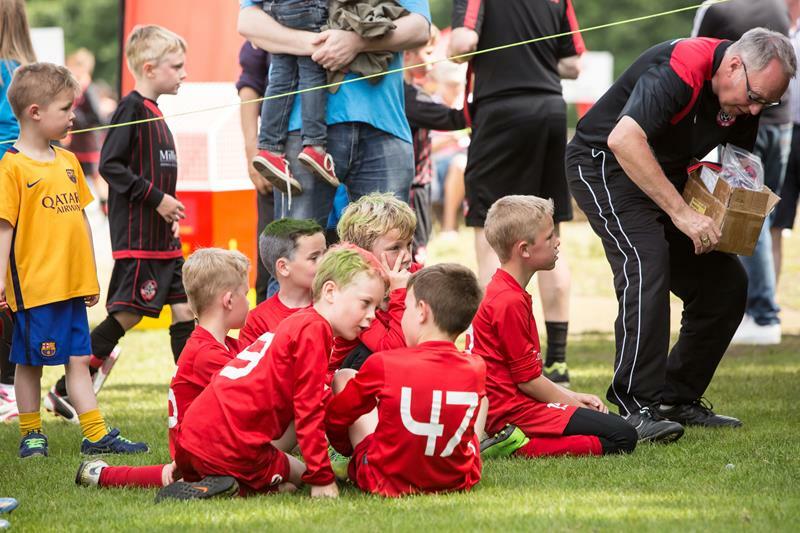 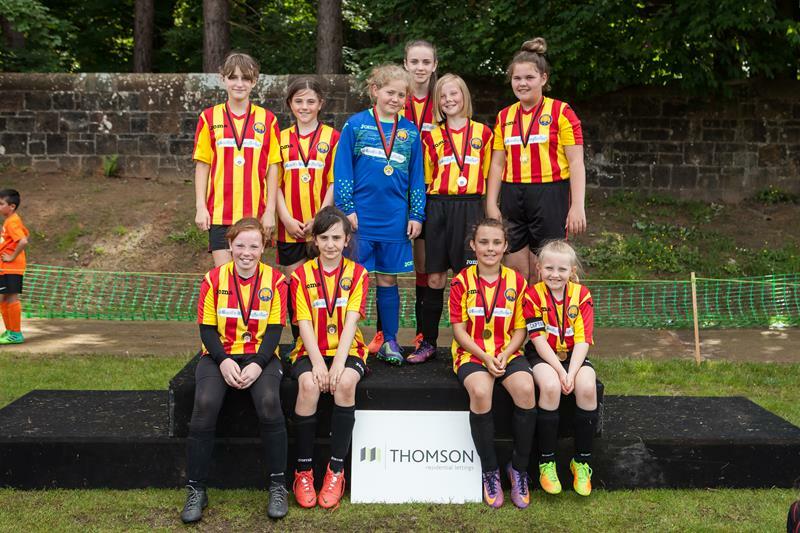 Will they be playing on the Saturday 16th or Sunday 17th and do you have start times for the event. 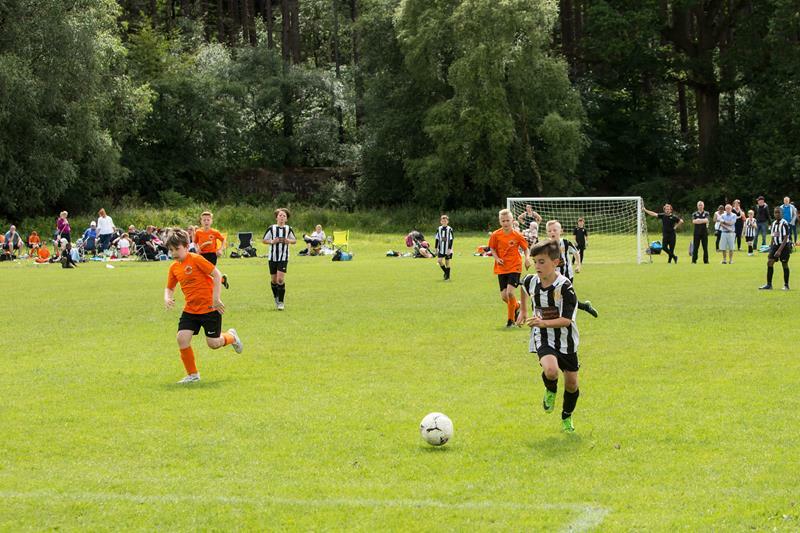 Fun 4s on the Saturday Fixtures due out this week coming.